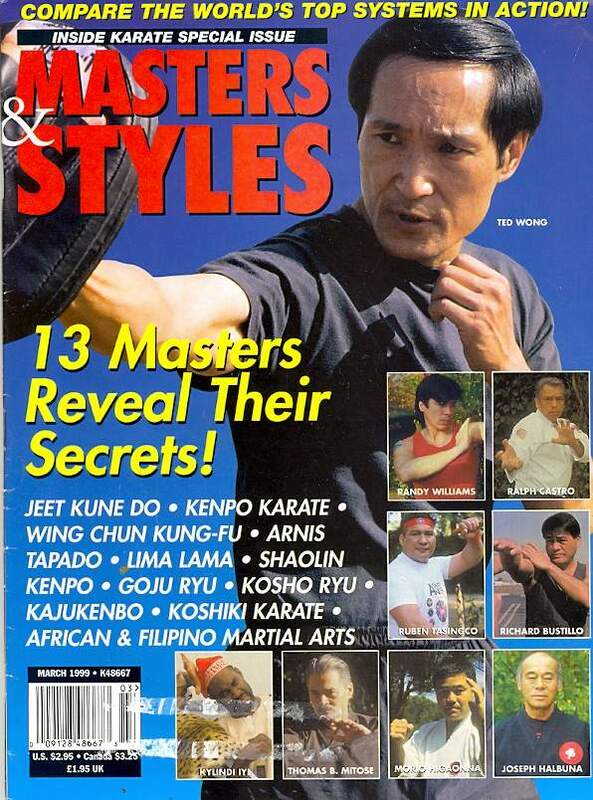 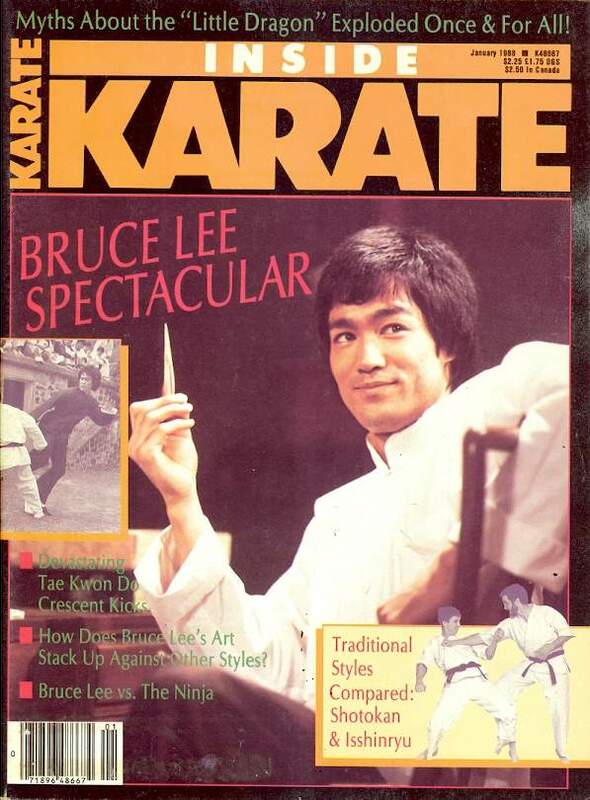 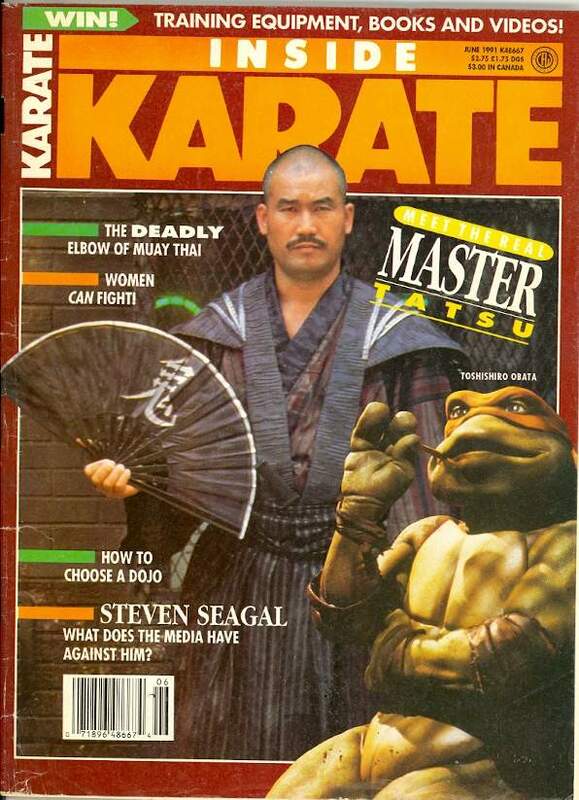 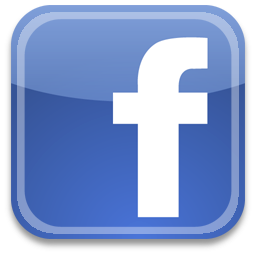 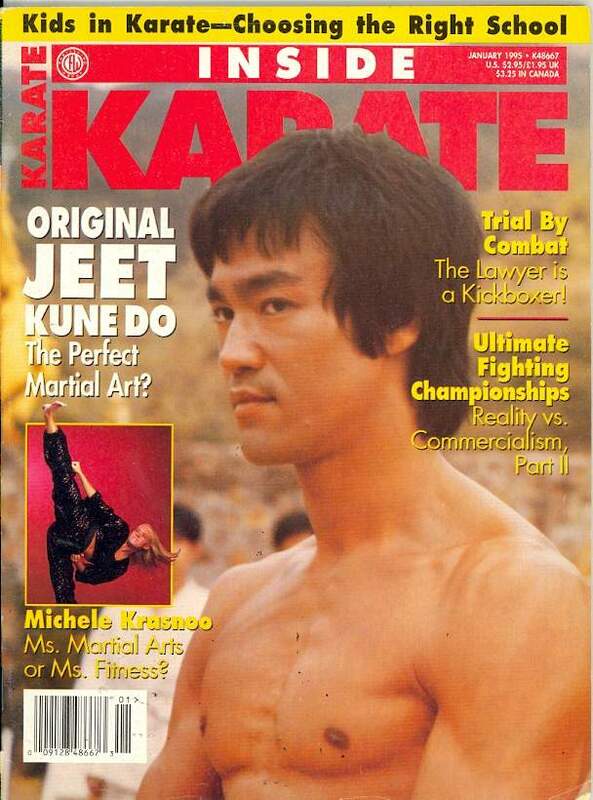 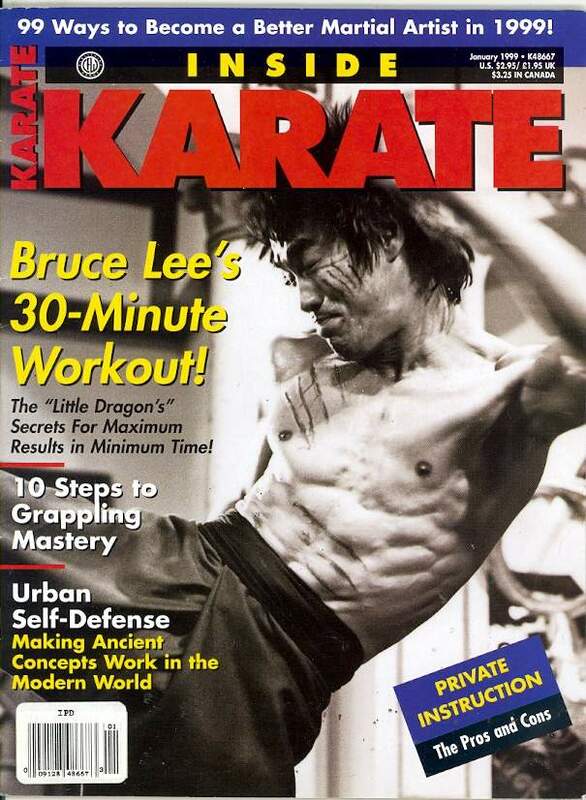 Inside Karate magazine is a monthly United States magazine published by CFW Enterprises, Inc. 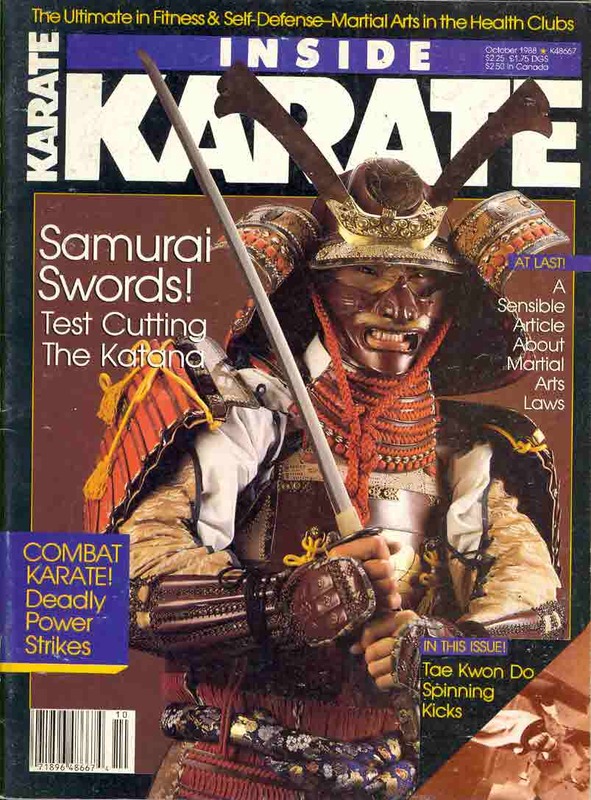 It ran from June 1984 to January 1999, plus a few special issues. 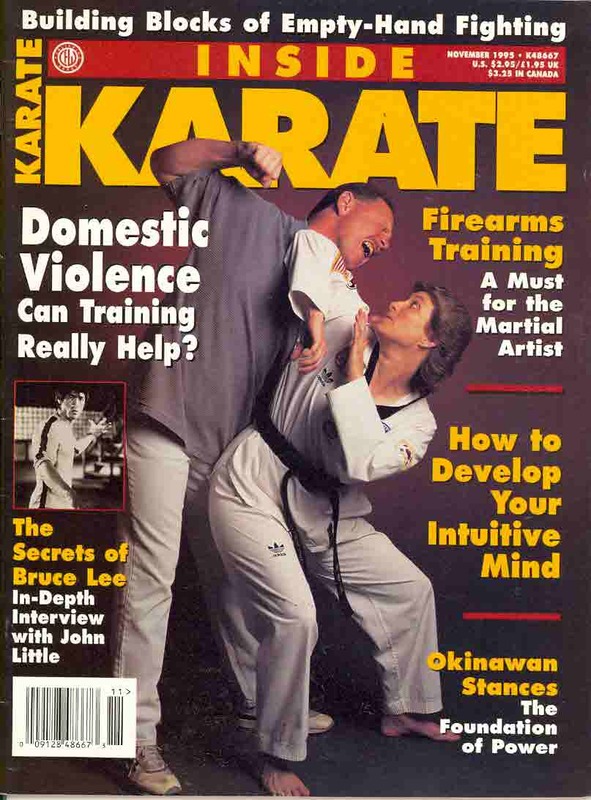 It was formerly Kick Illustrated magazine. 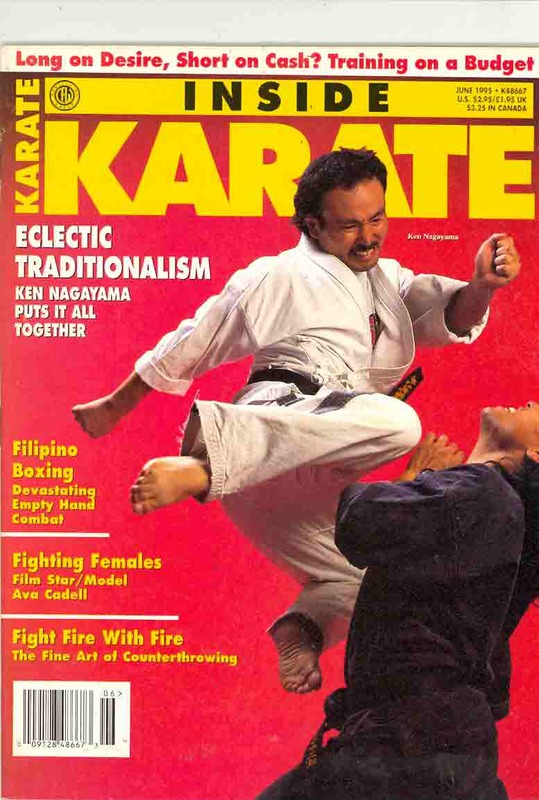 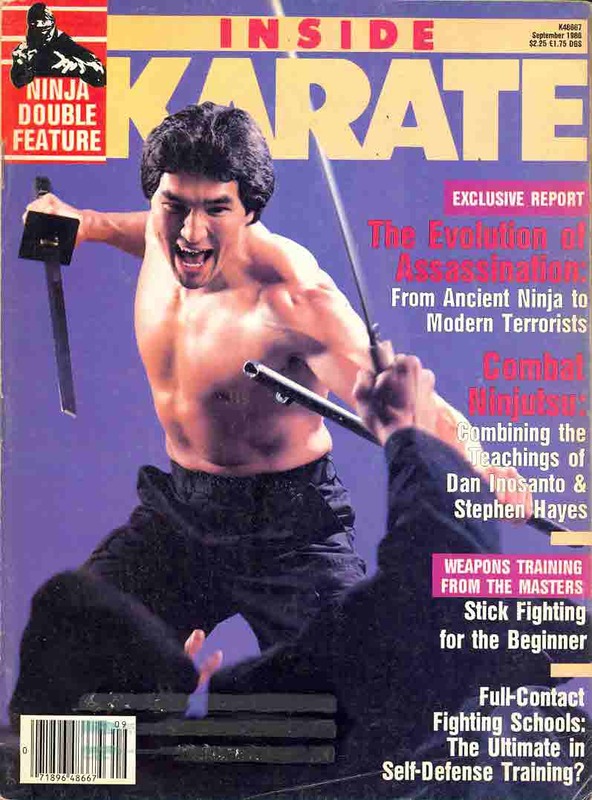 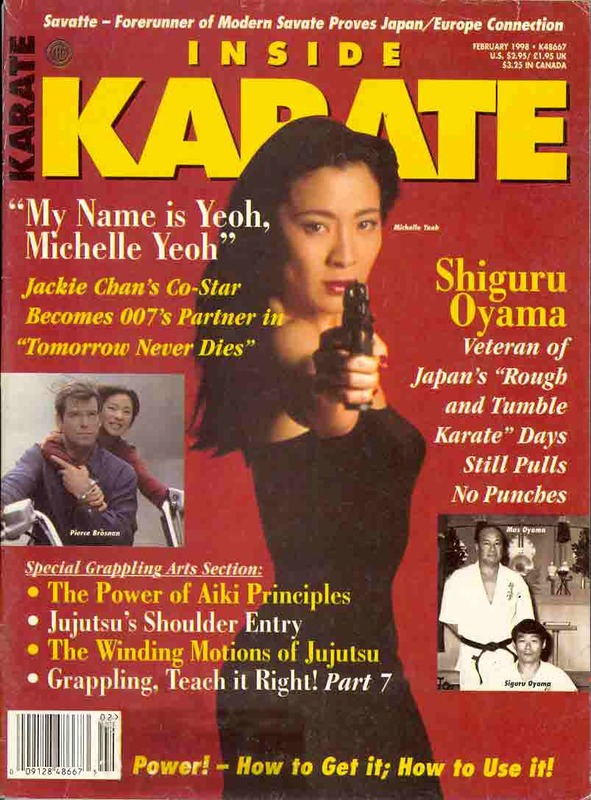 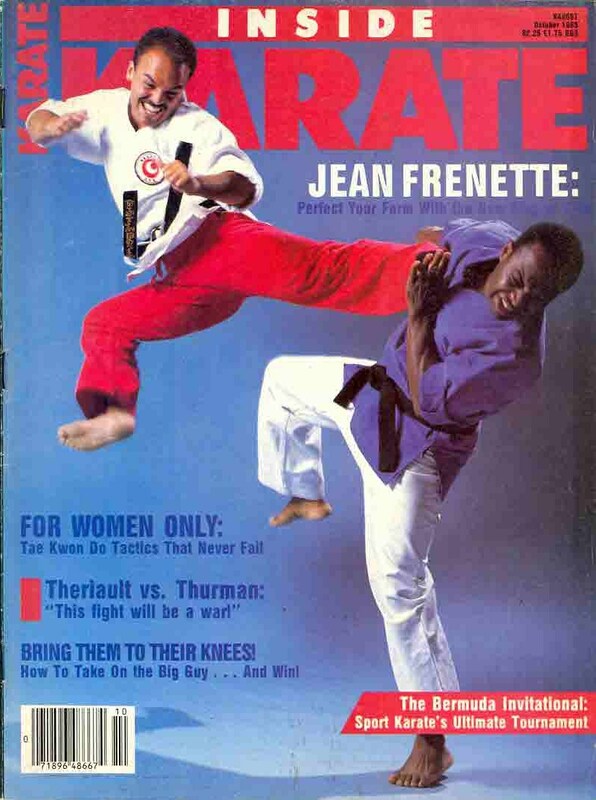 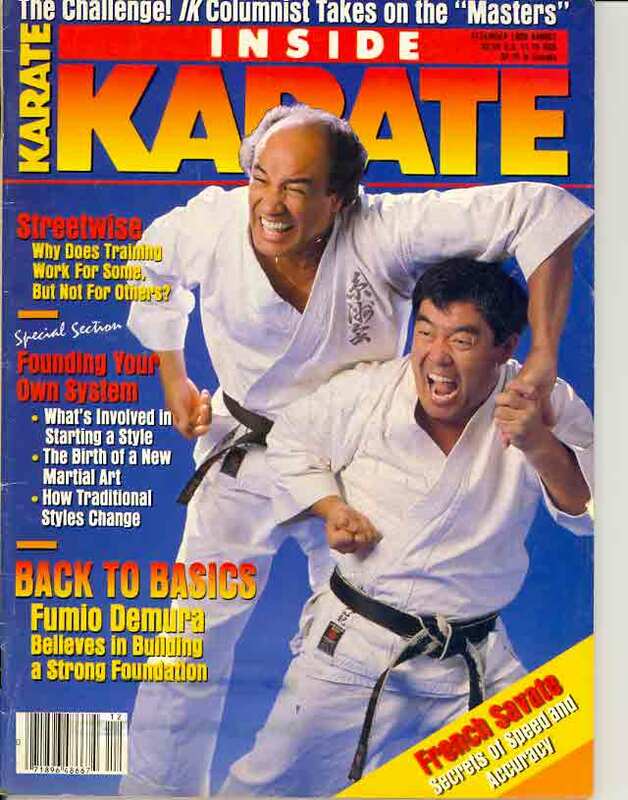 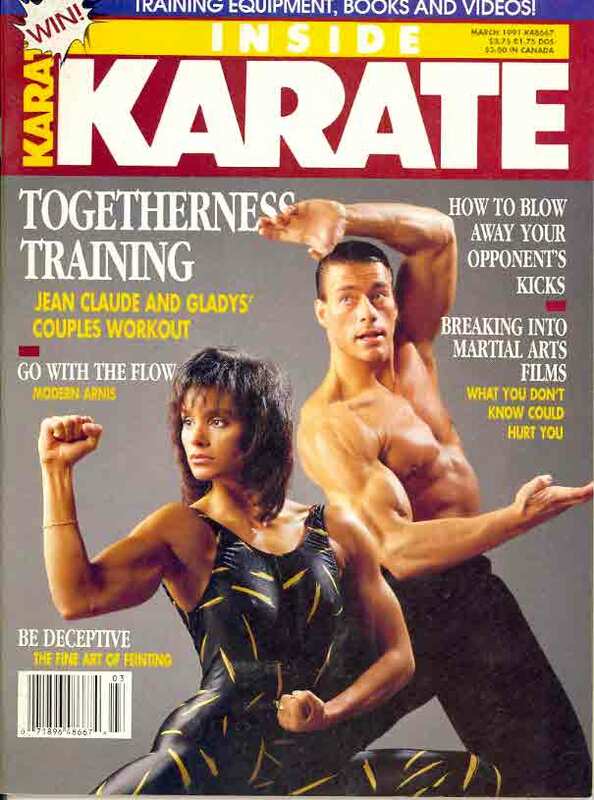 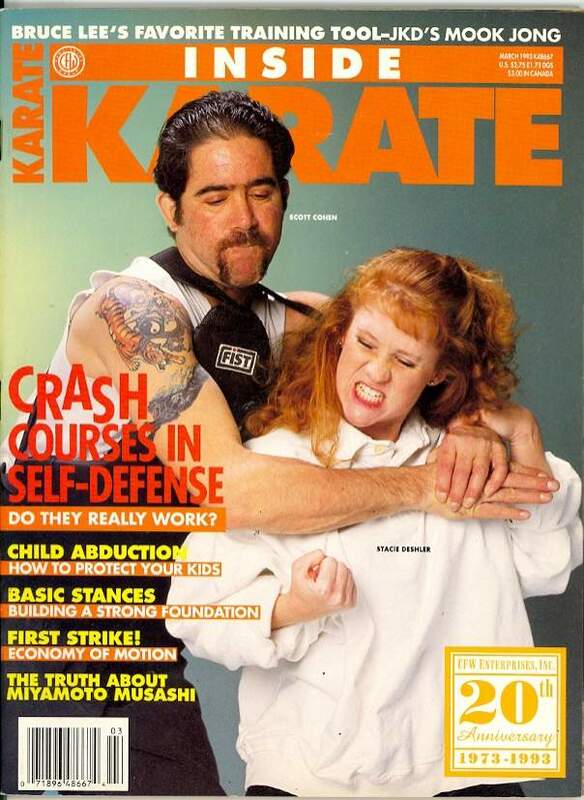 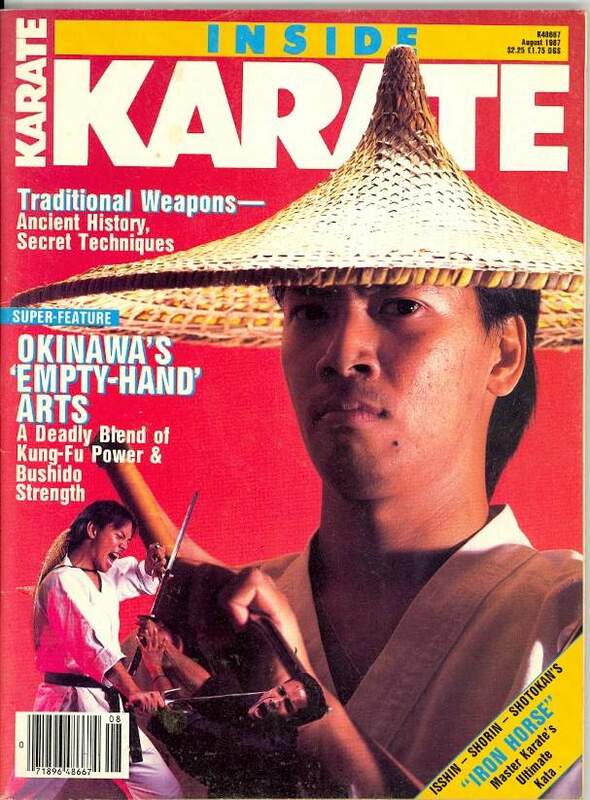 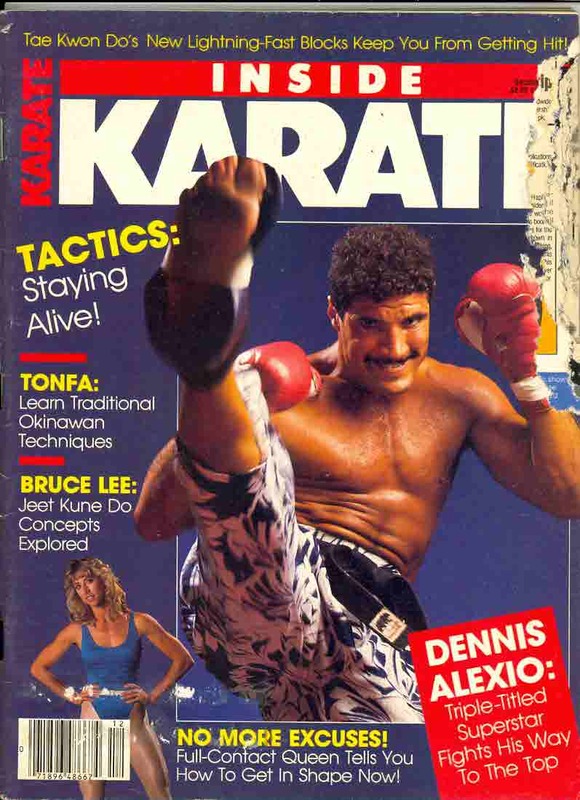 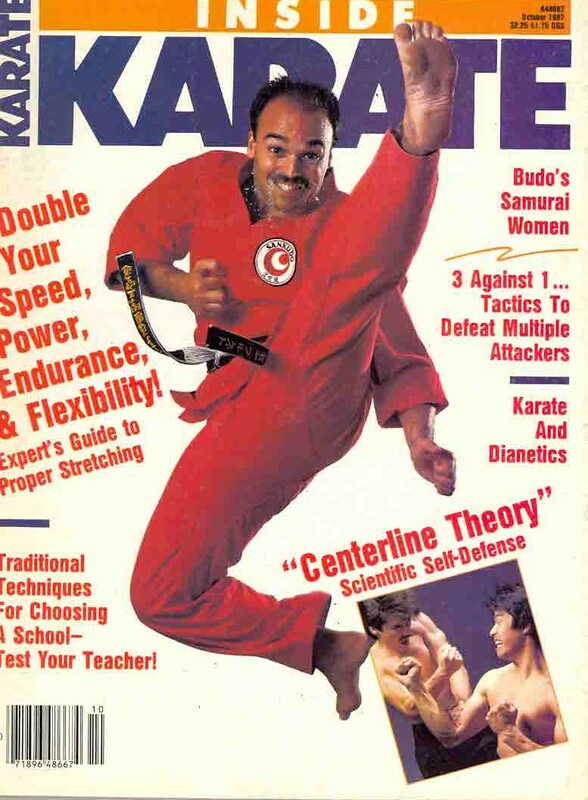 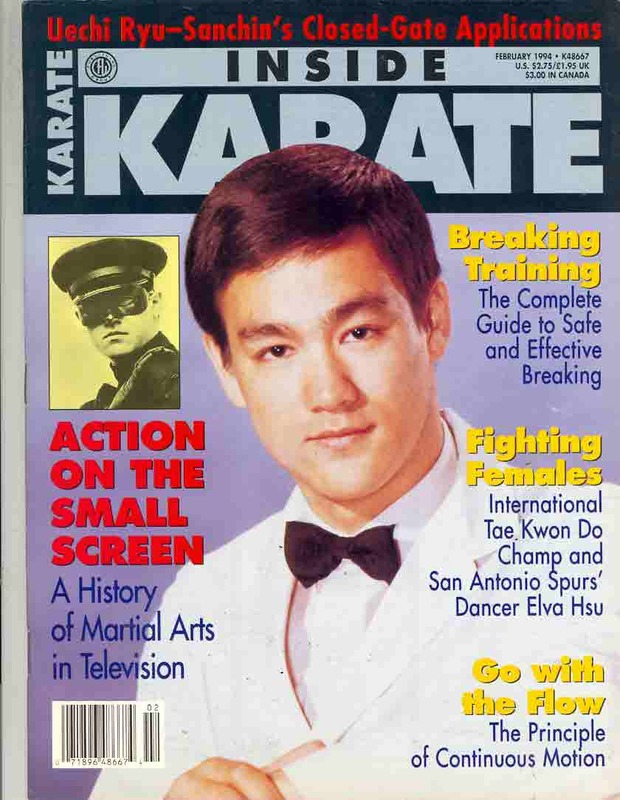 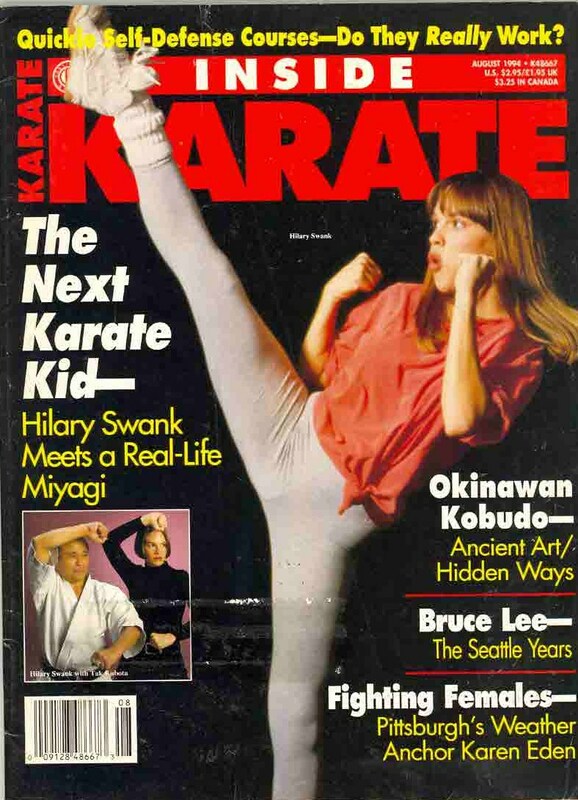 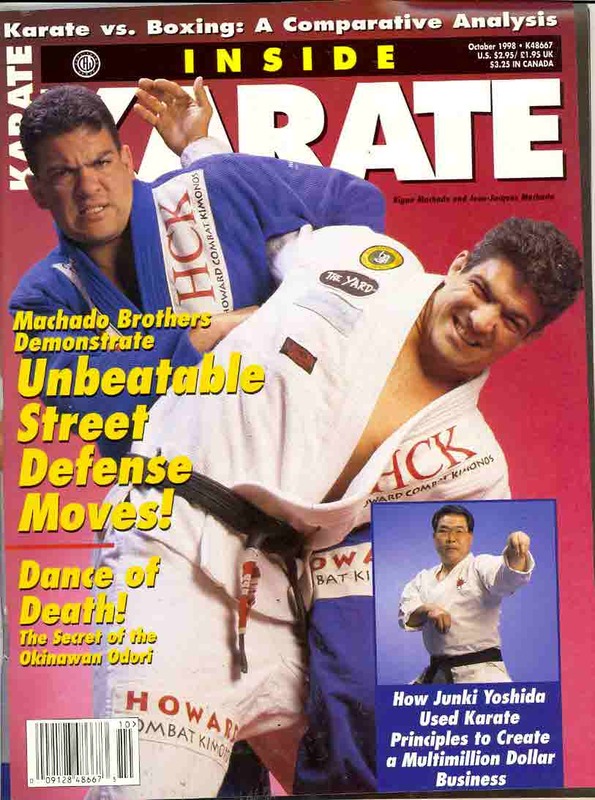 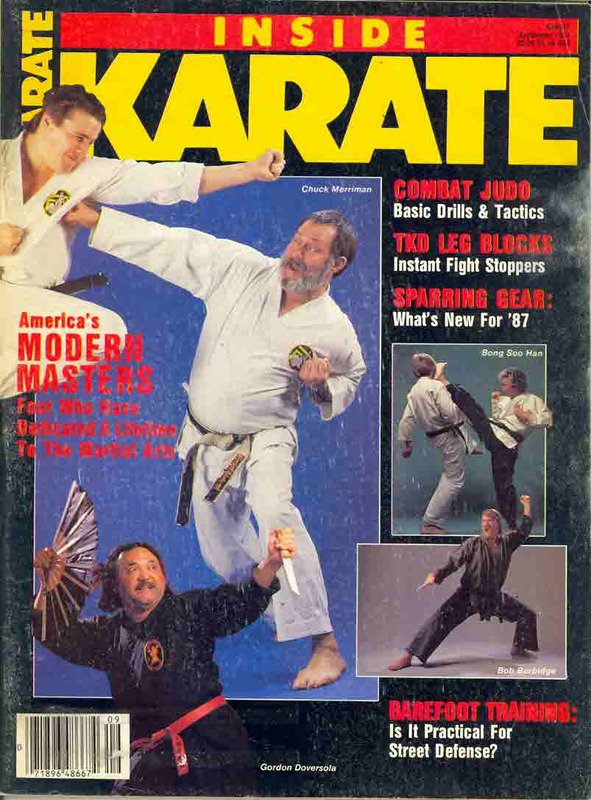 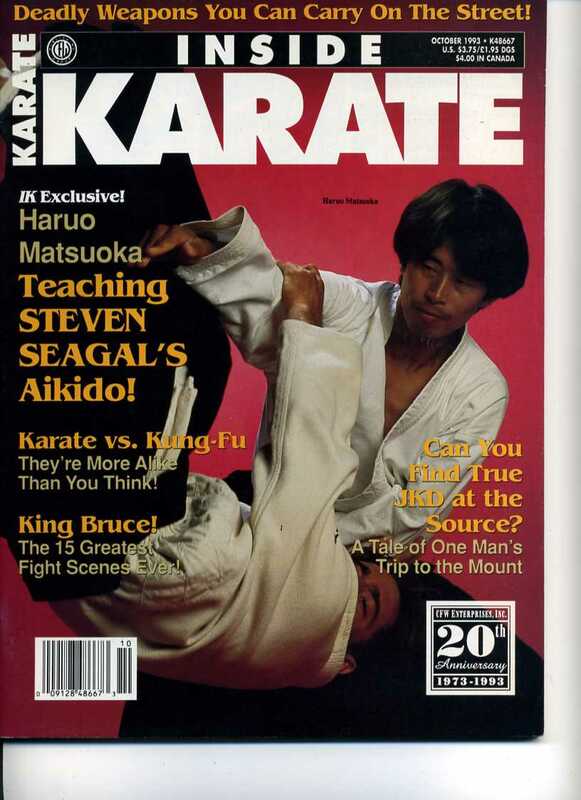 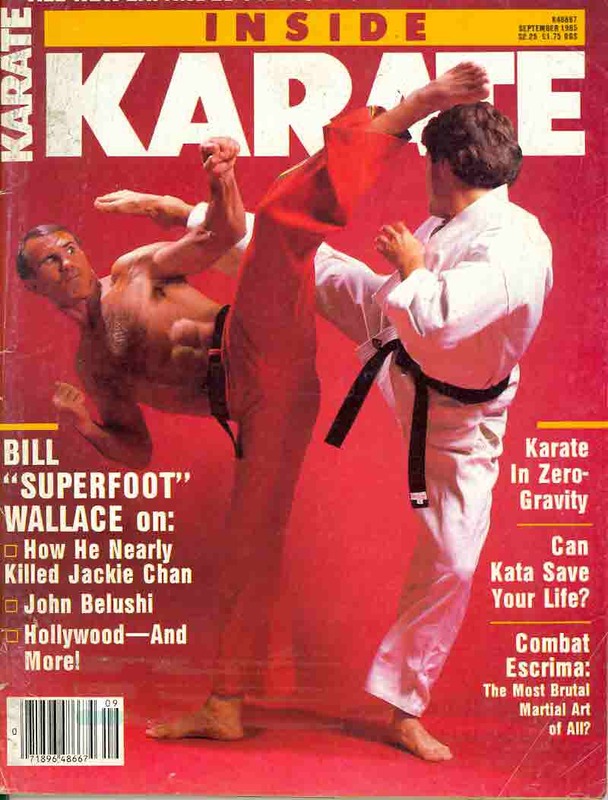 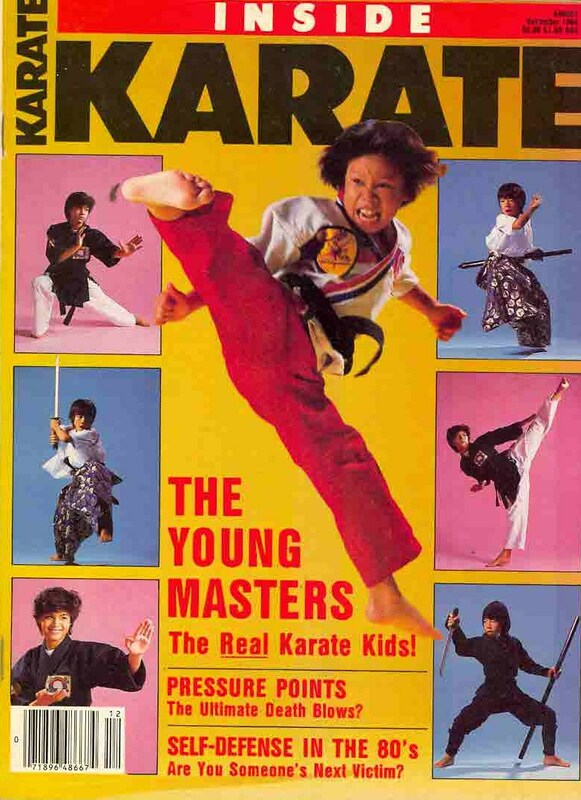 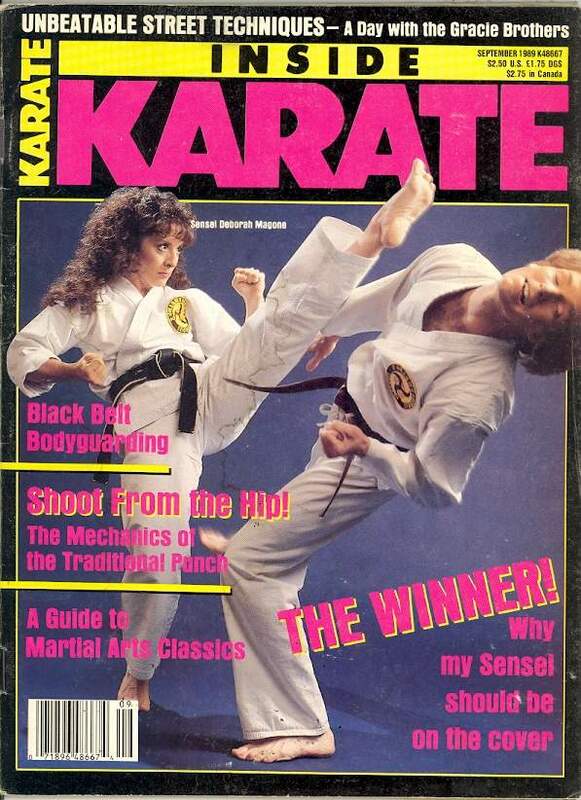 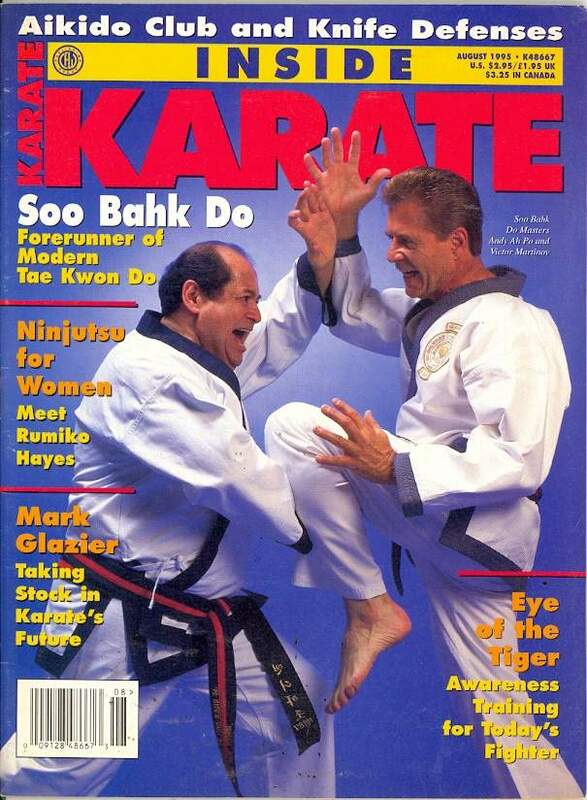 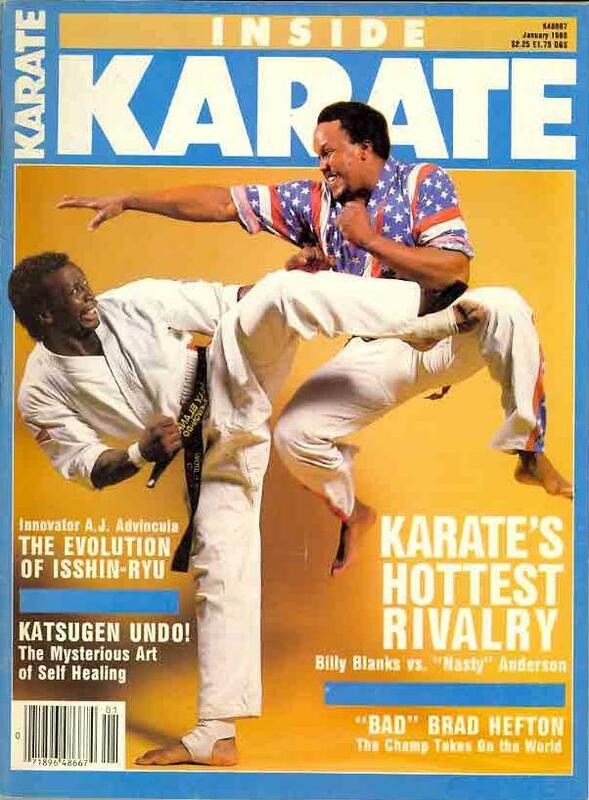 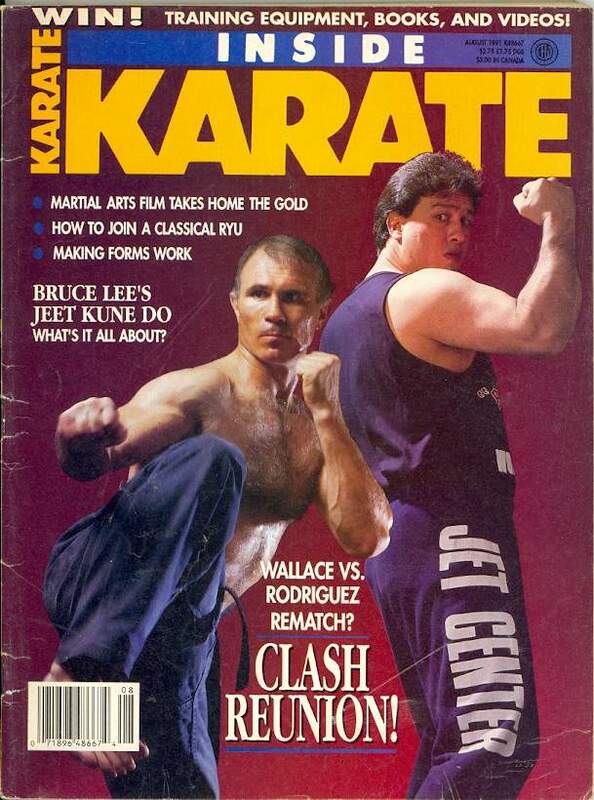 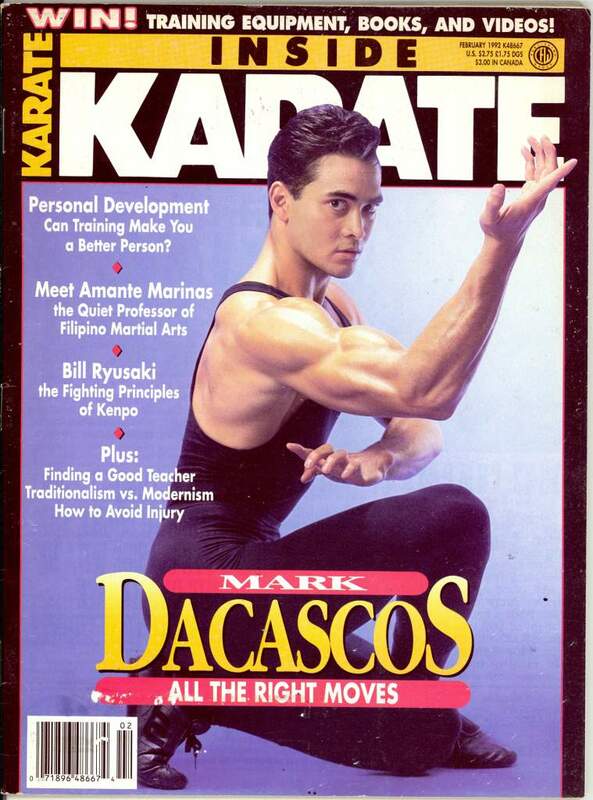 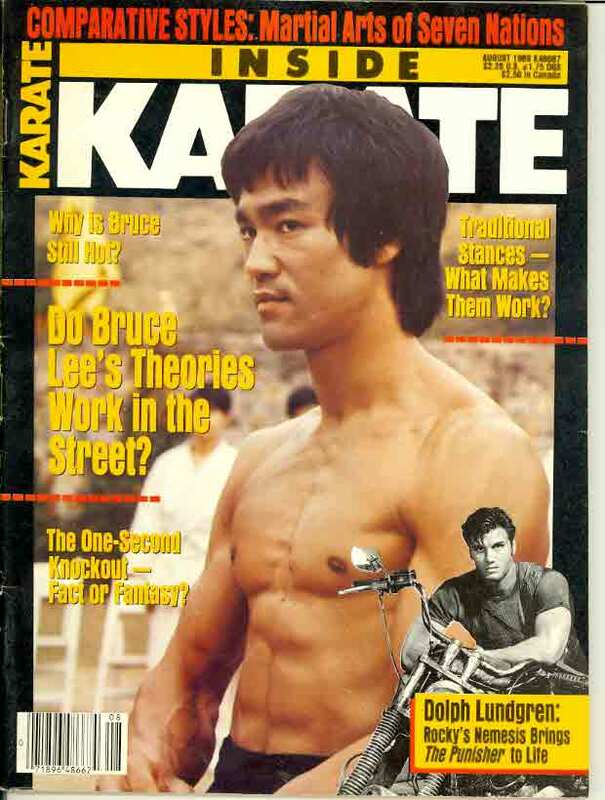 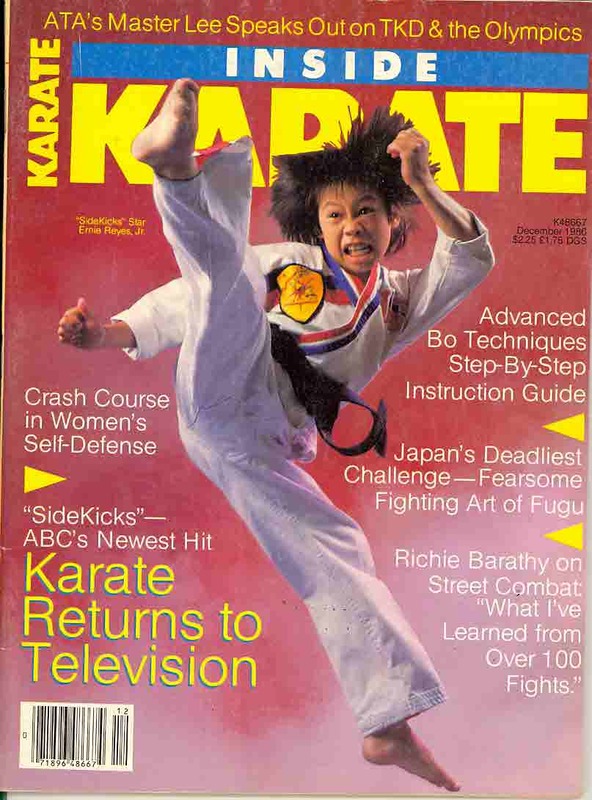 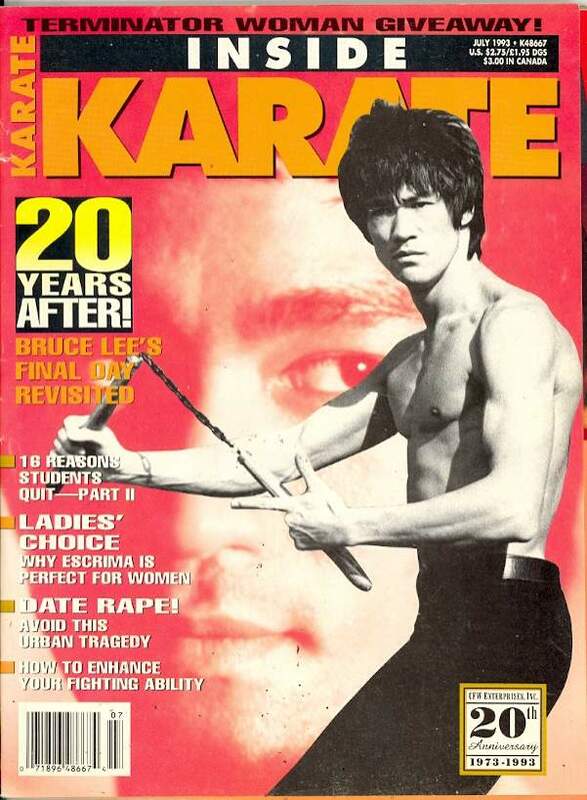 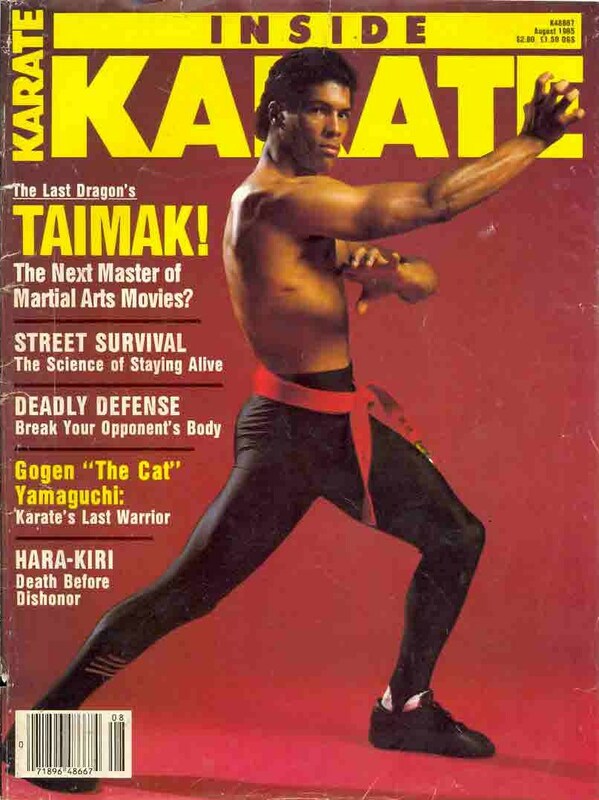 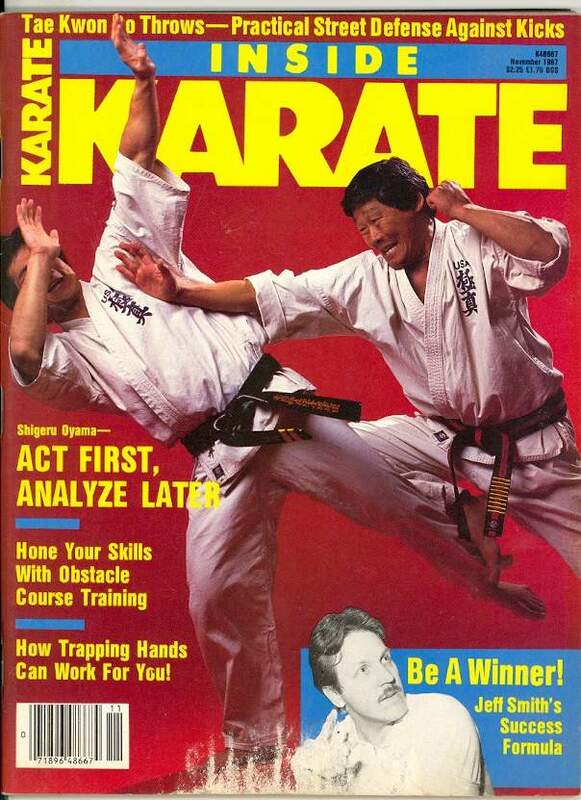 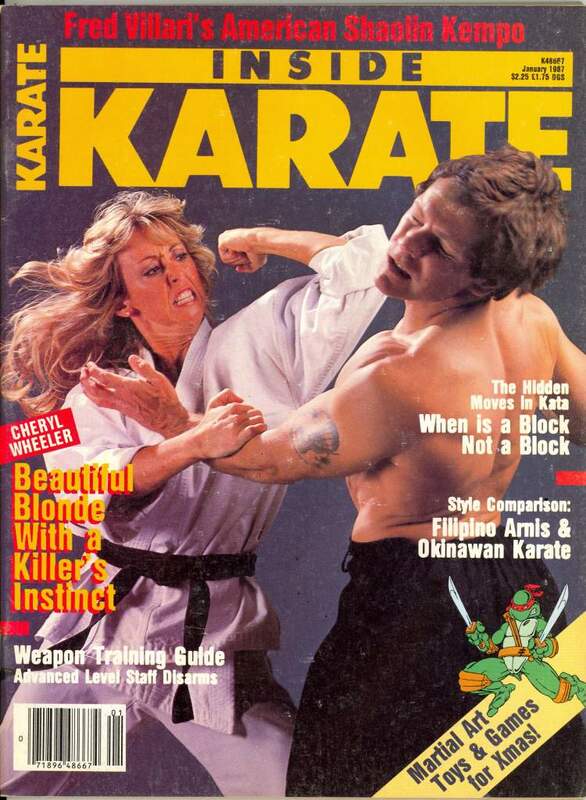 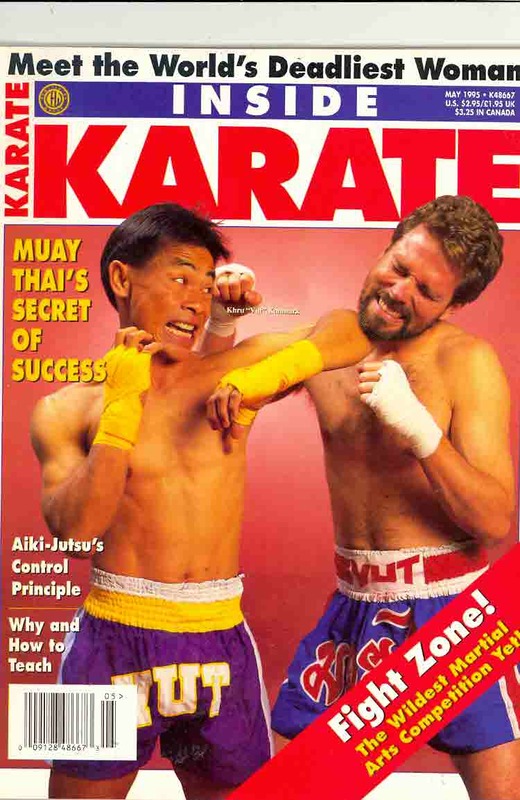 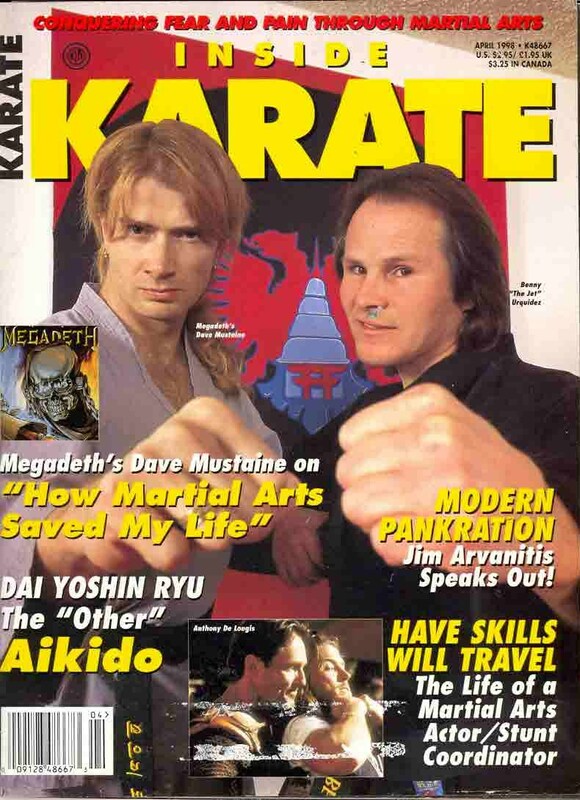 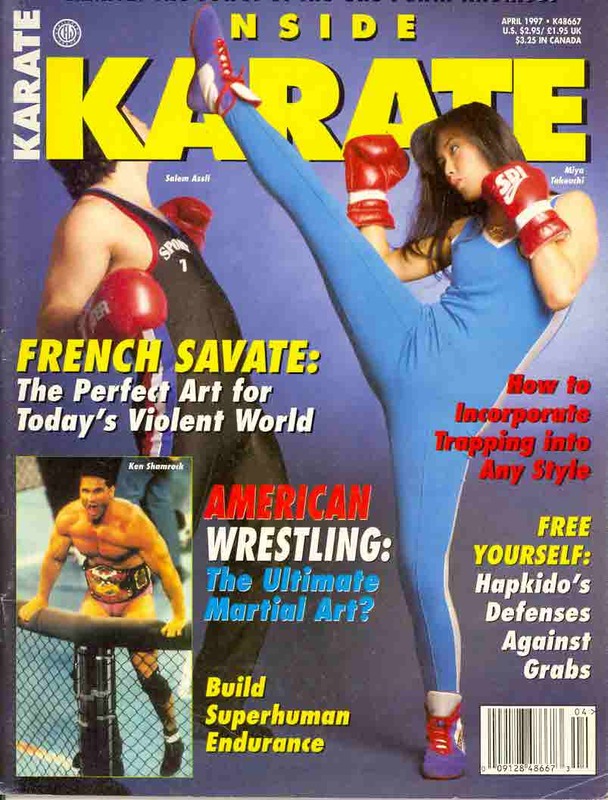 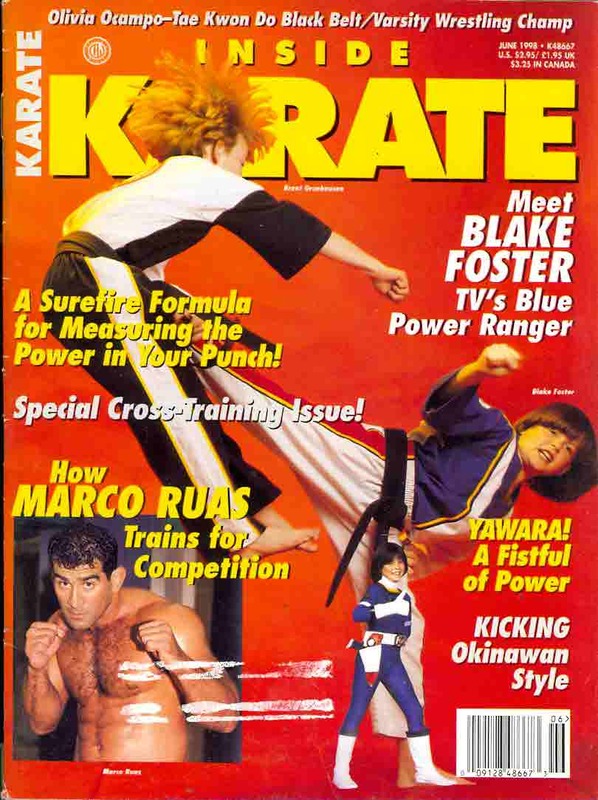 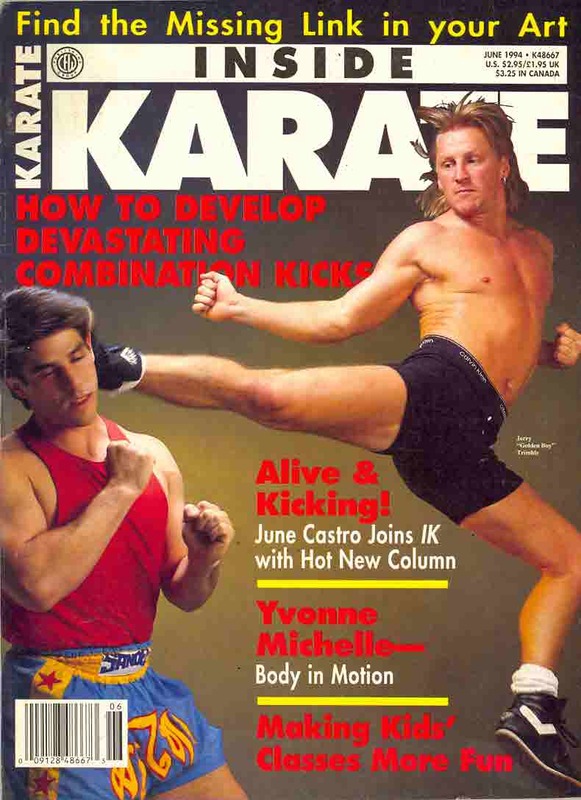 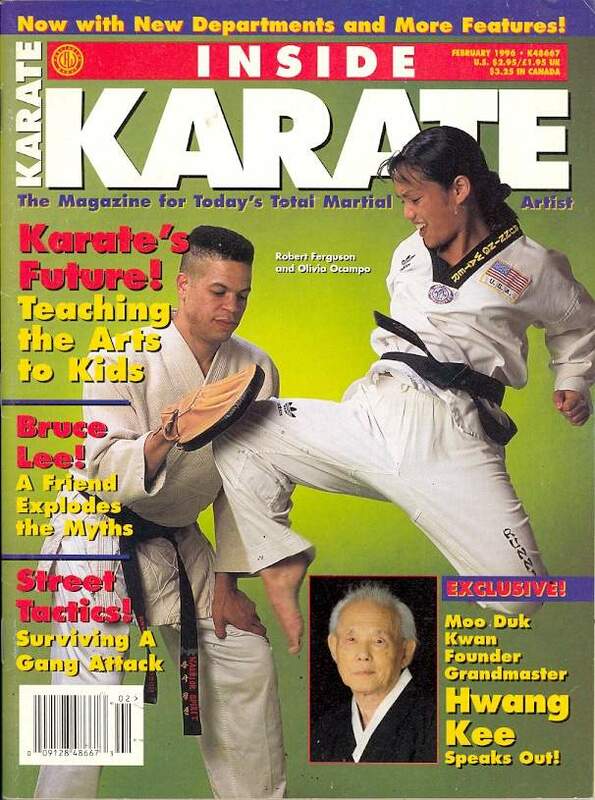 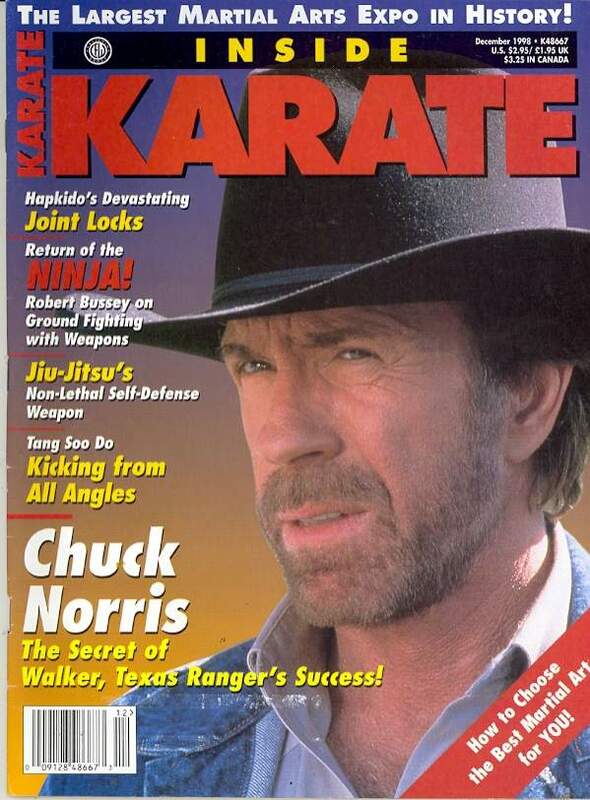 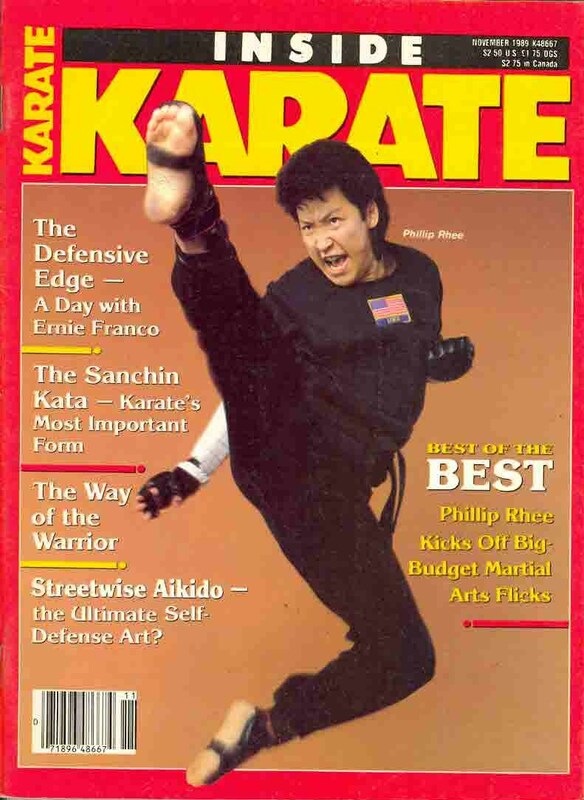 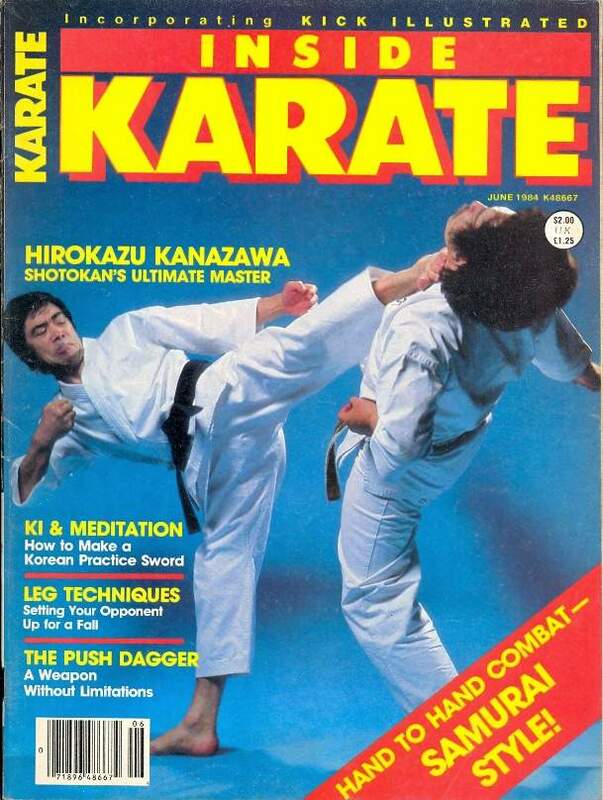 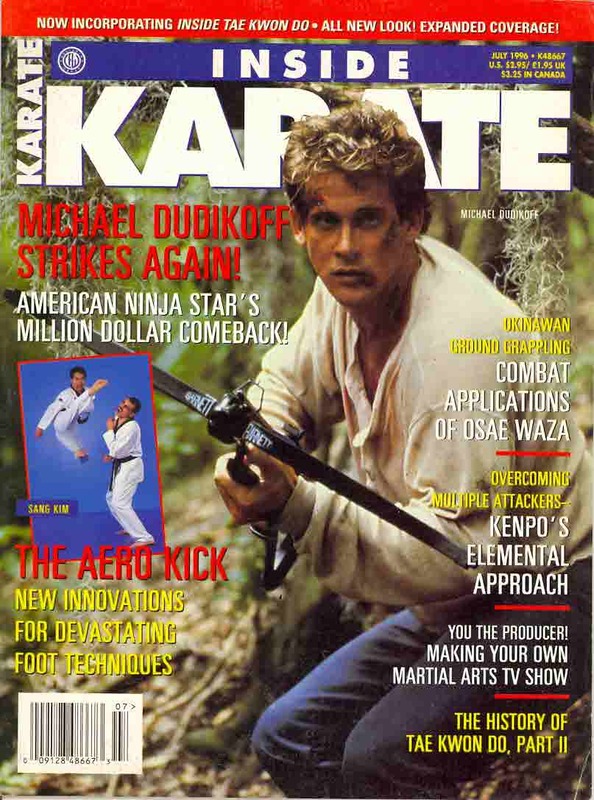 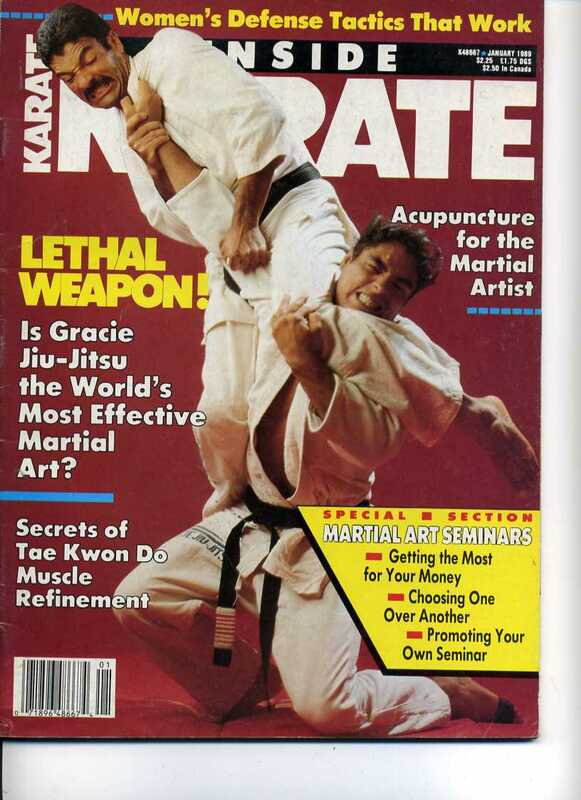 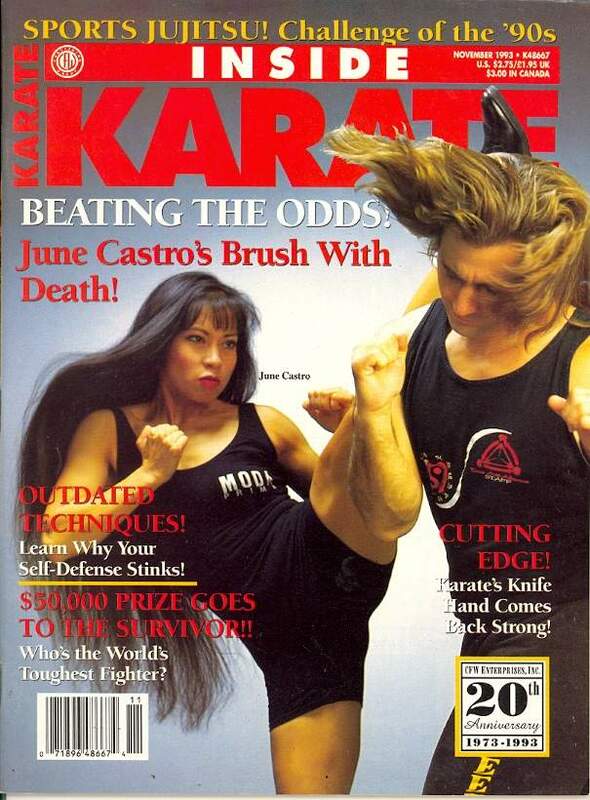 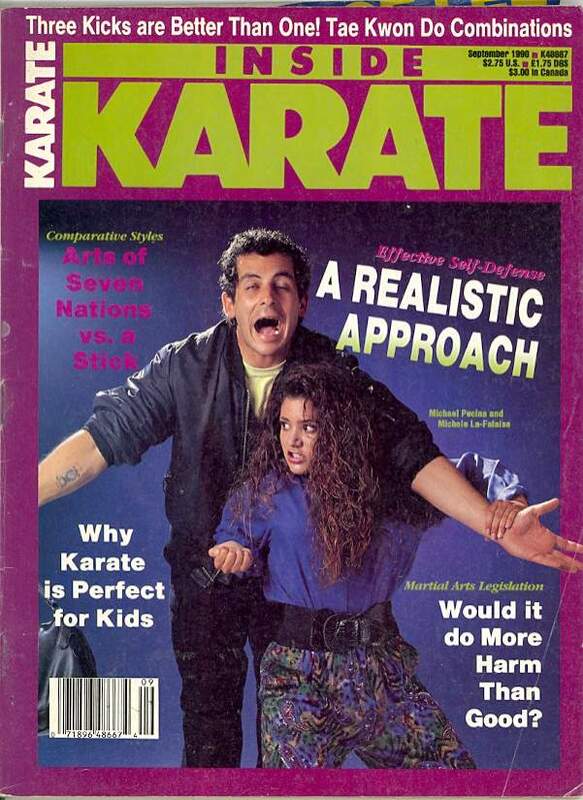 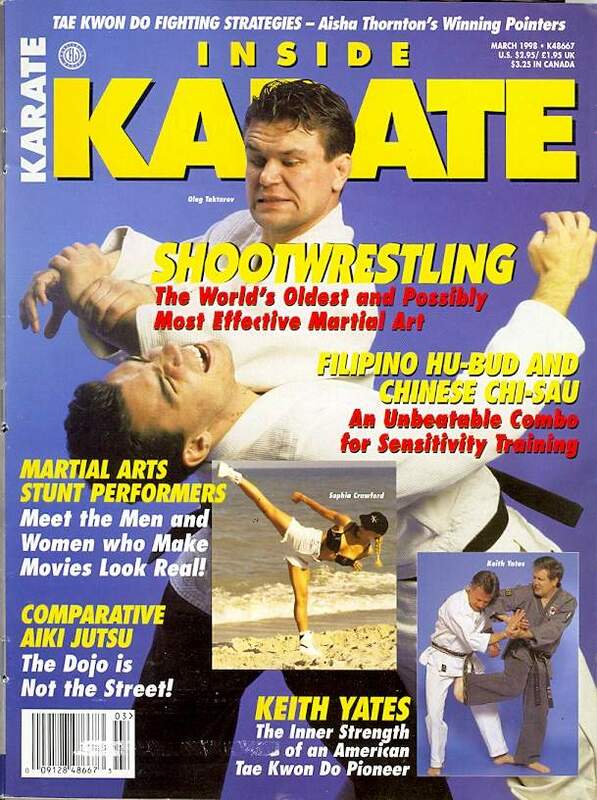 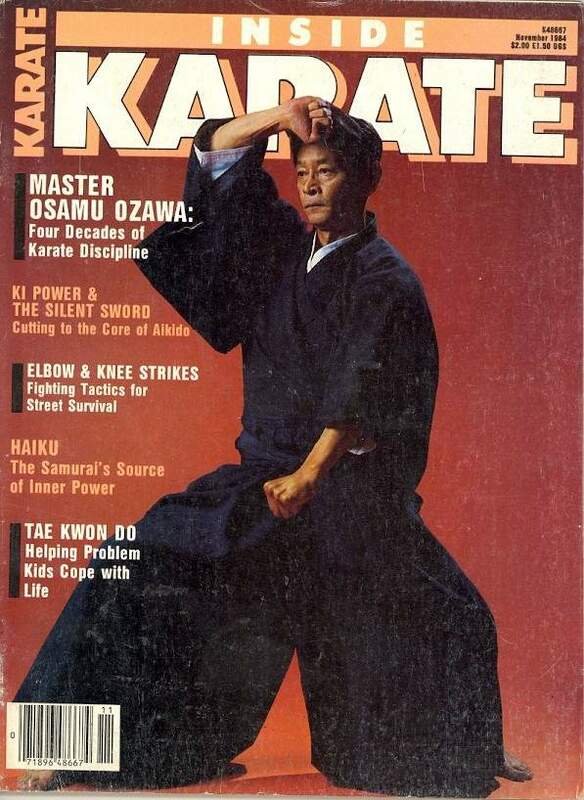 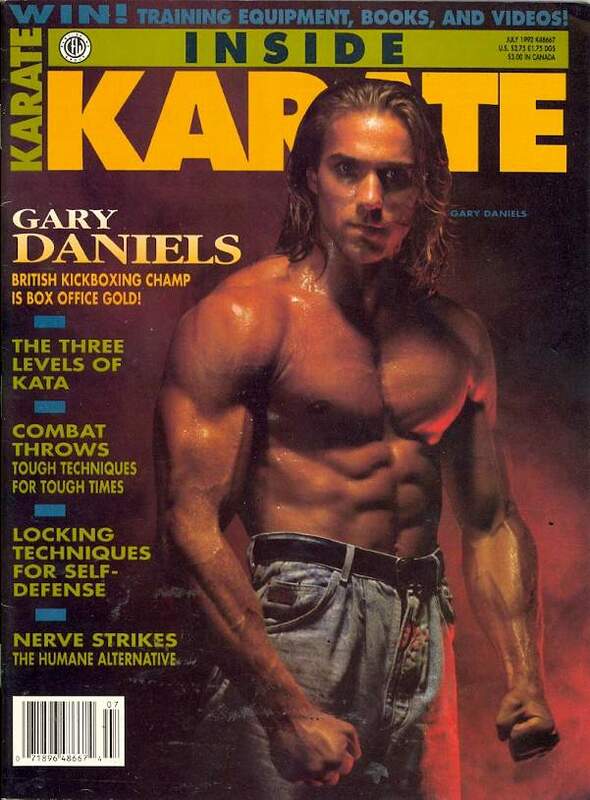 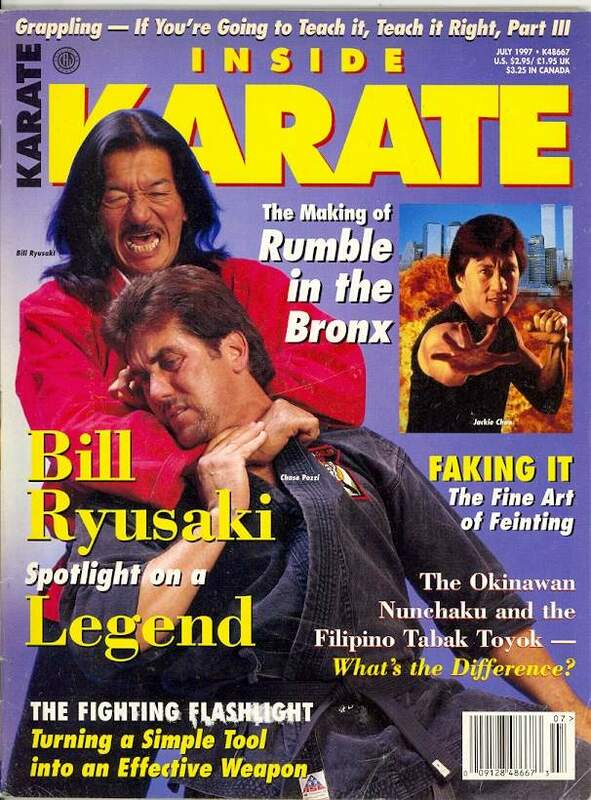 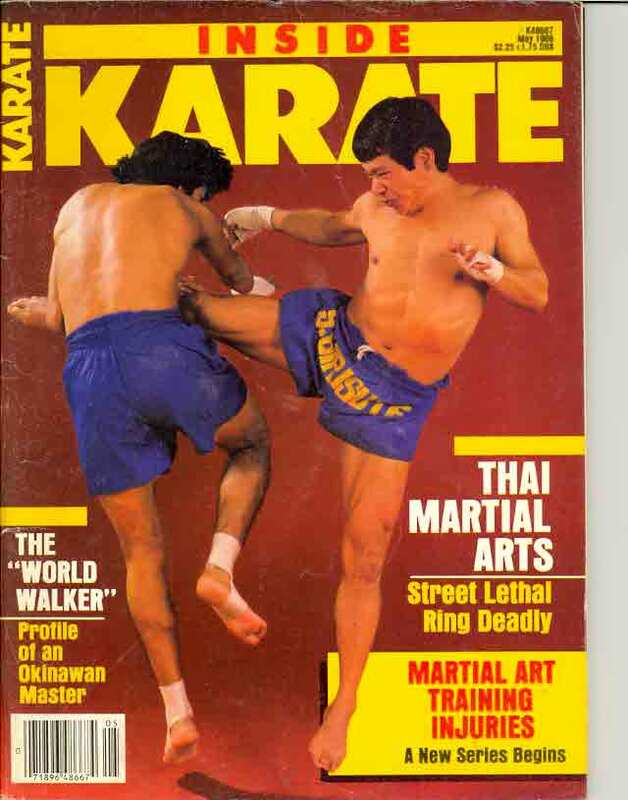 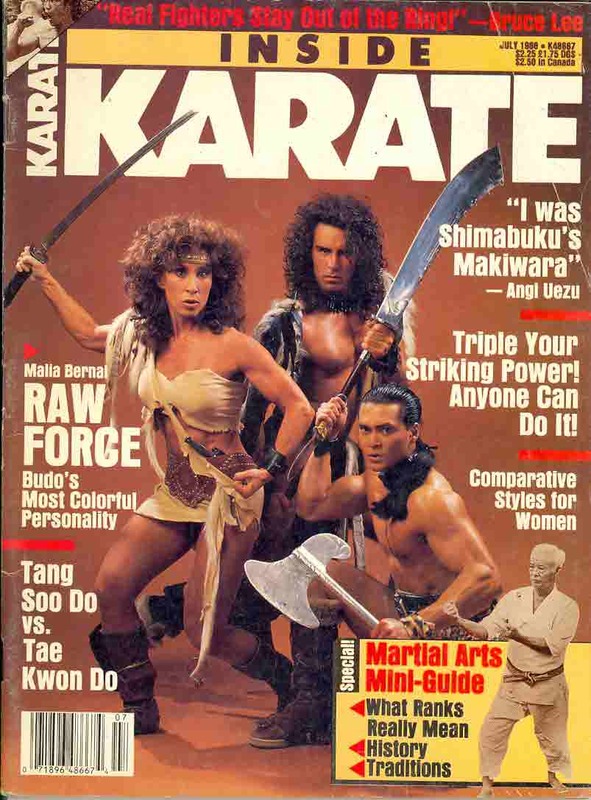 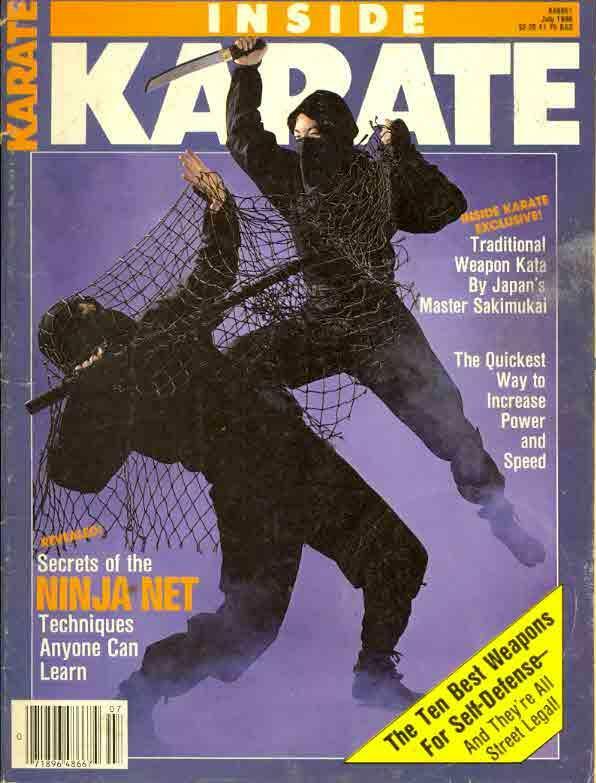 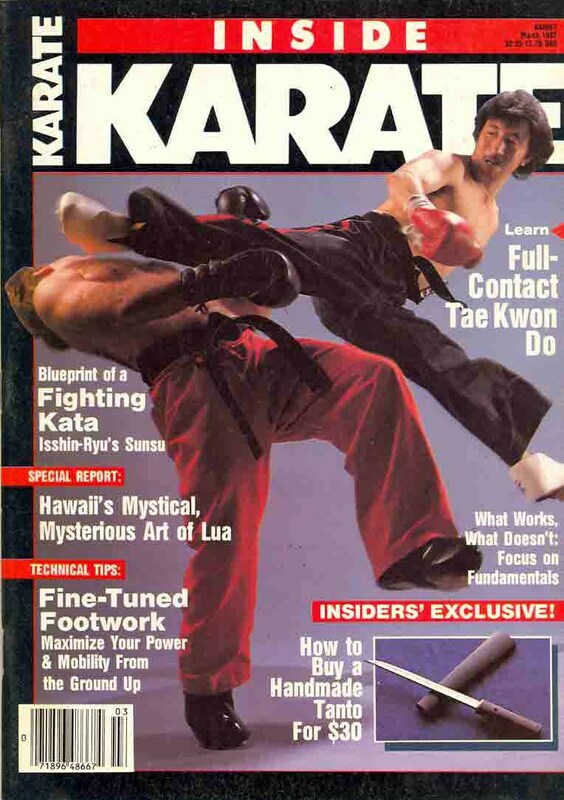 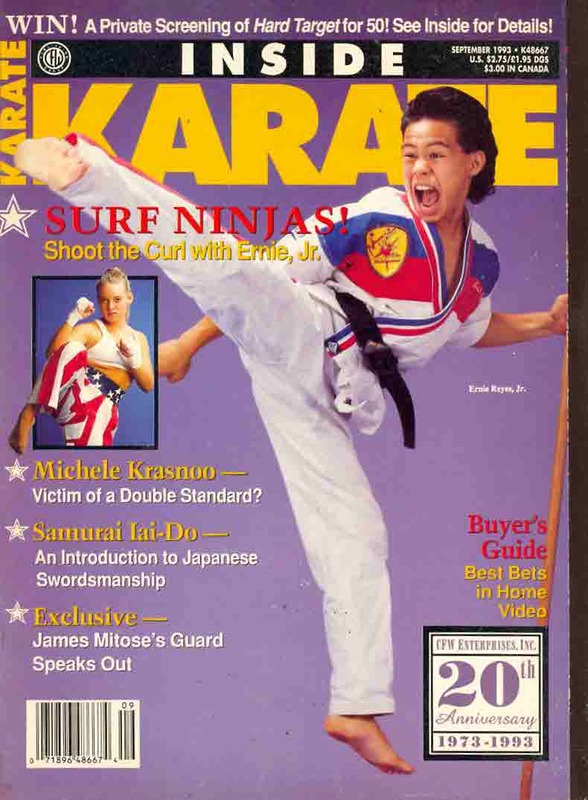 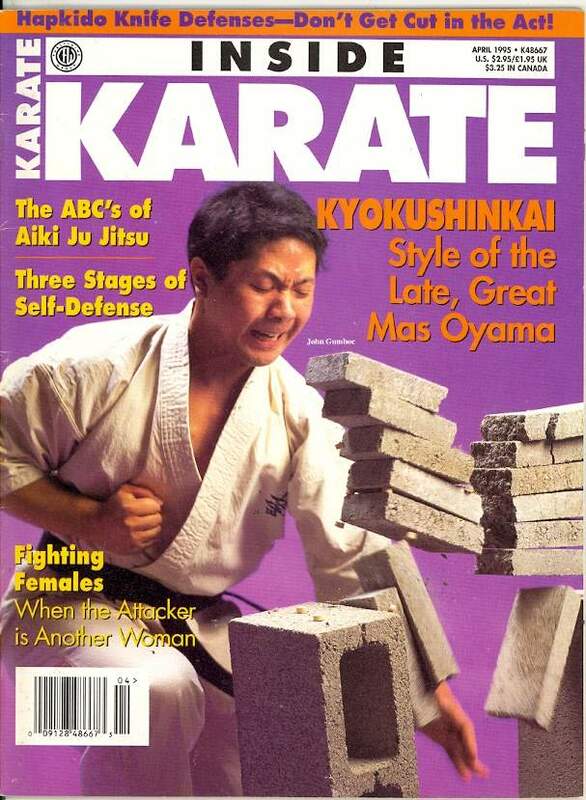 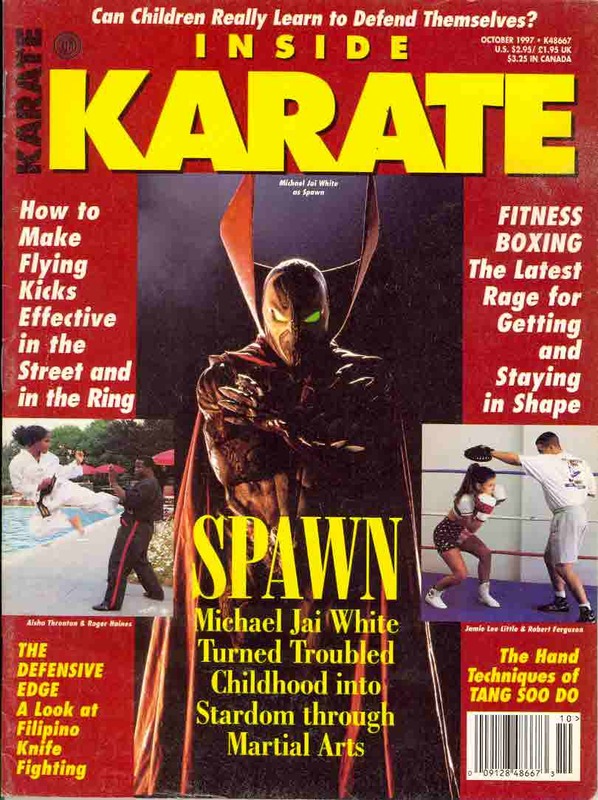 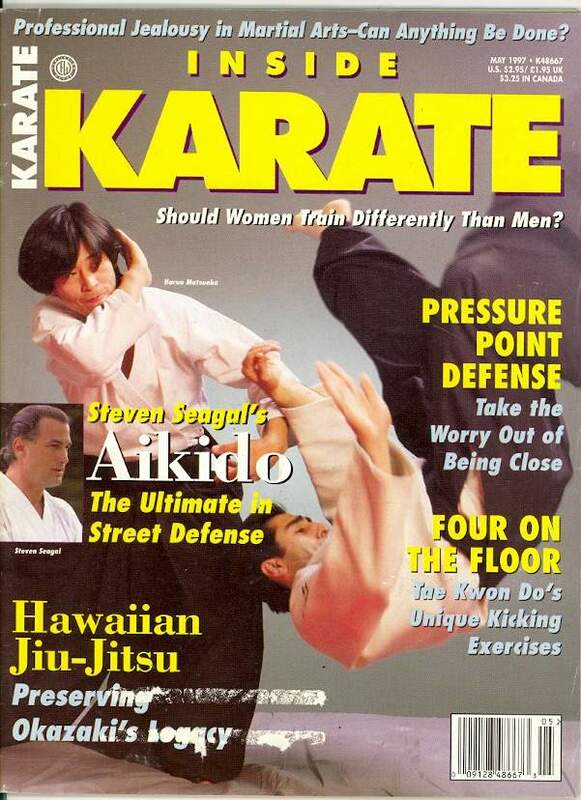 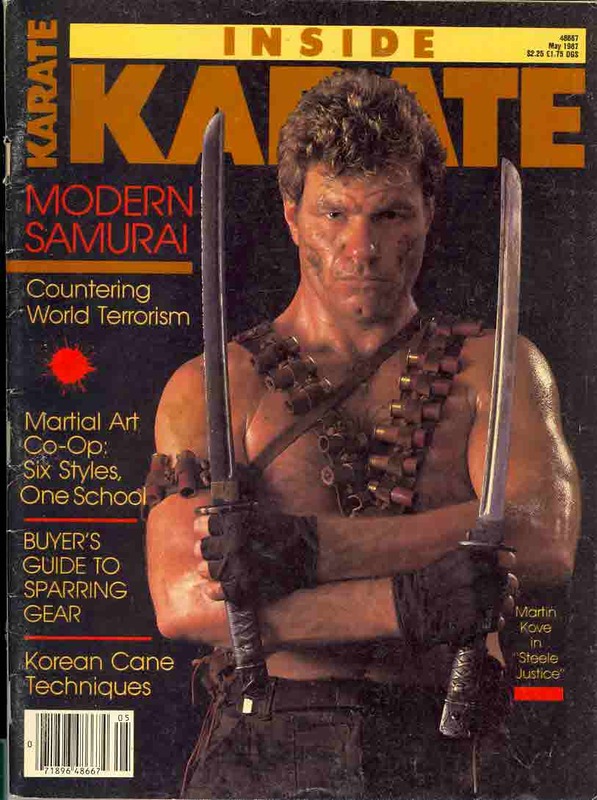 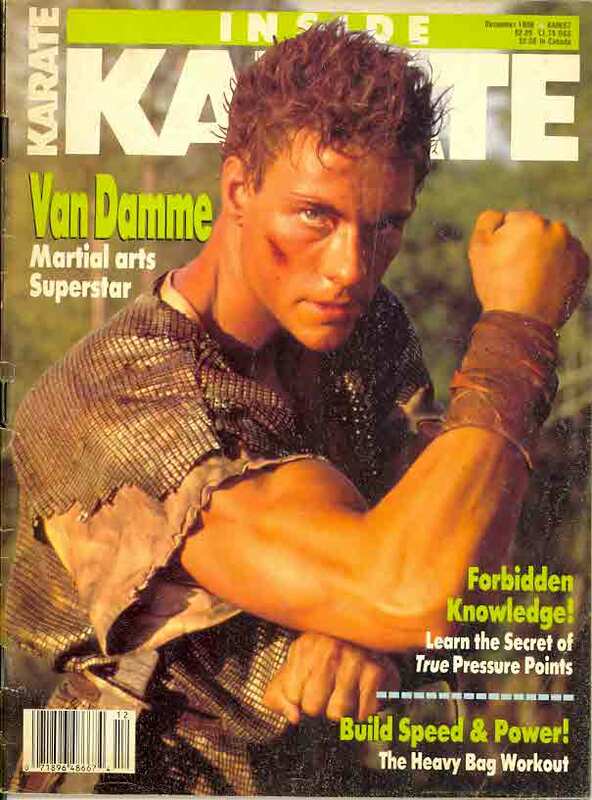 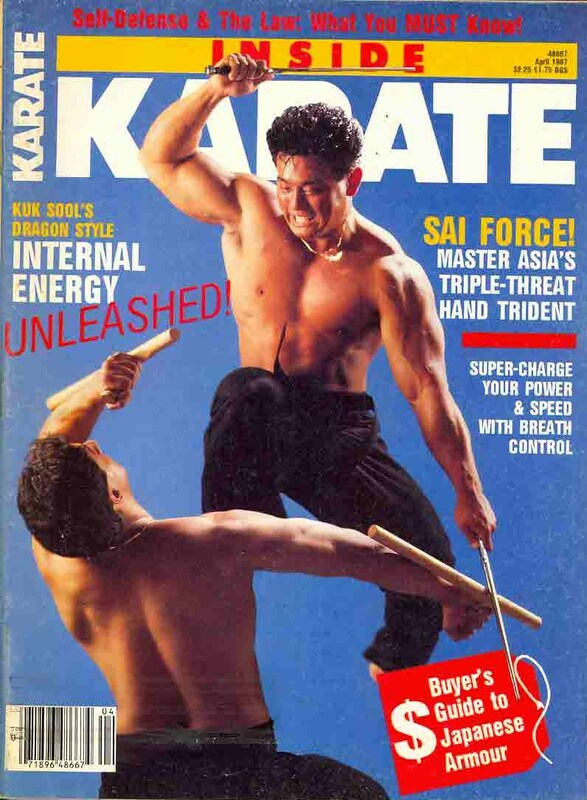 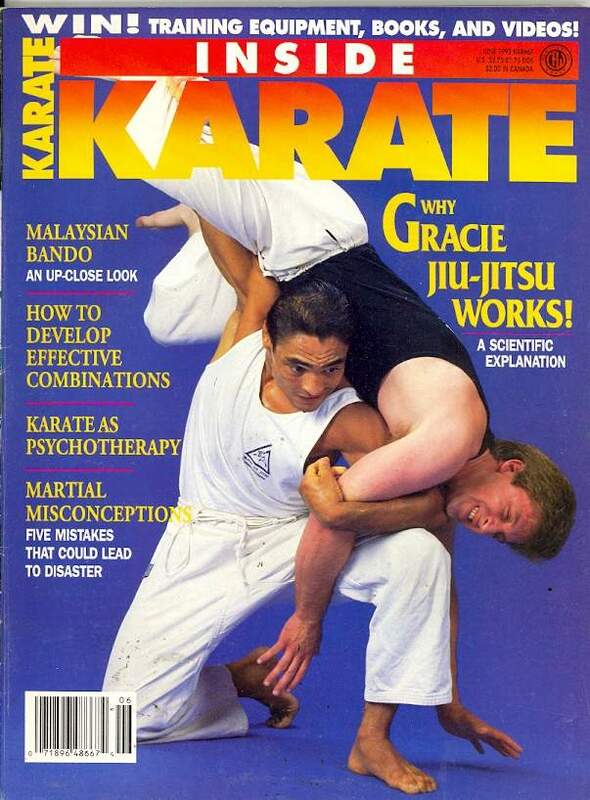 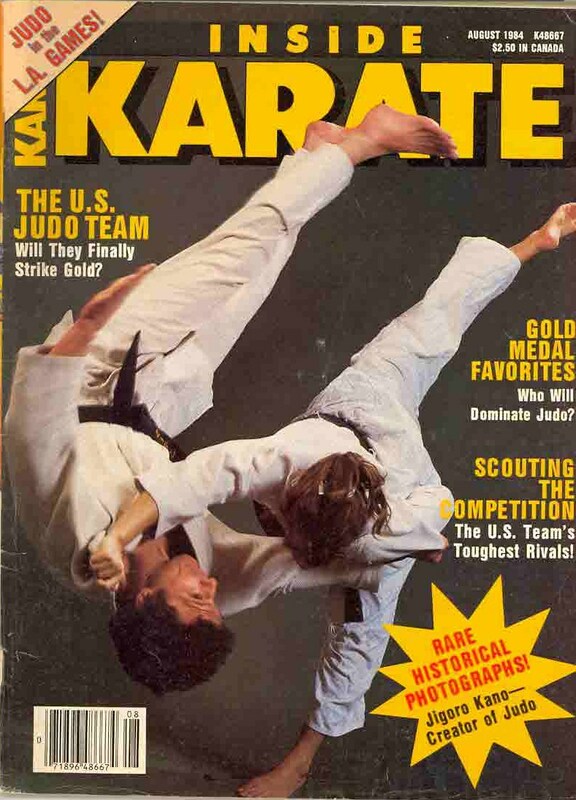 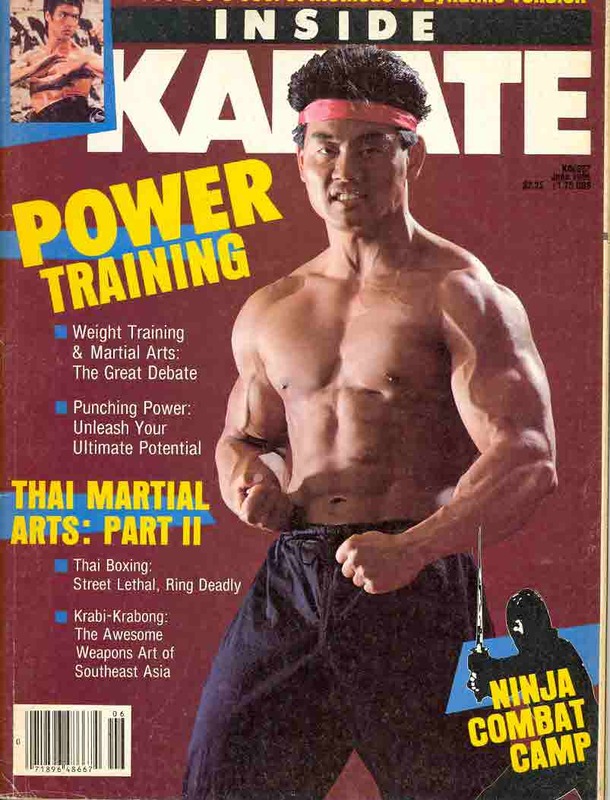 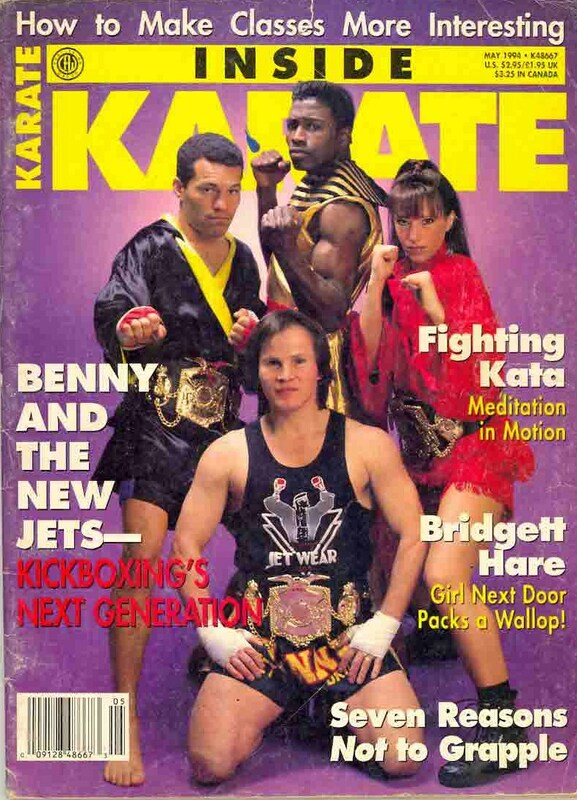 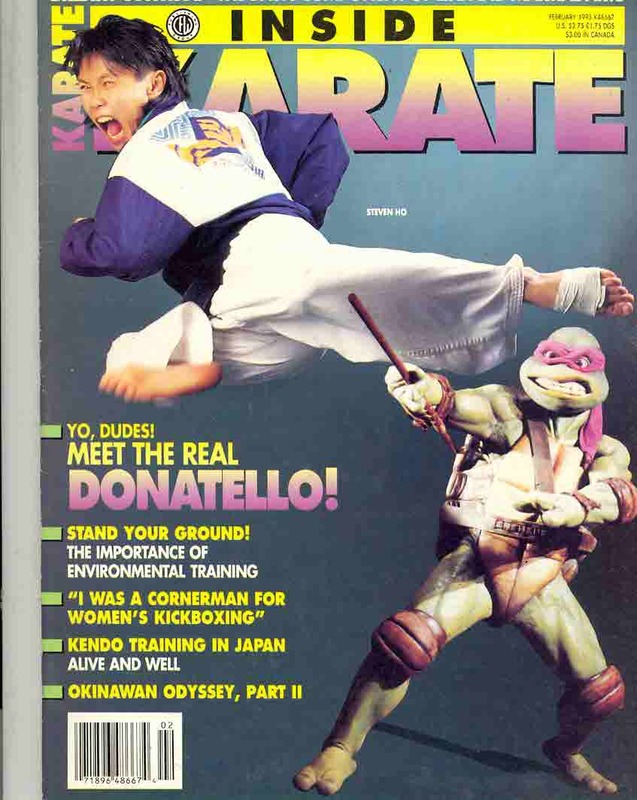 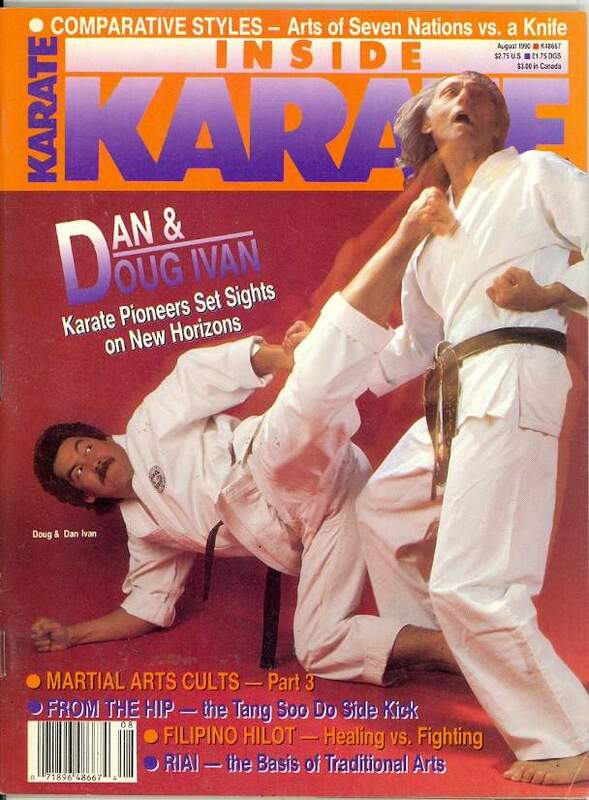 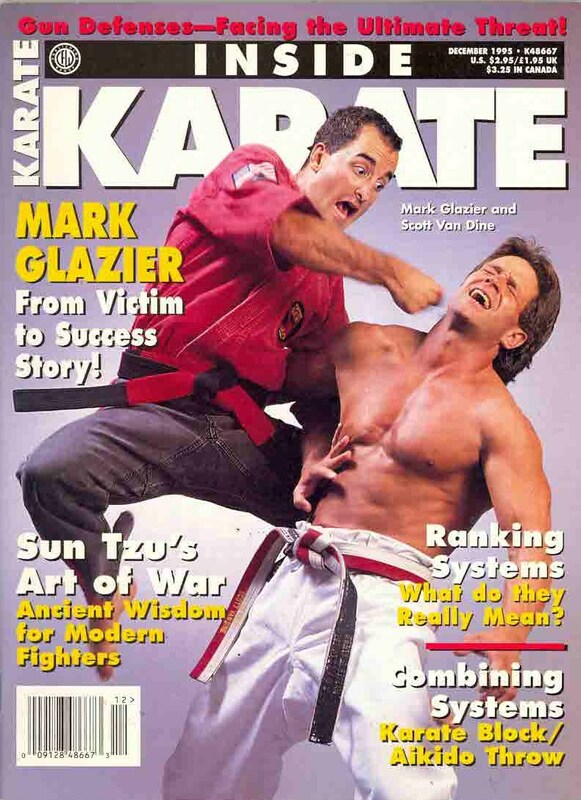 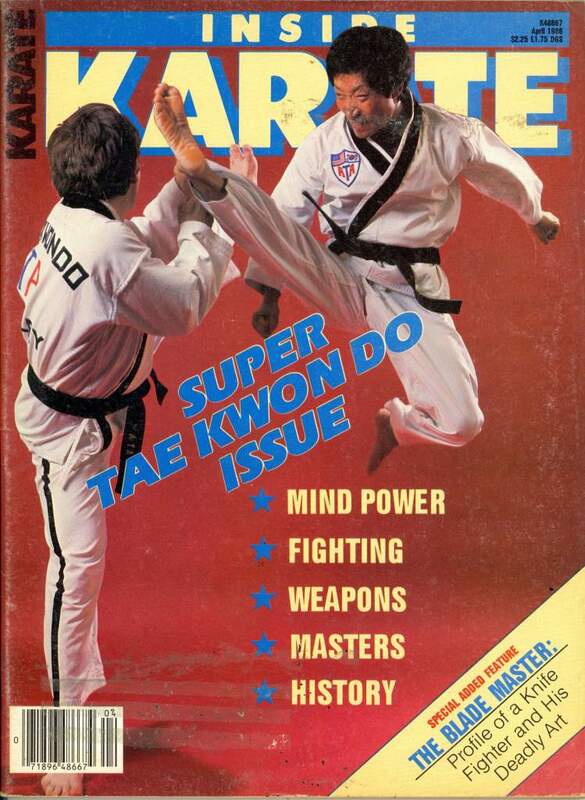 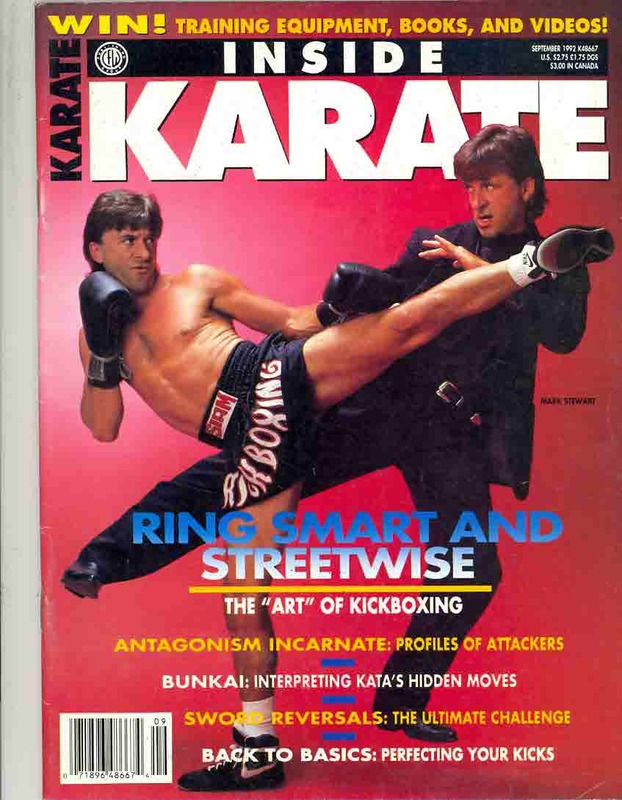 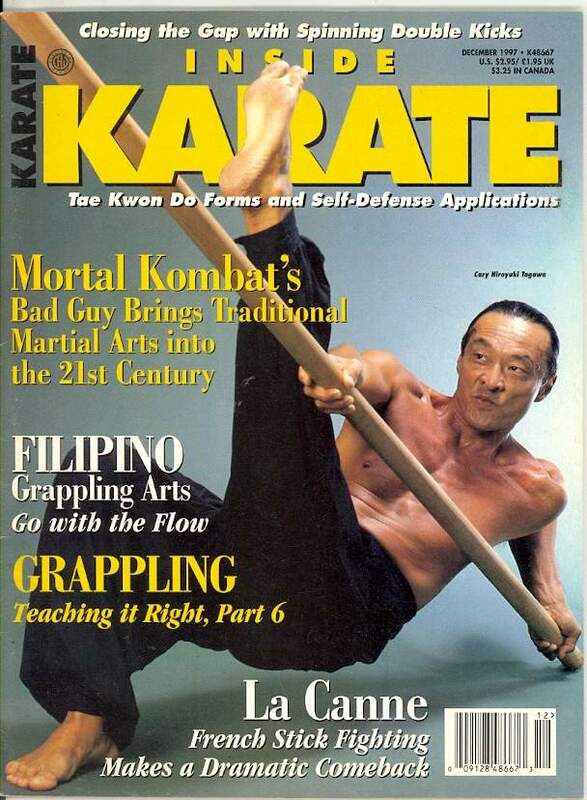 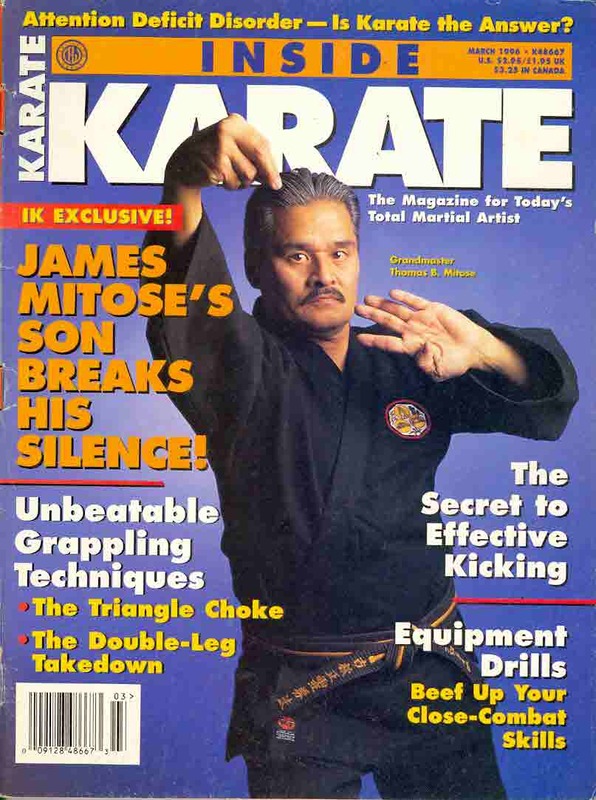 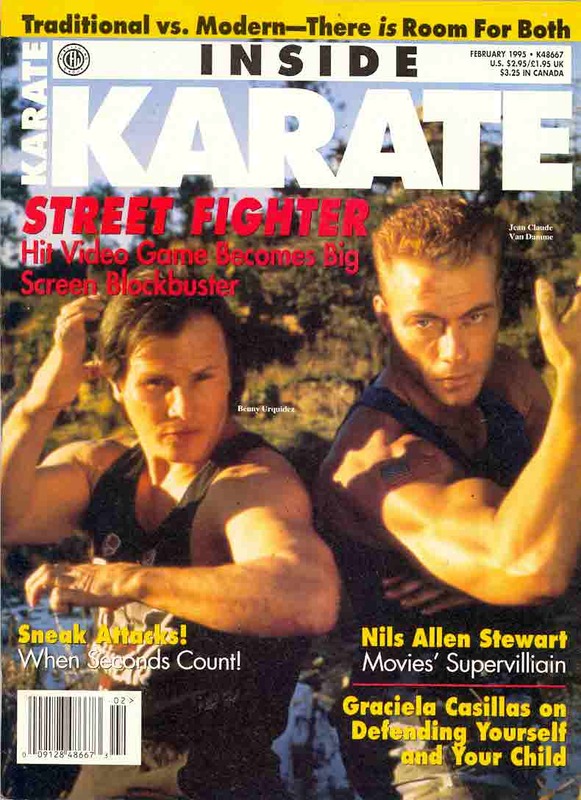 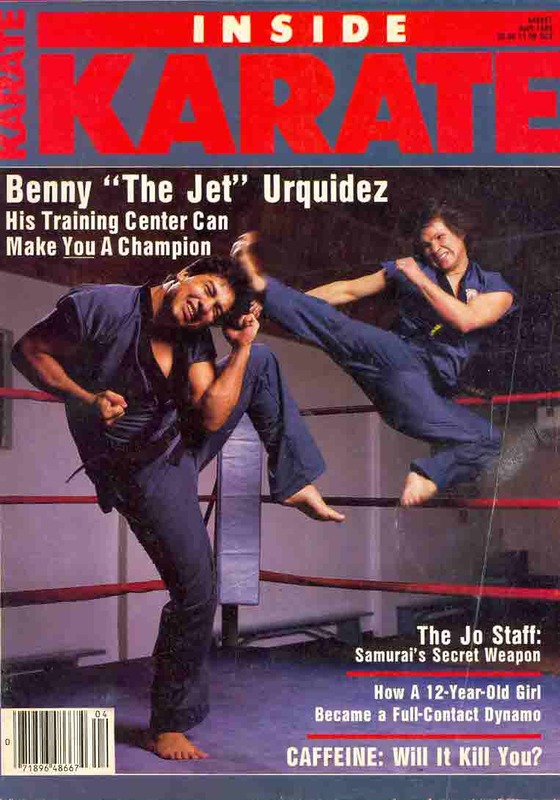 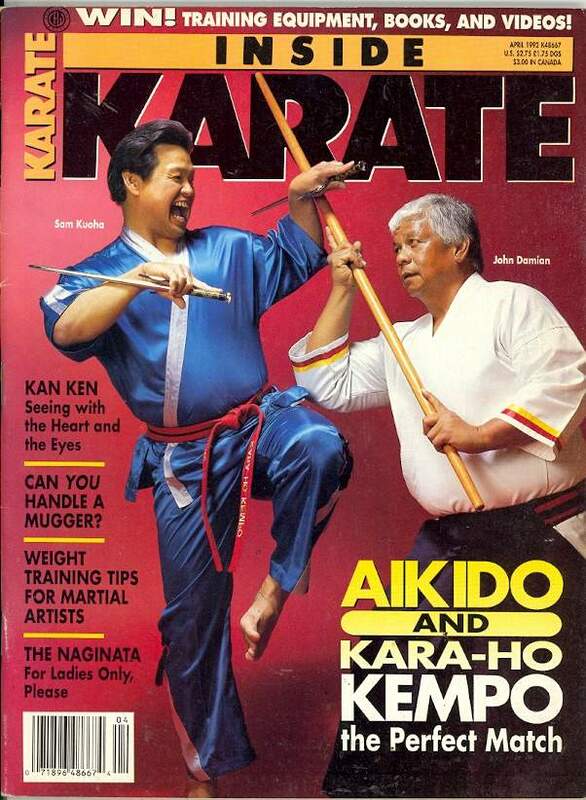 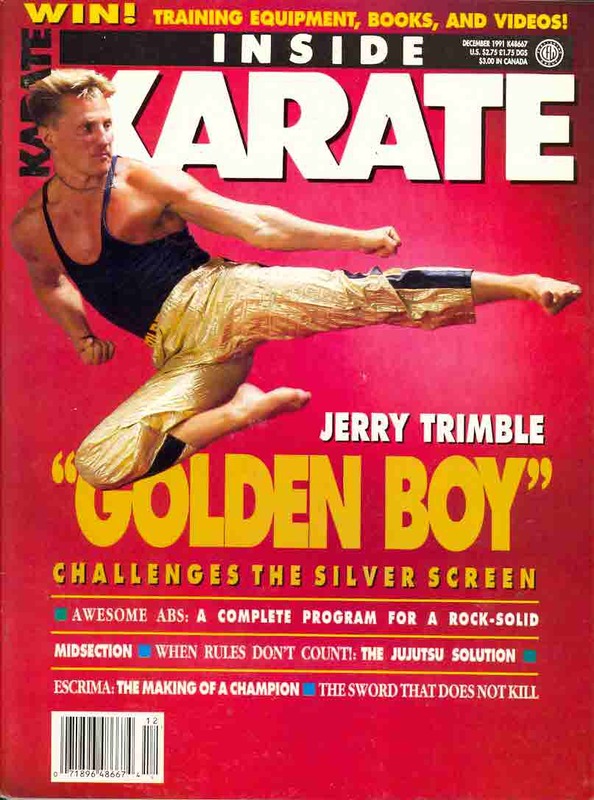 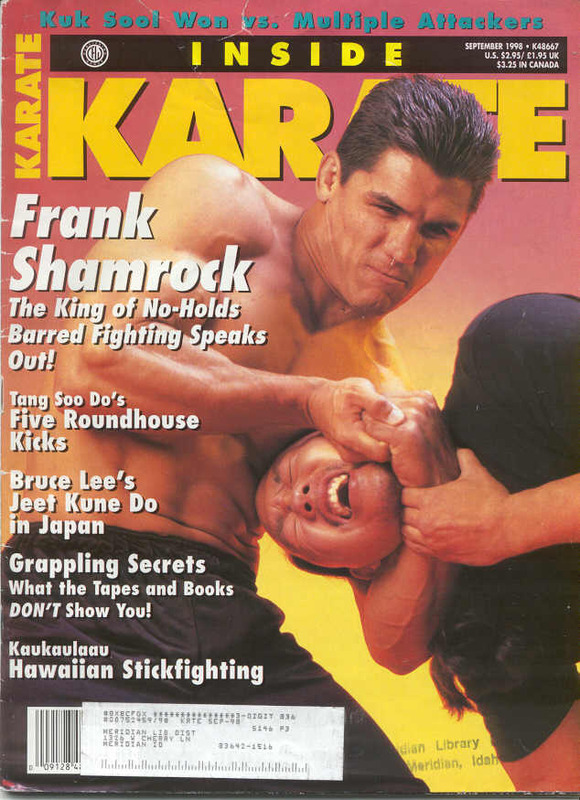 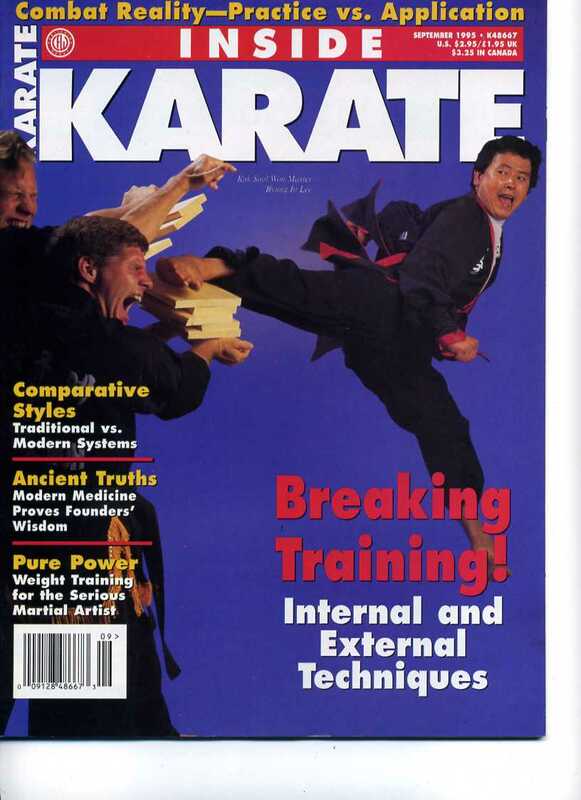 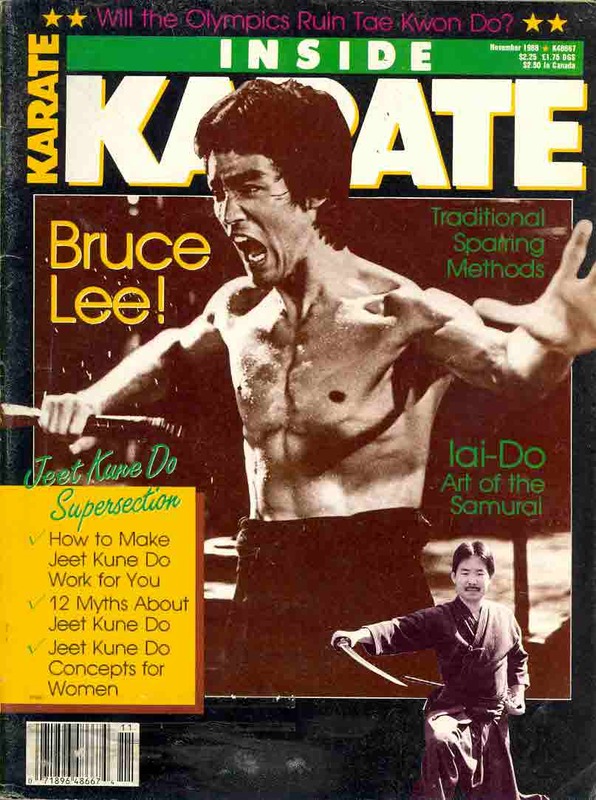 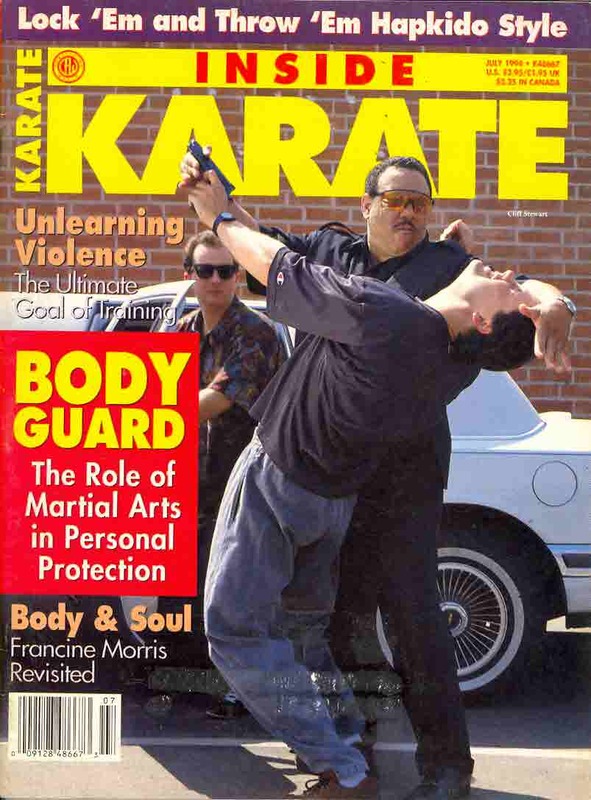 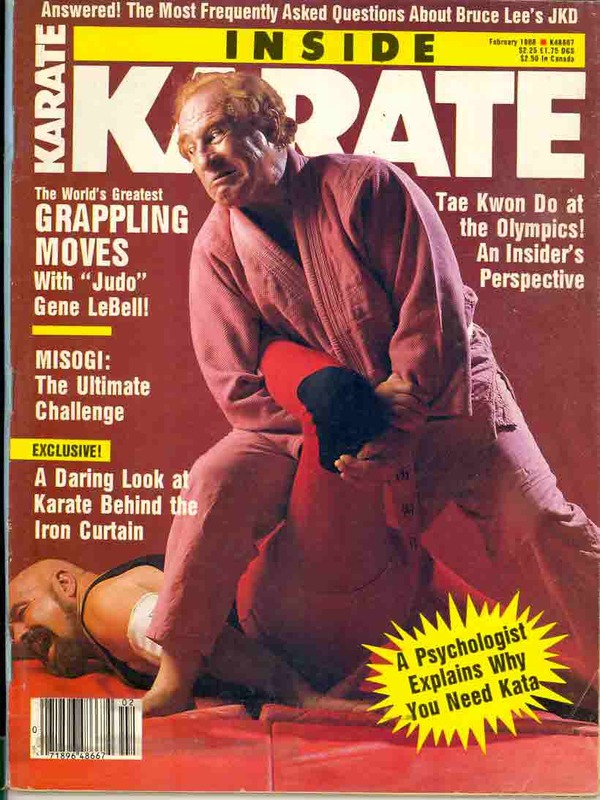 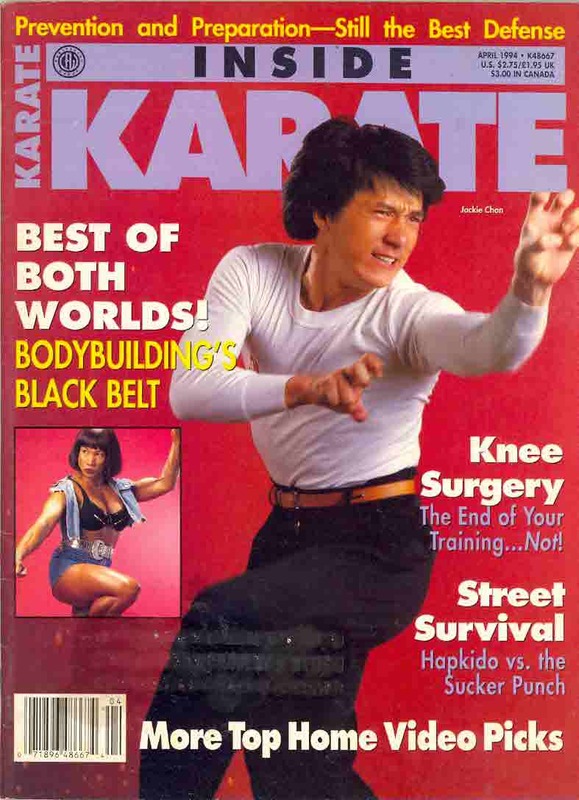 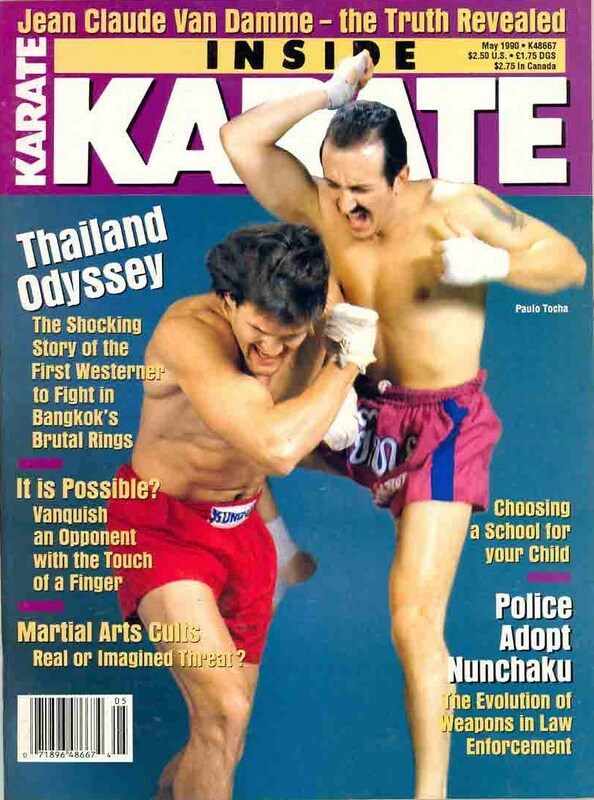 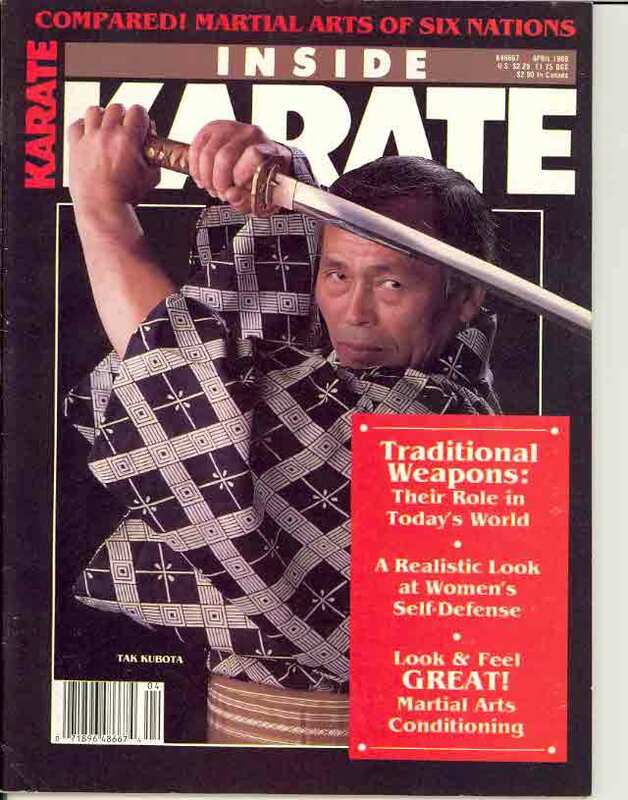 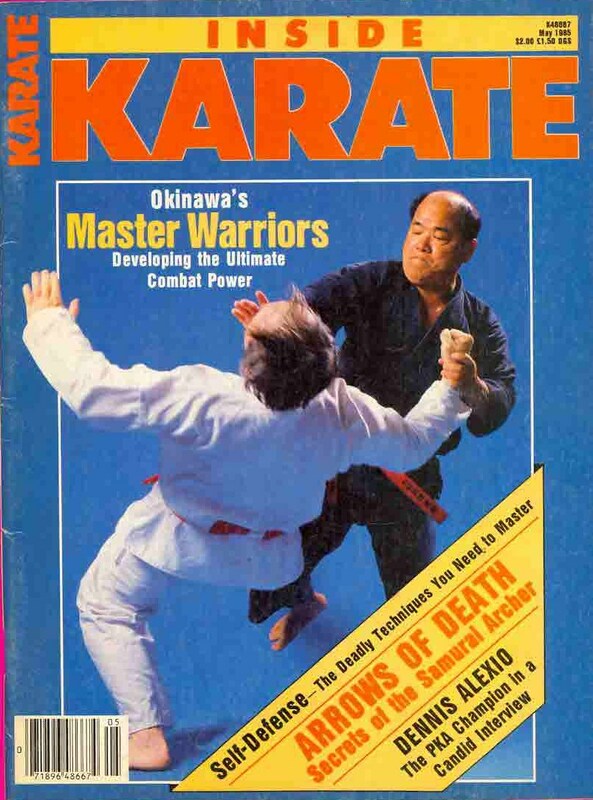 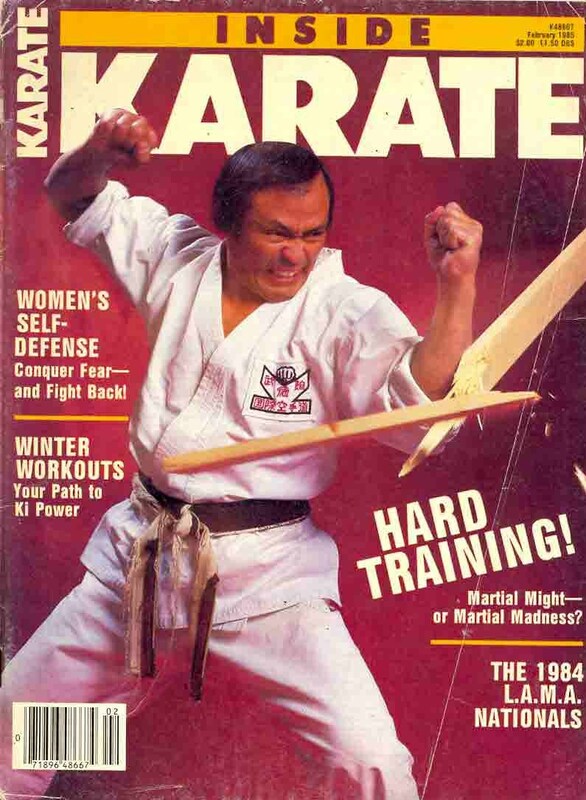 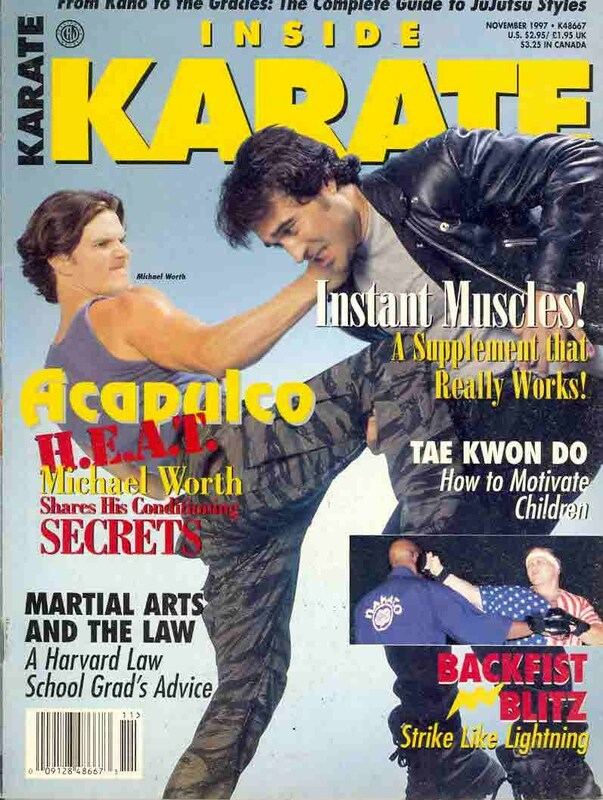 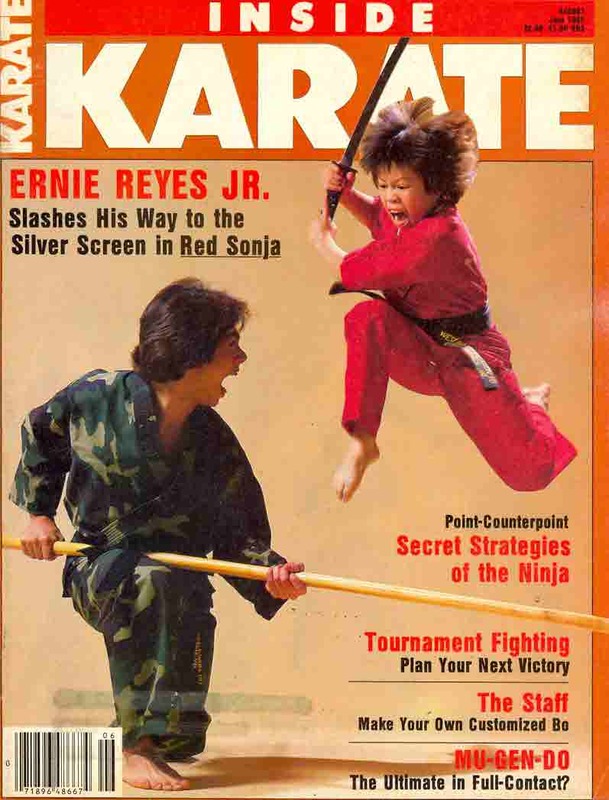 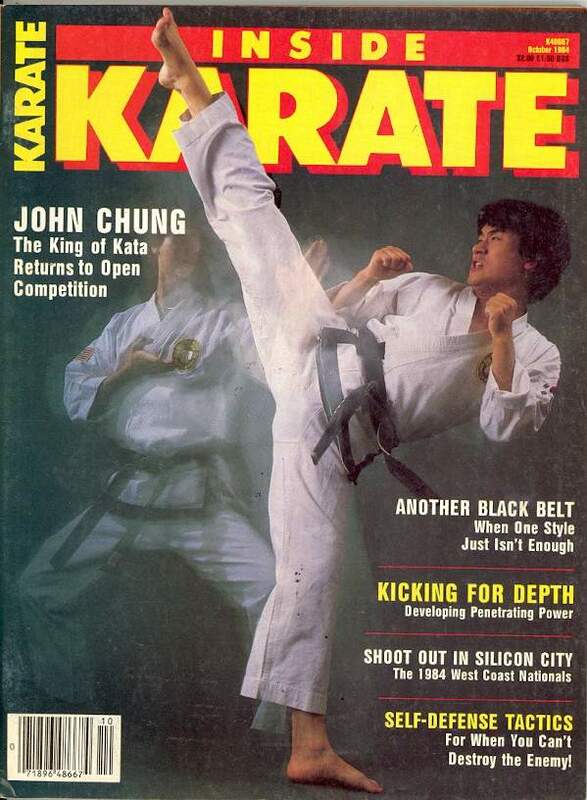 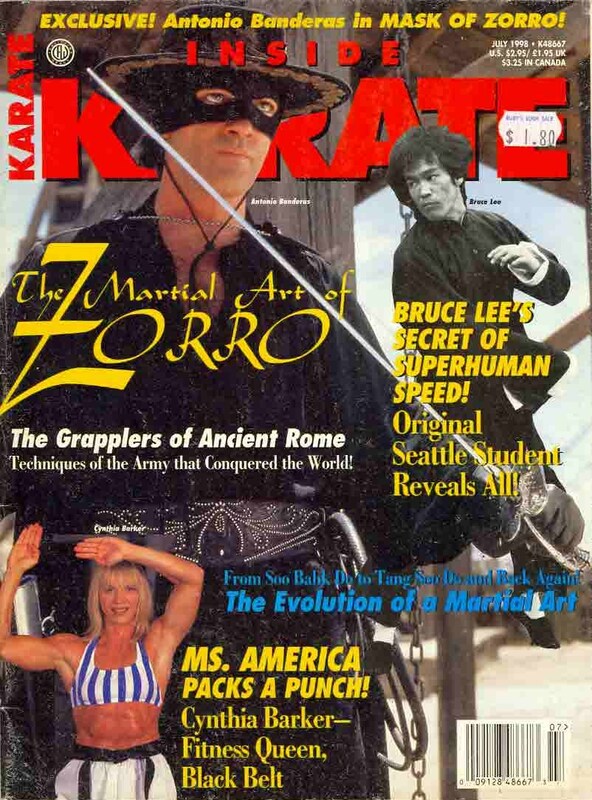 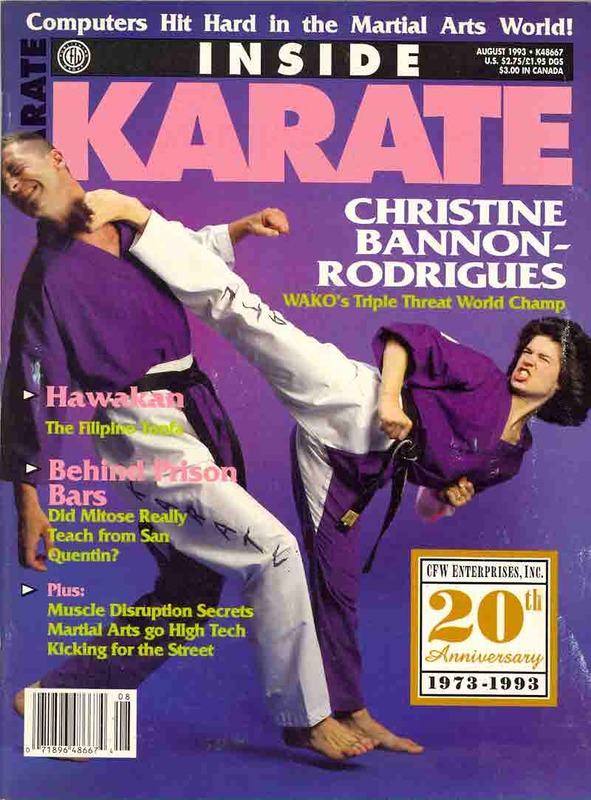 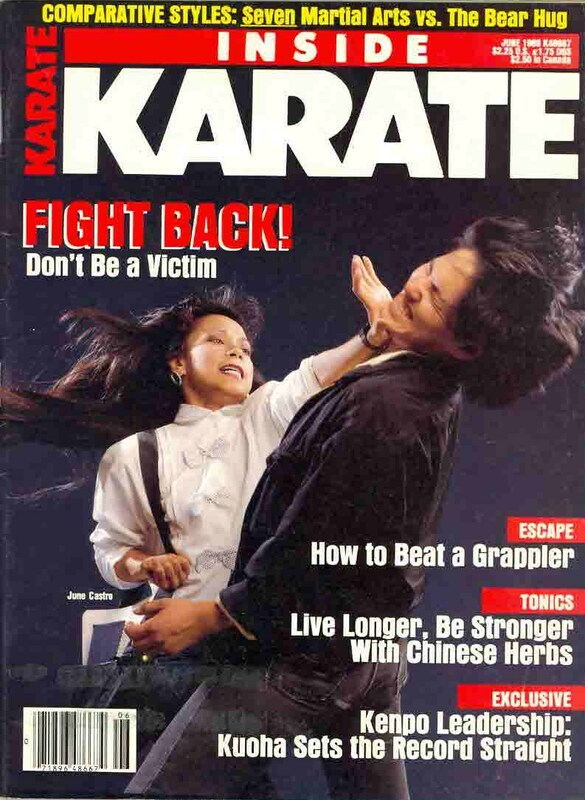 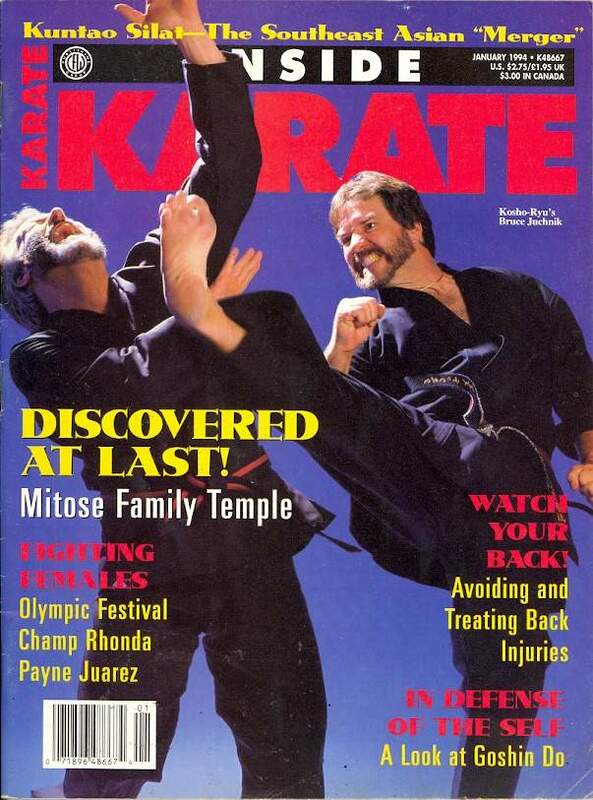 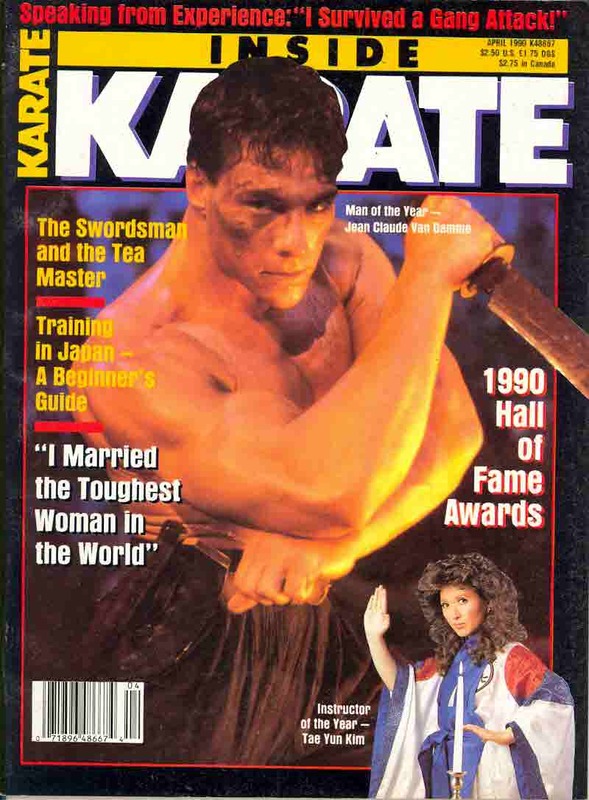 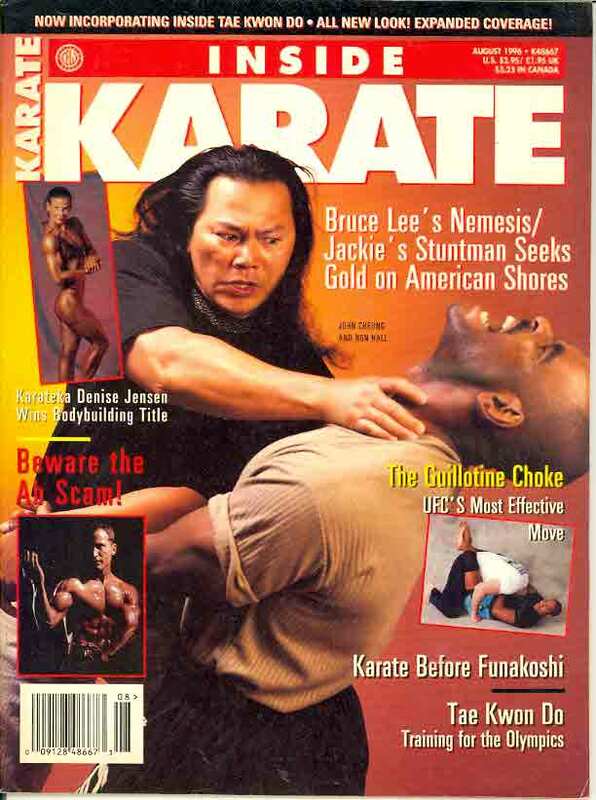 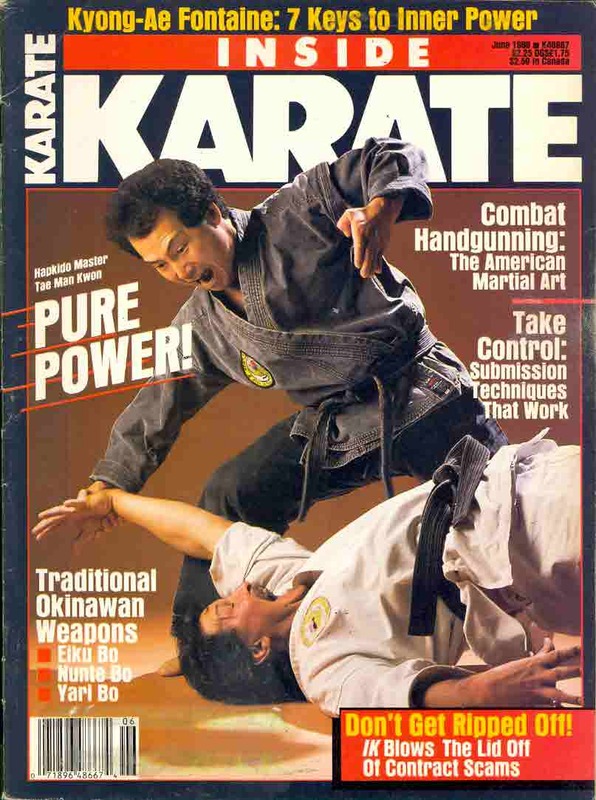 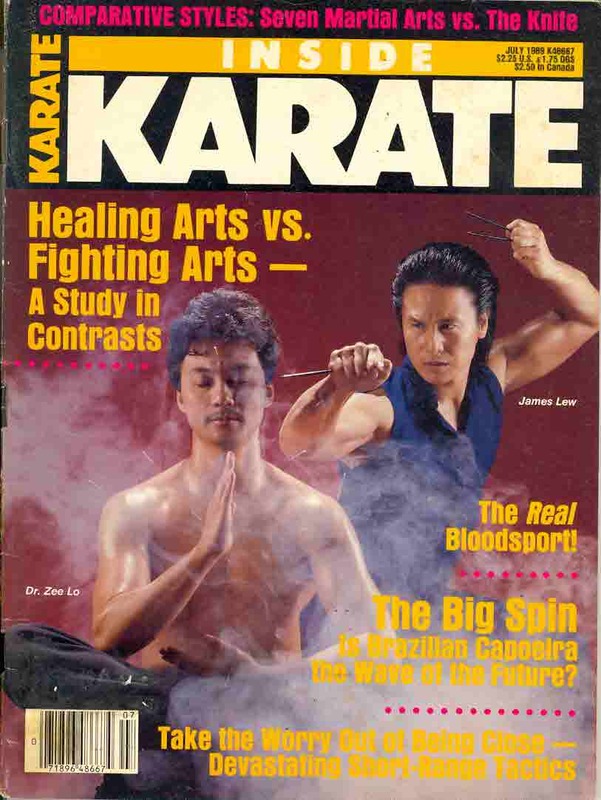 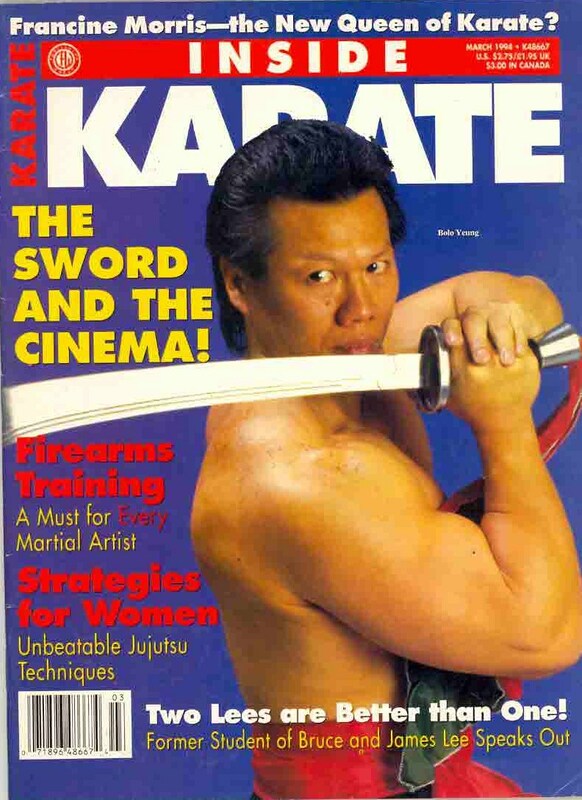 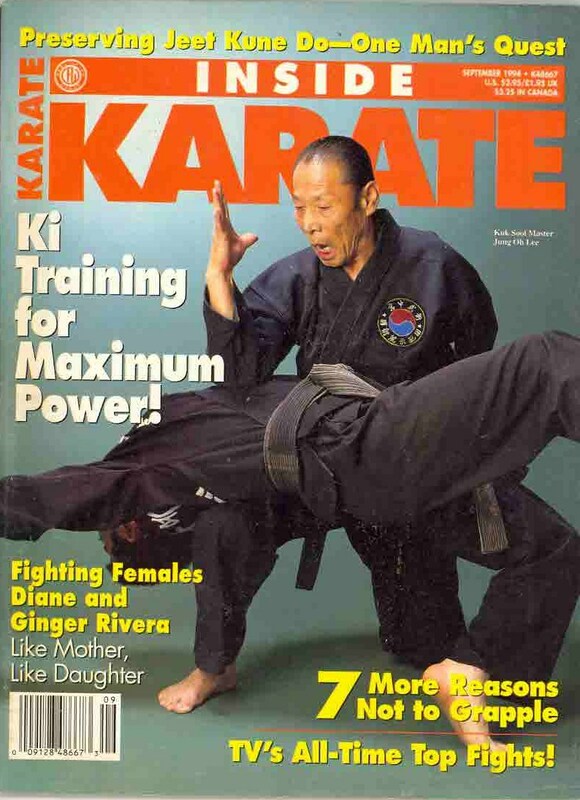 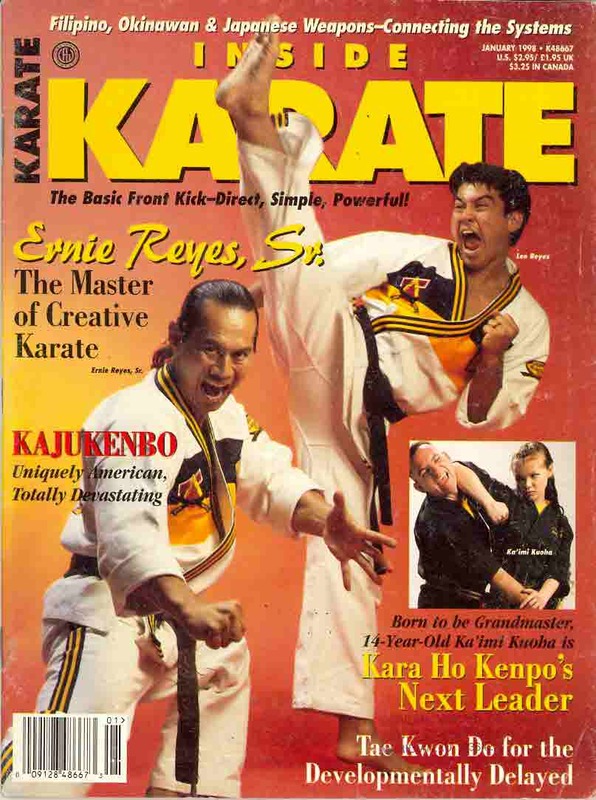 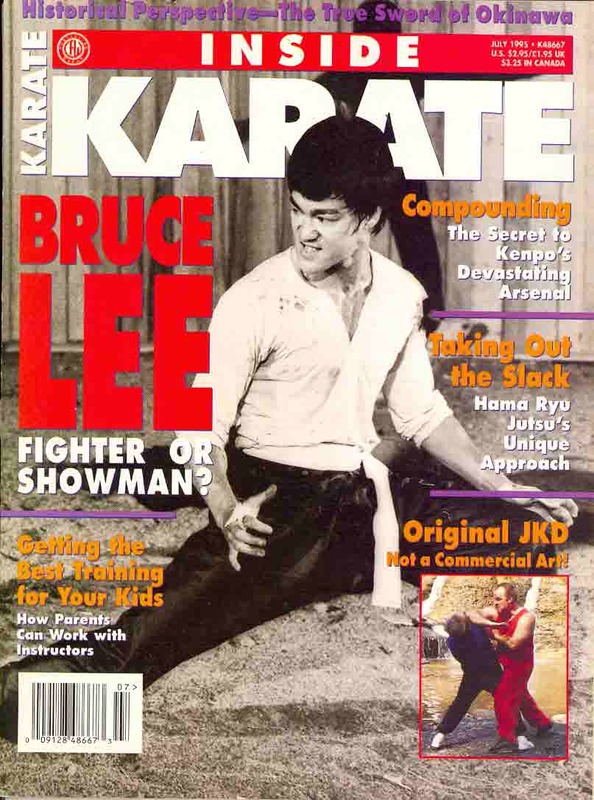 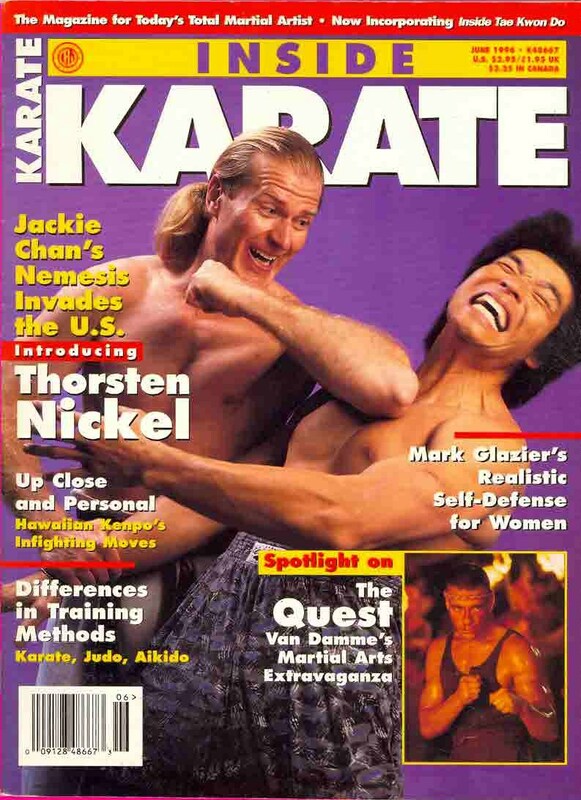 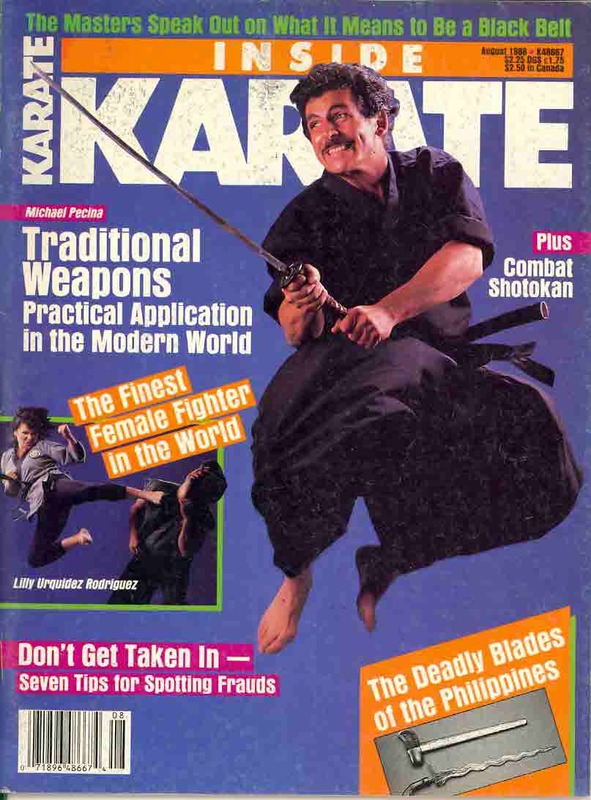 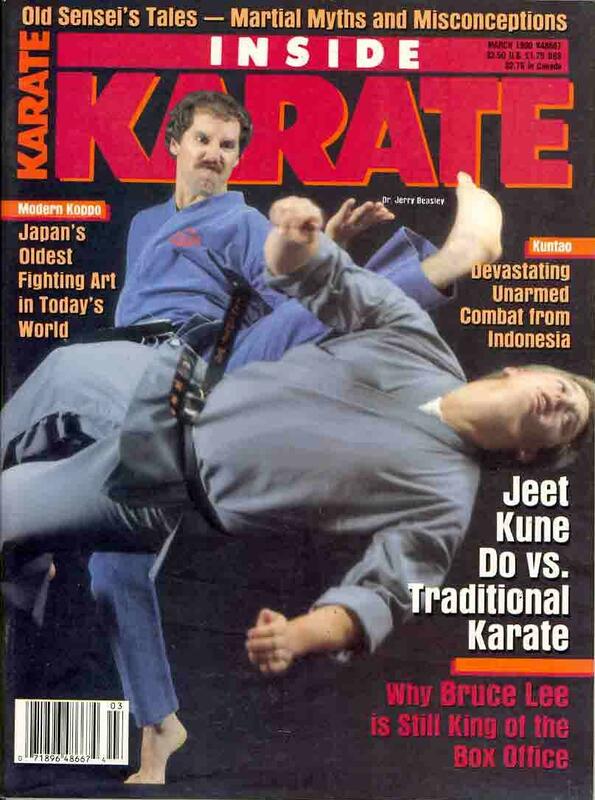 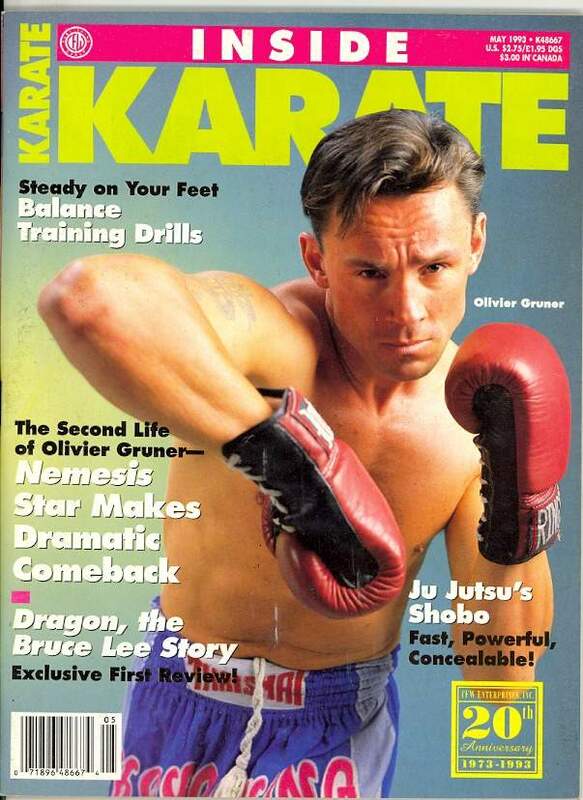 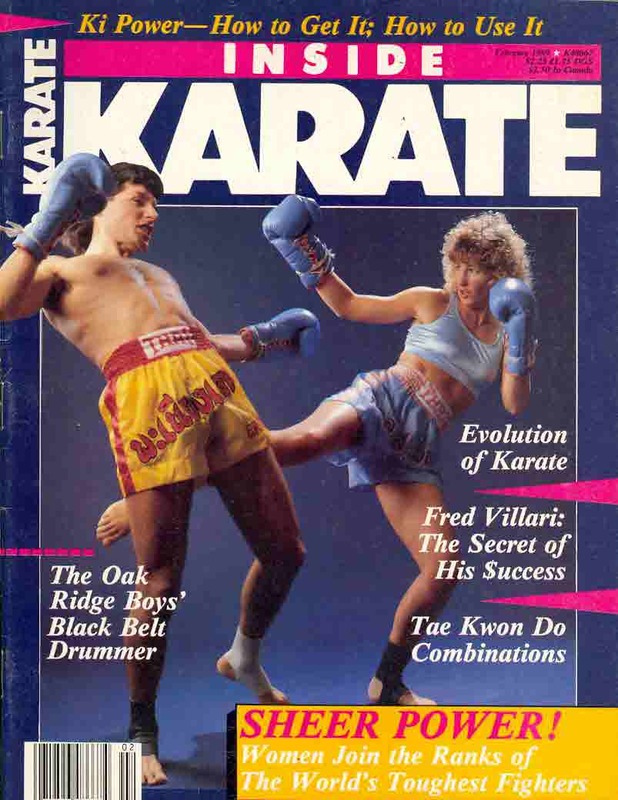 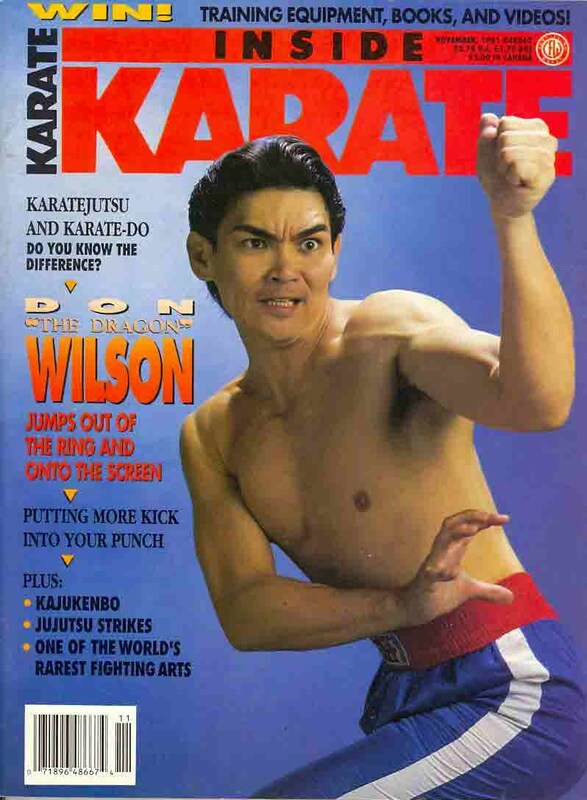 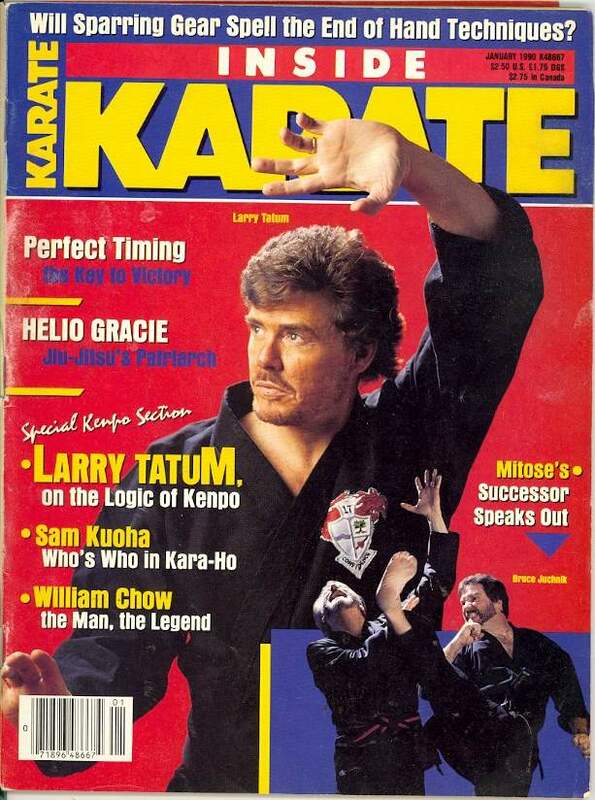 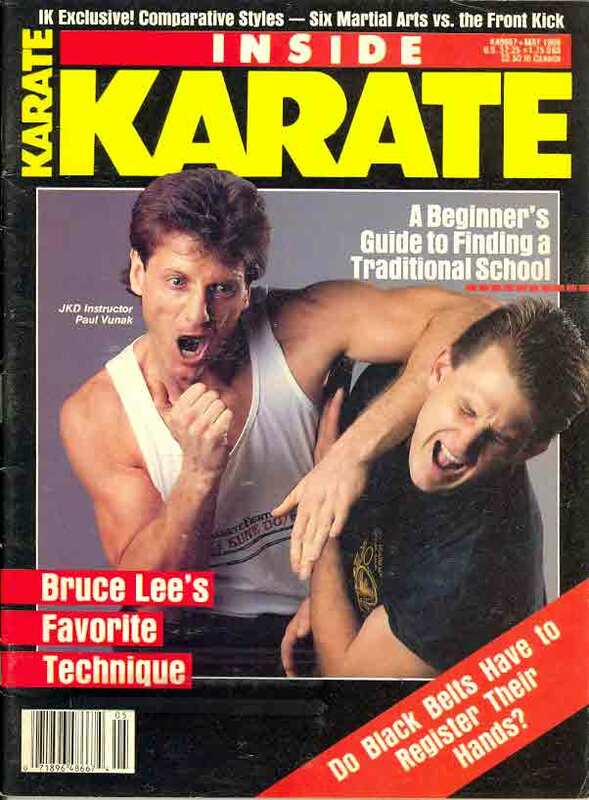 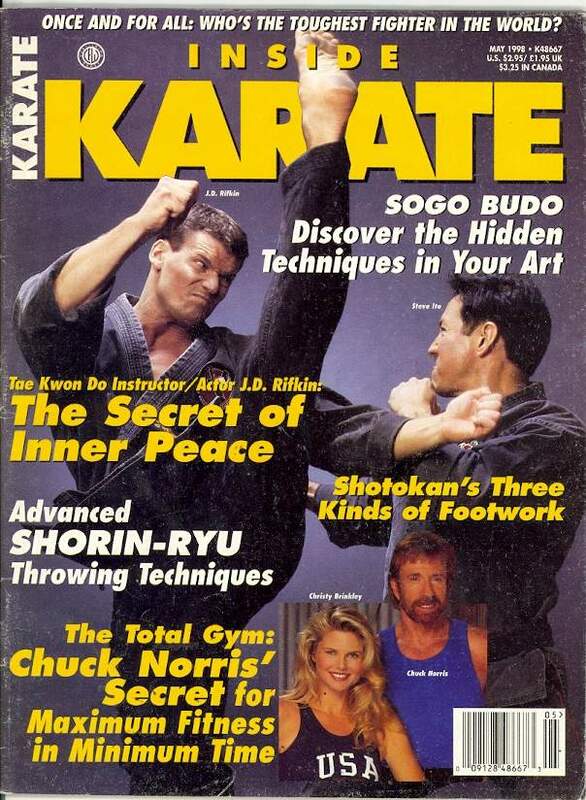 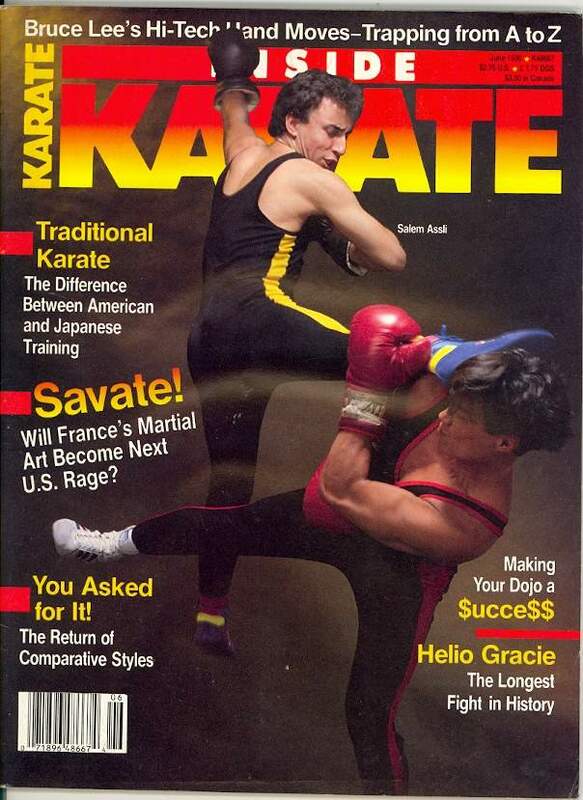 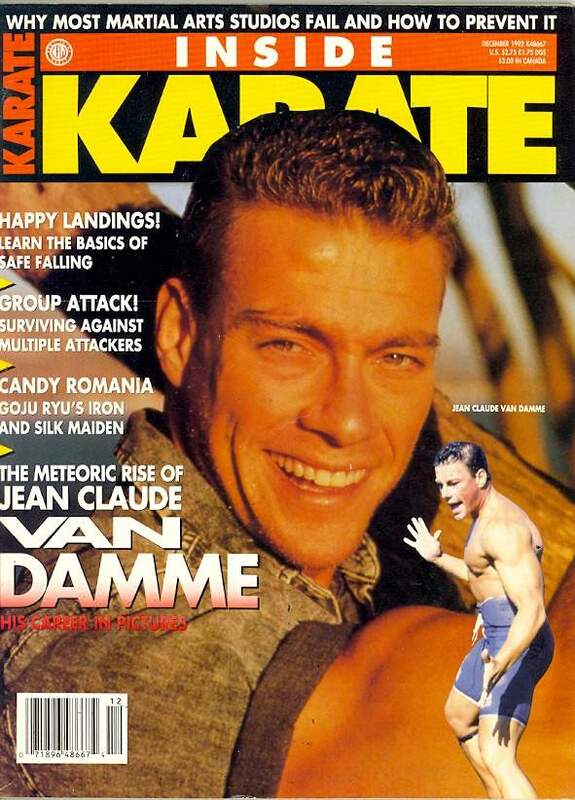 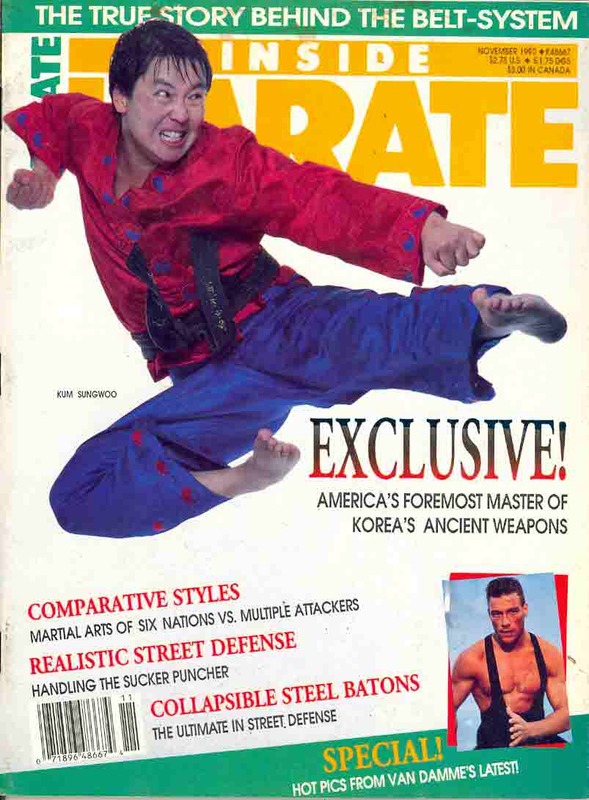 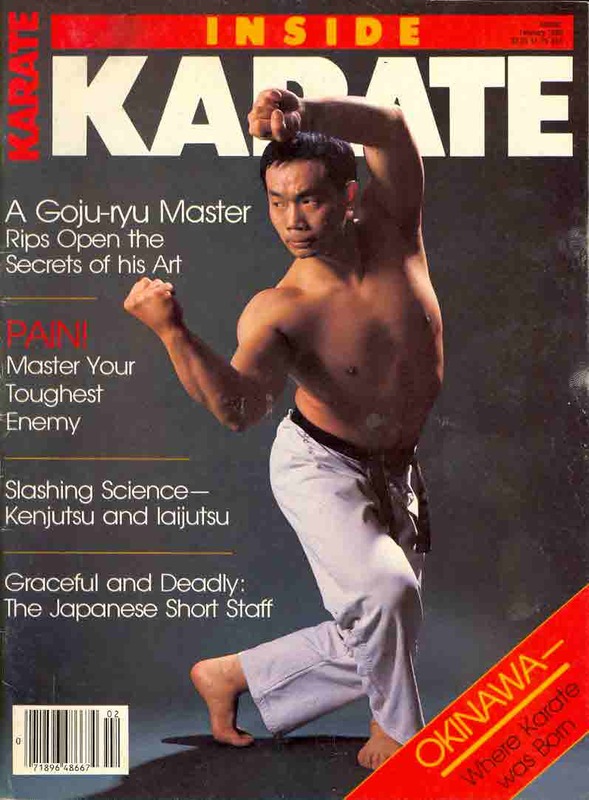 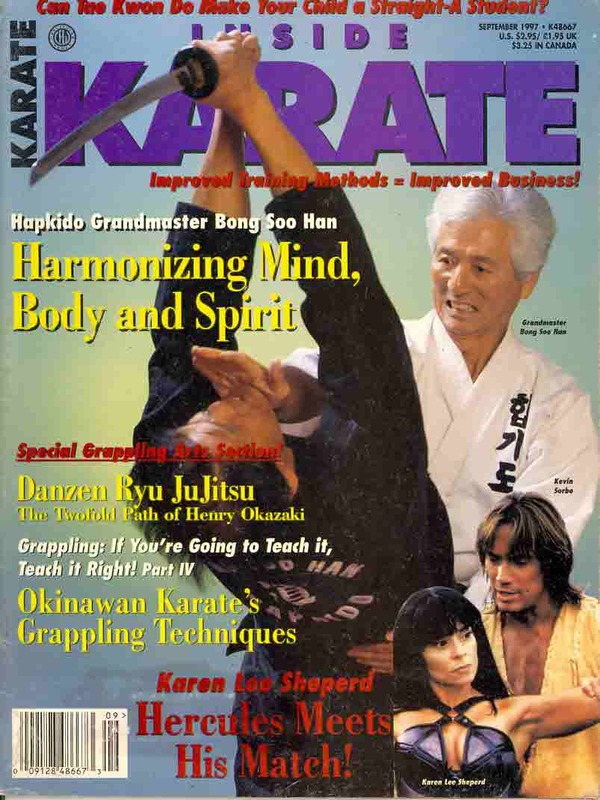 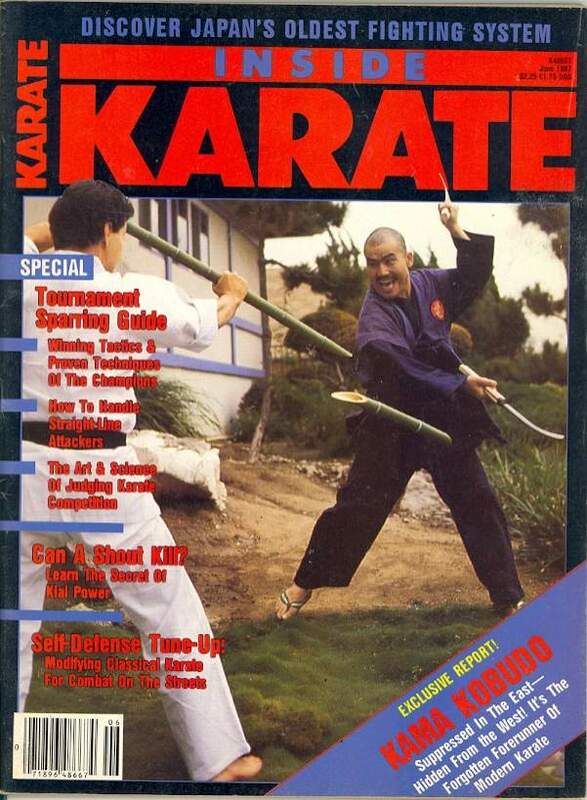 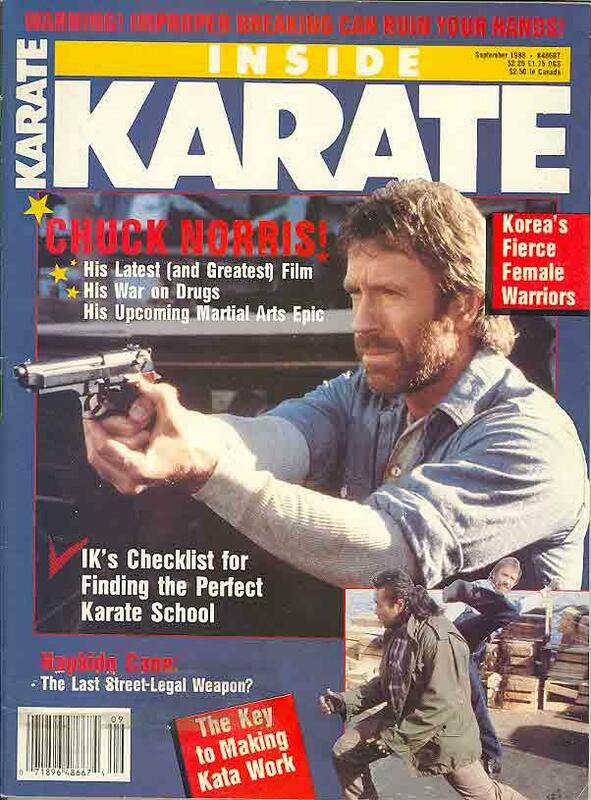 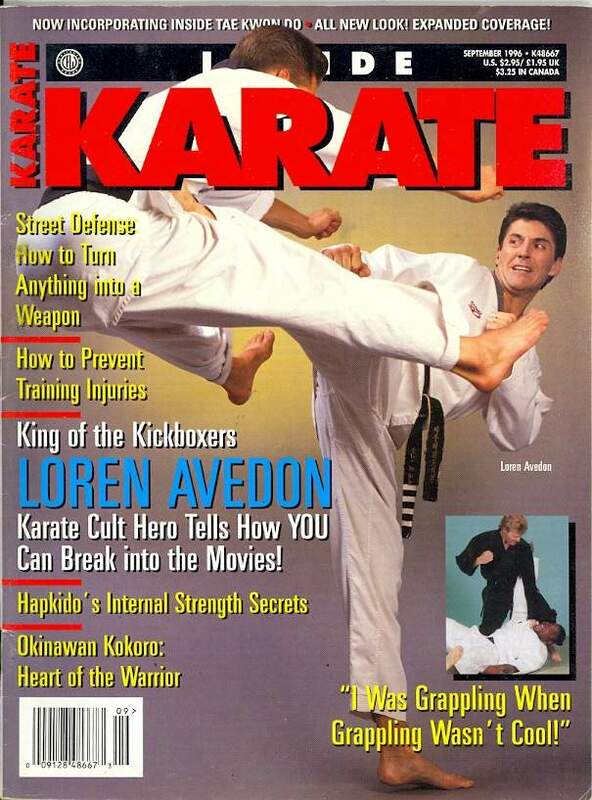 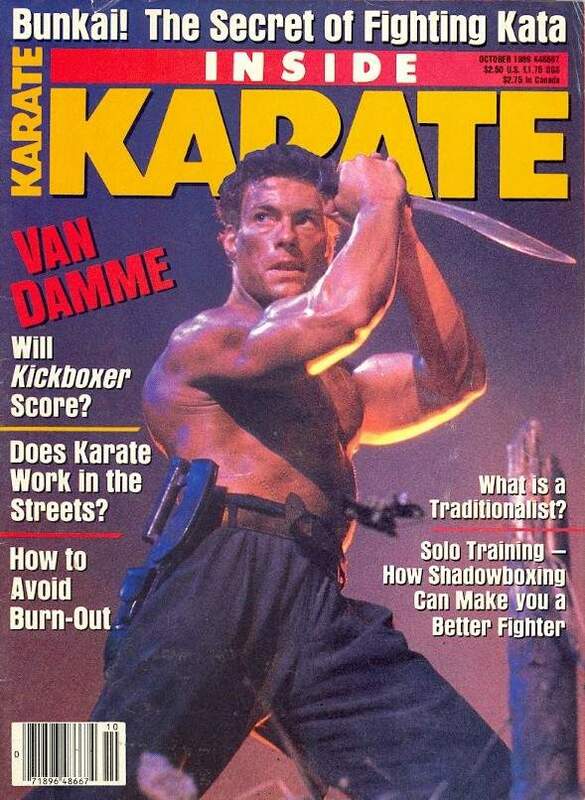 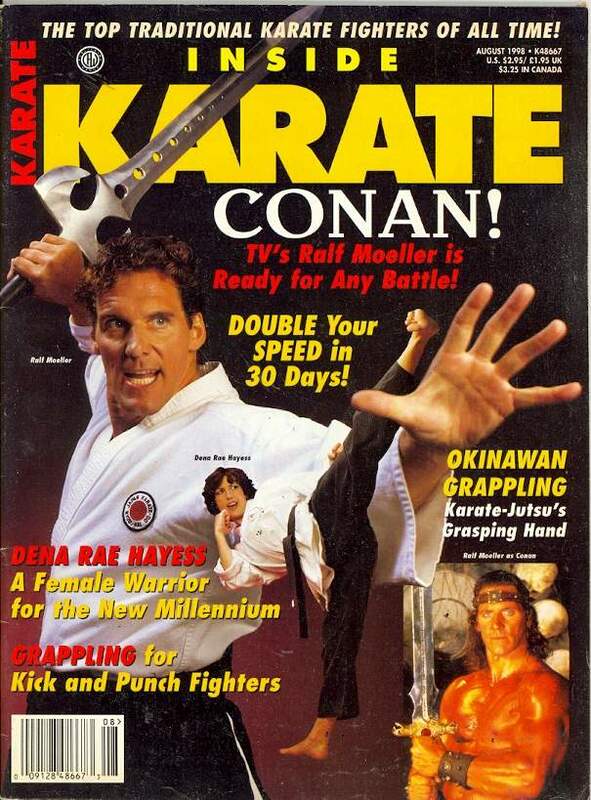 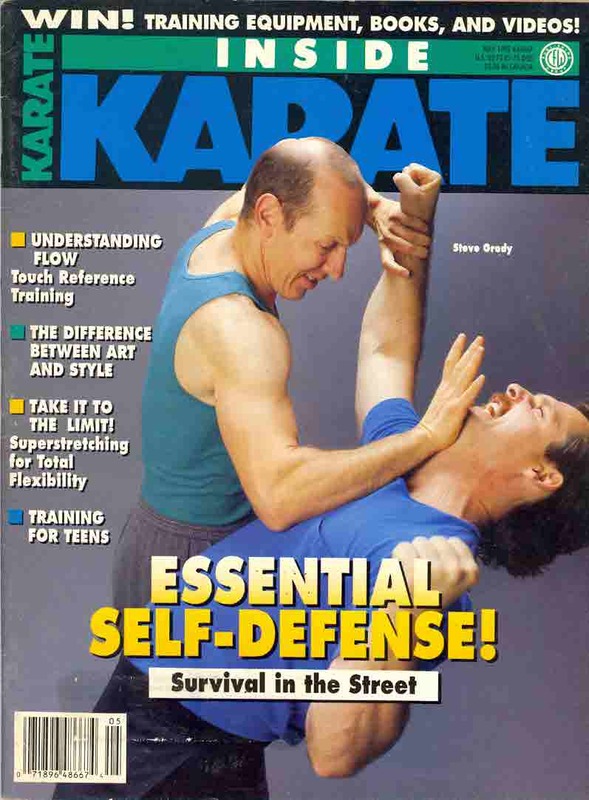 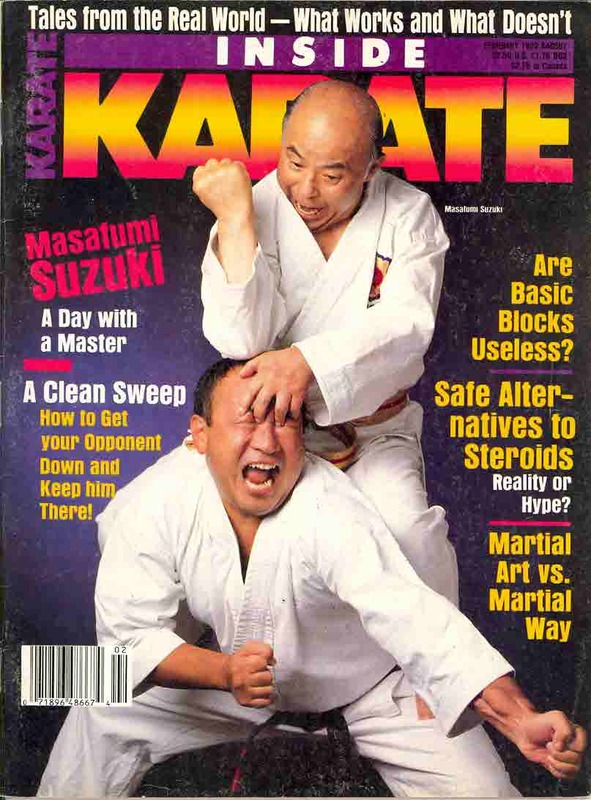 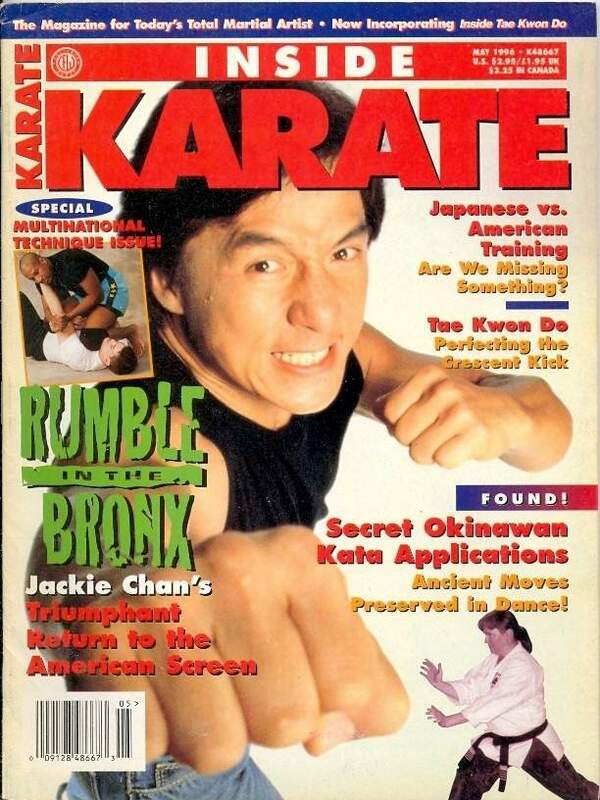 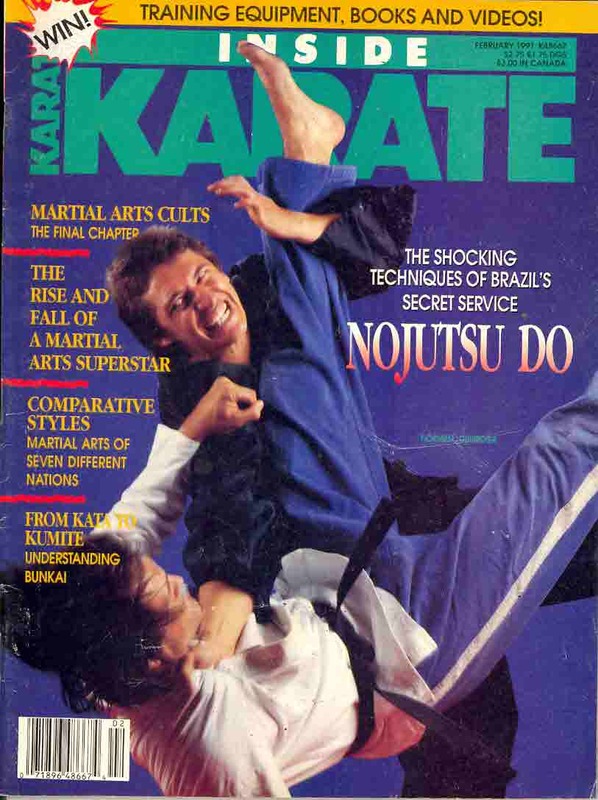 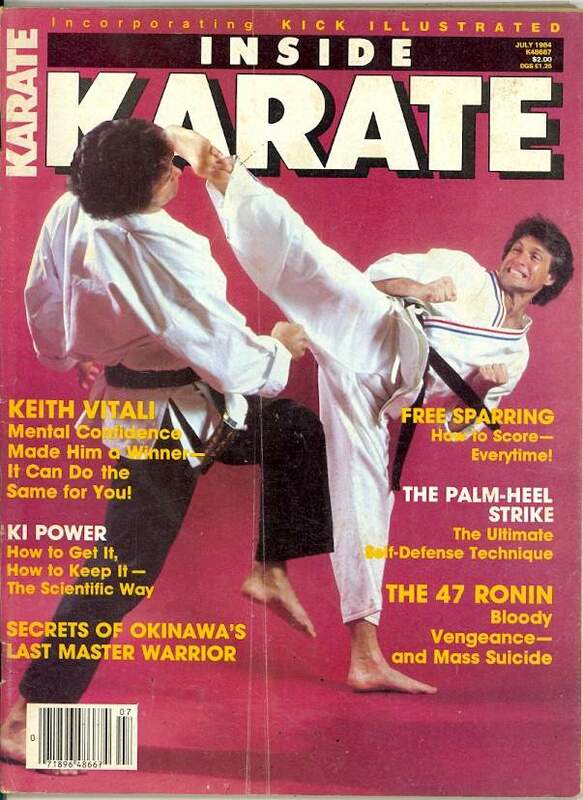 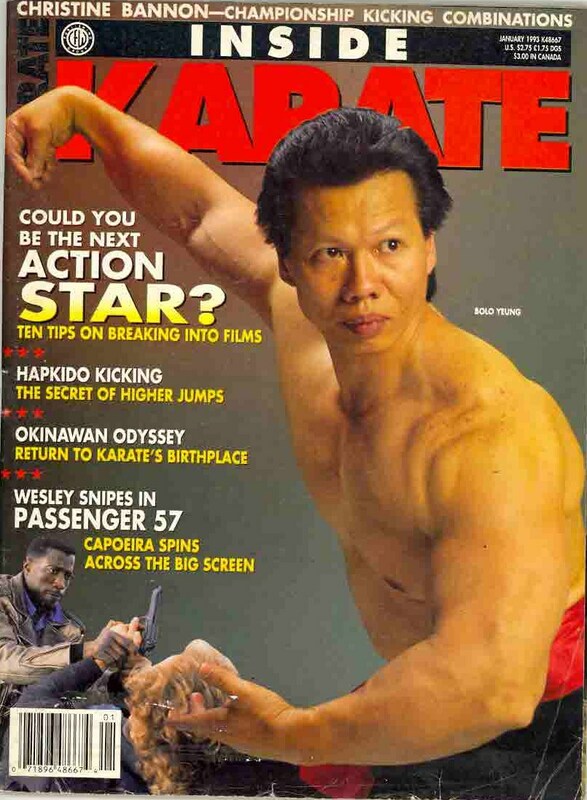 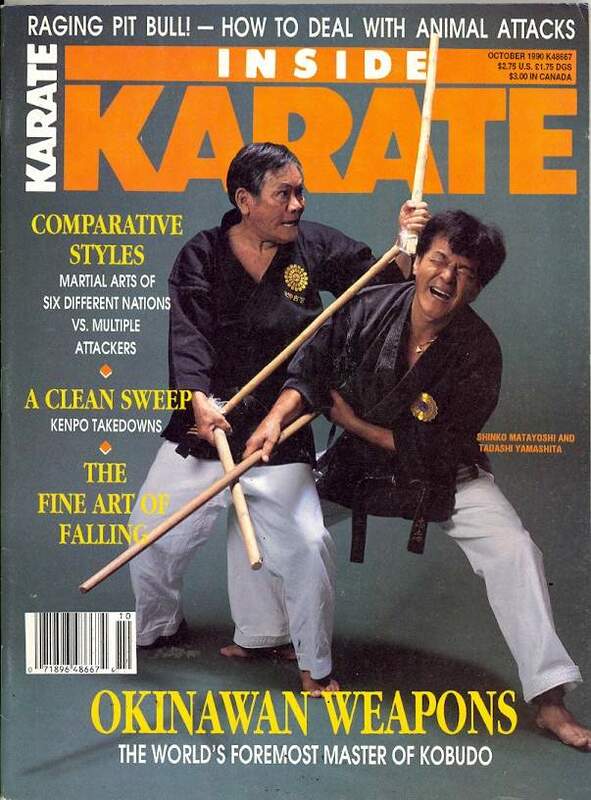 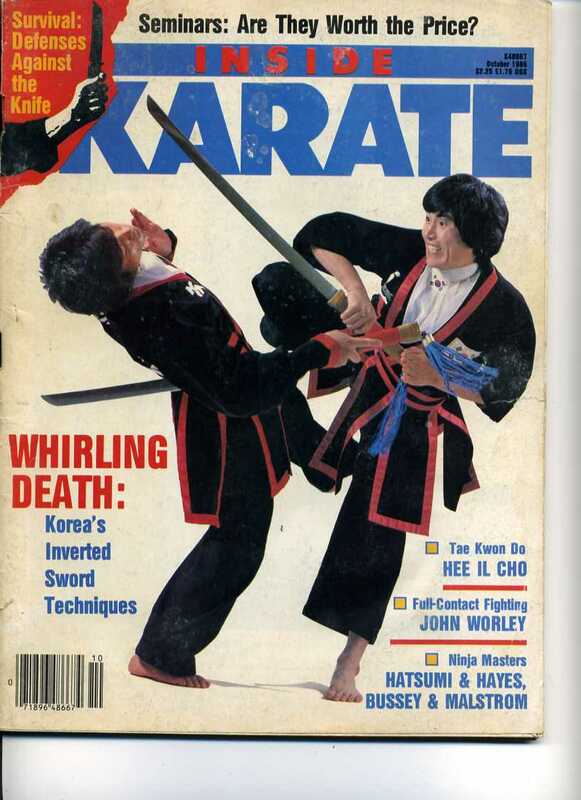 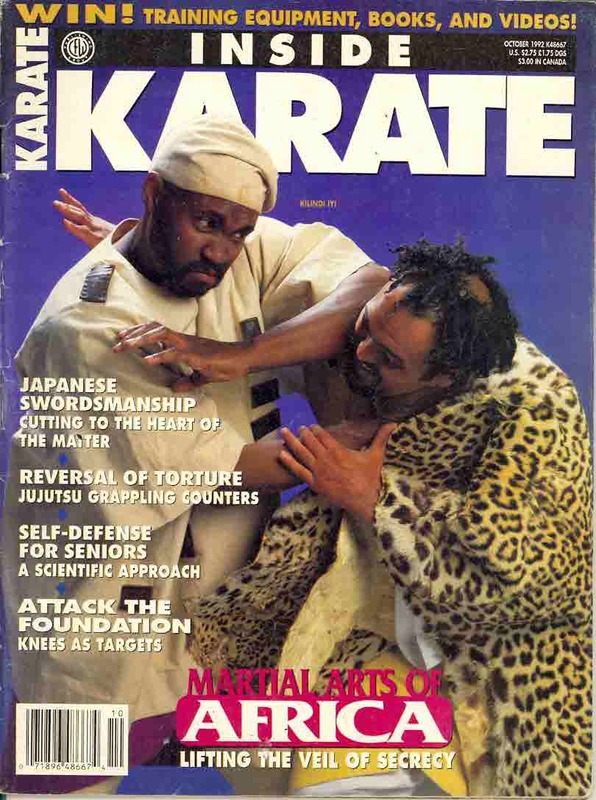 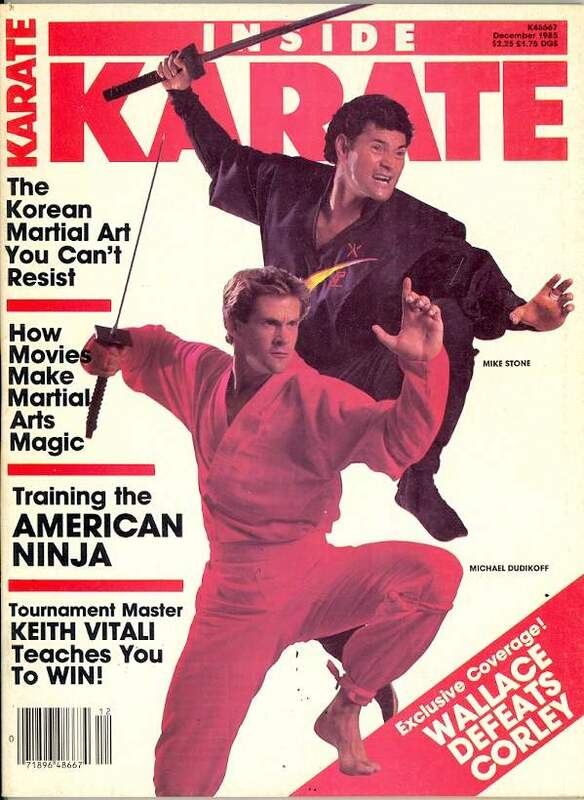 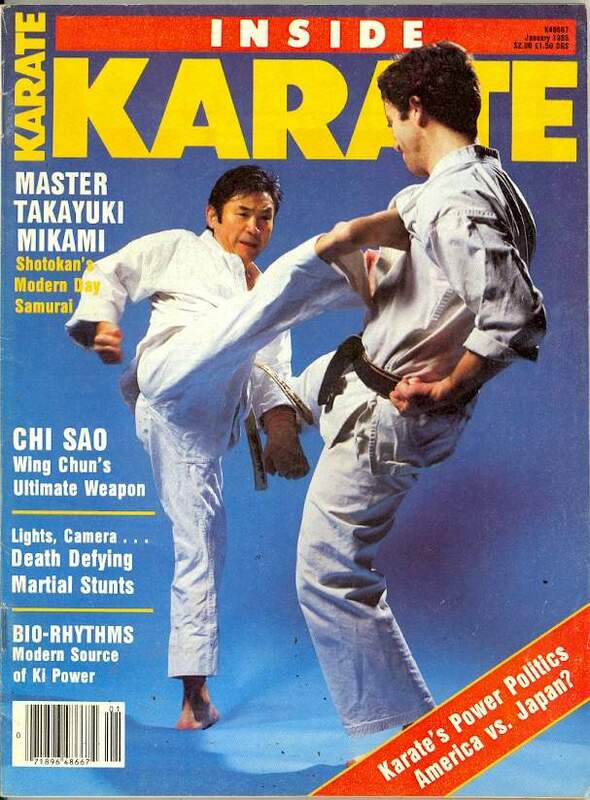 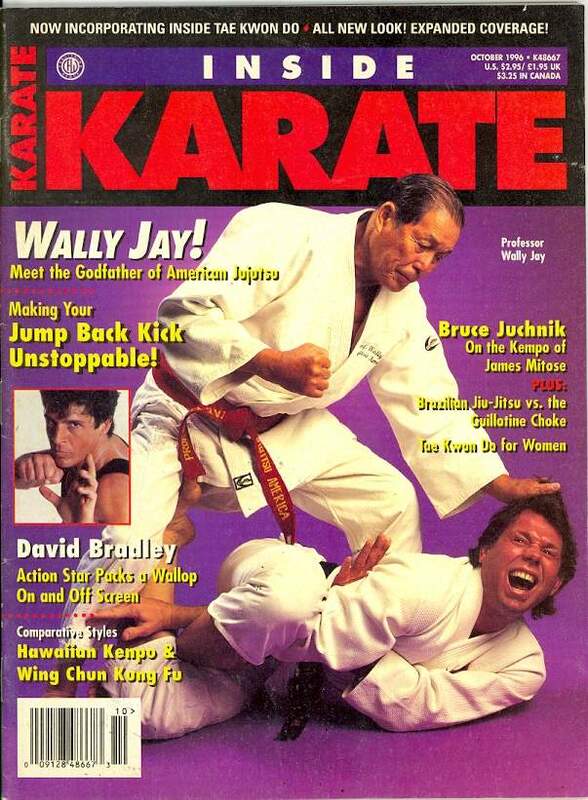 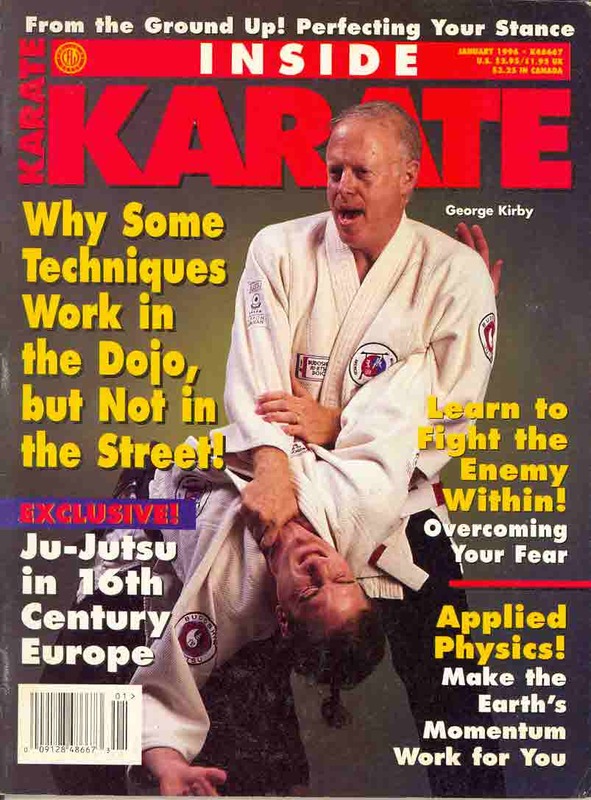 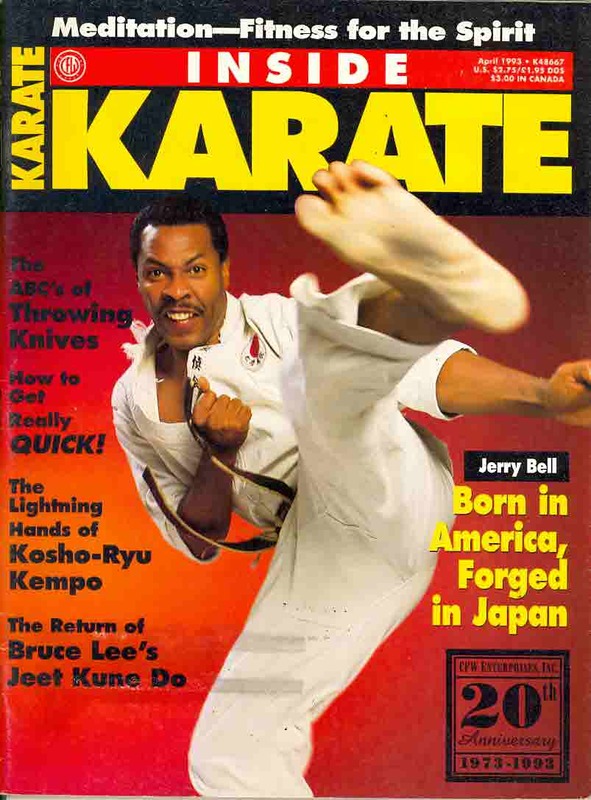 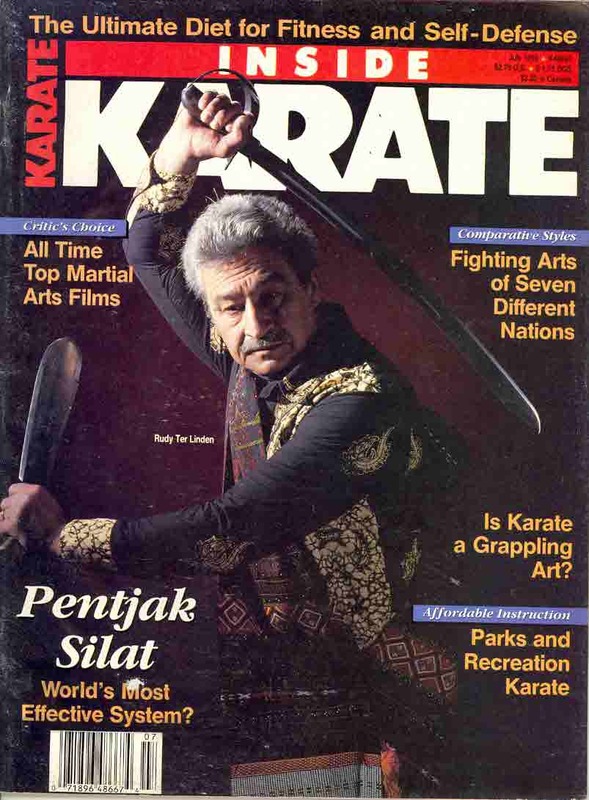 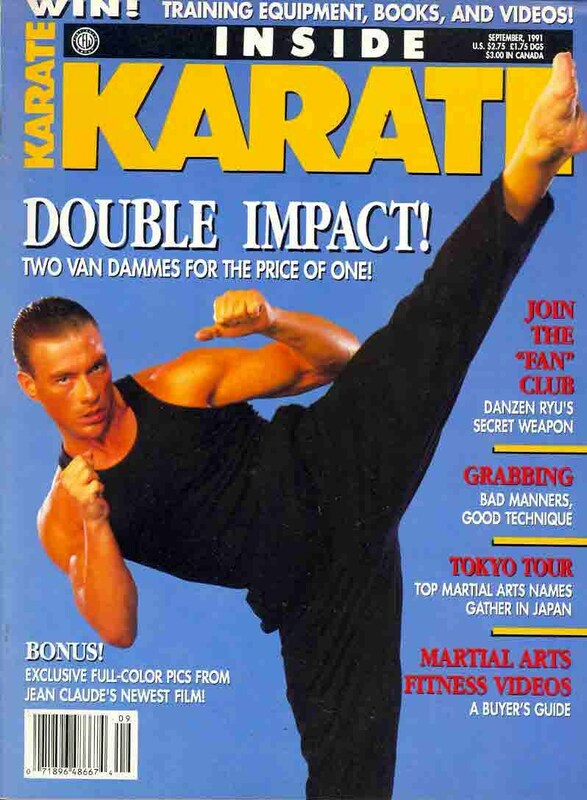 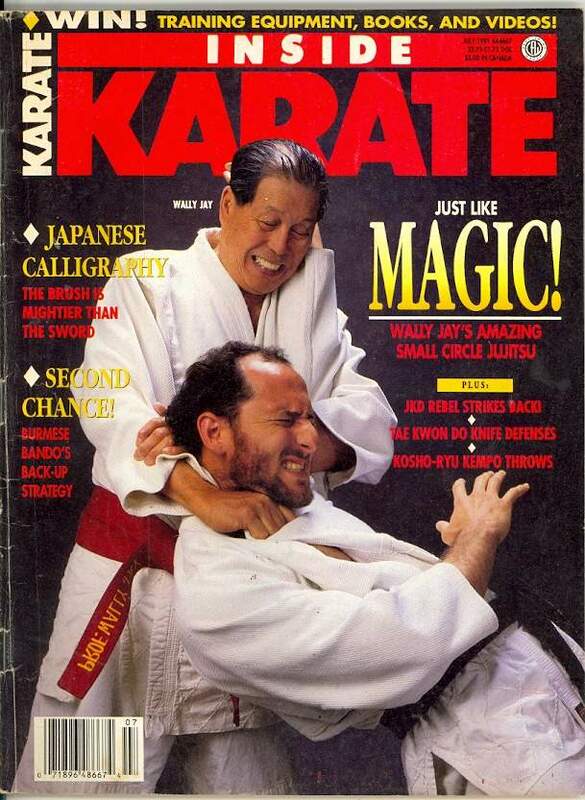 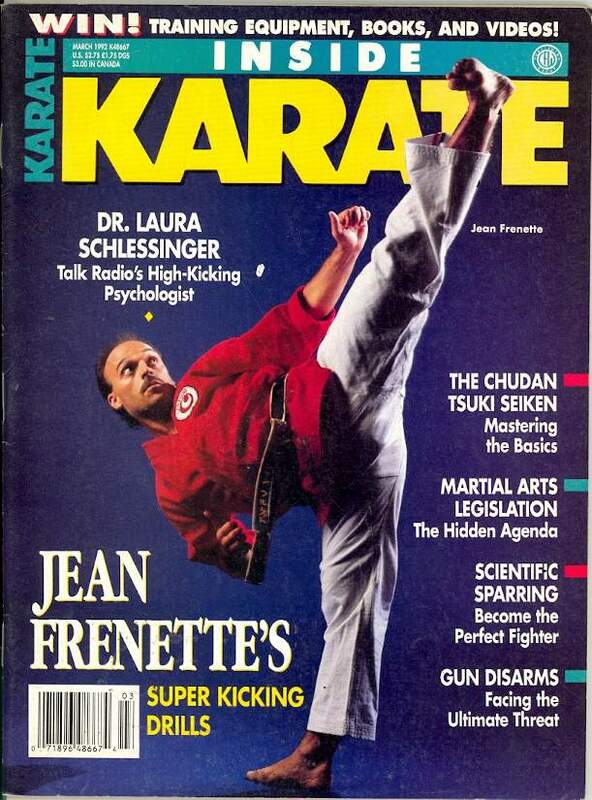 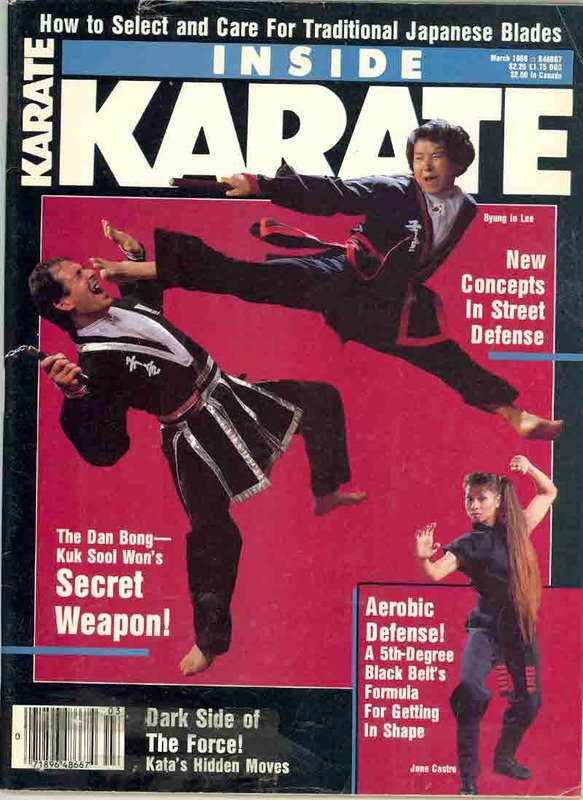 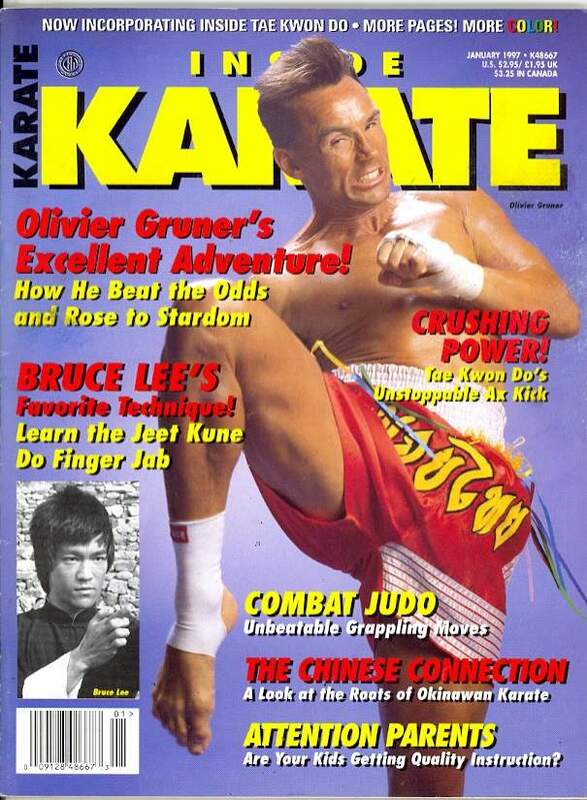 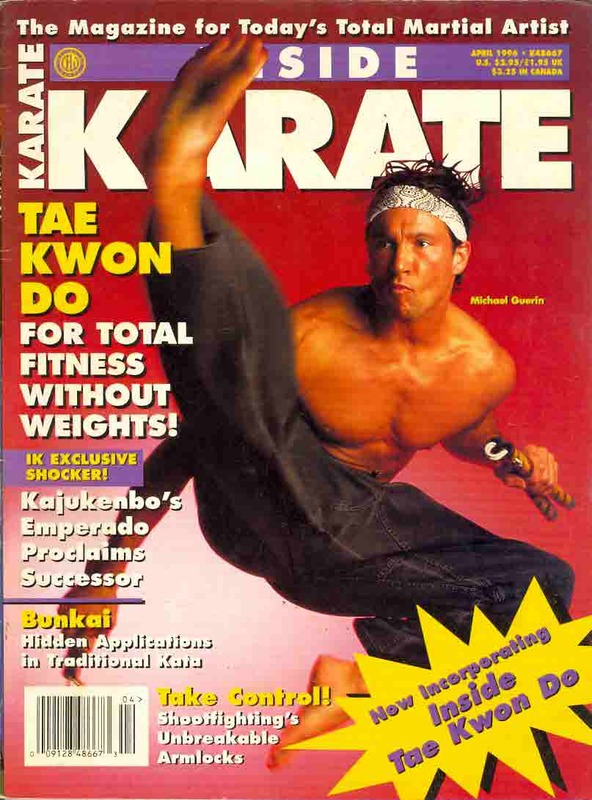 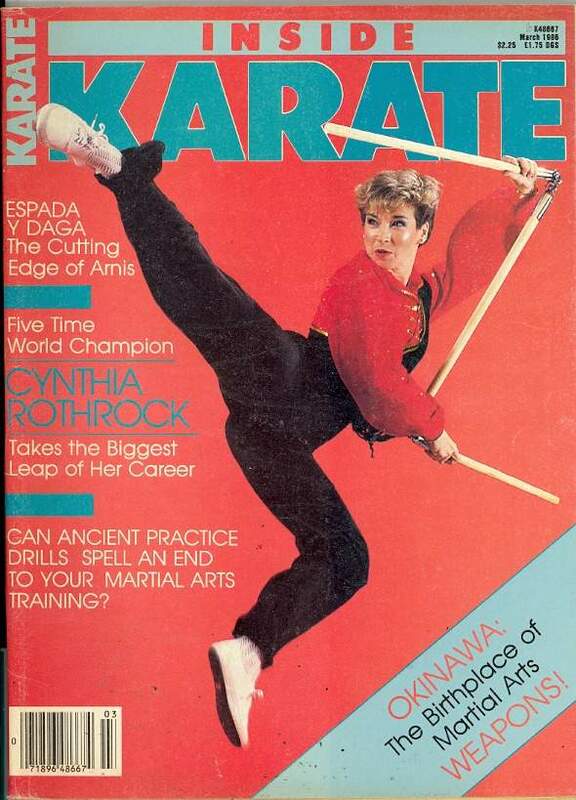 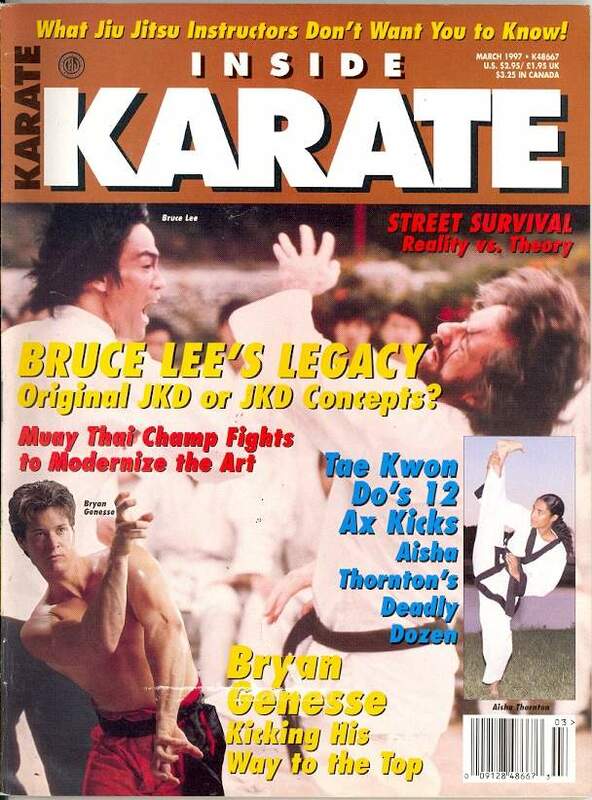 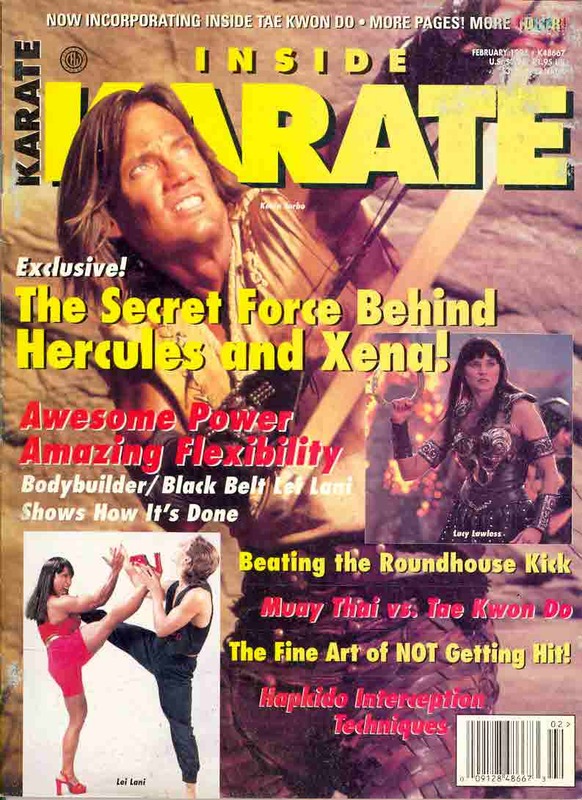 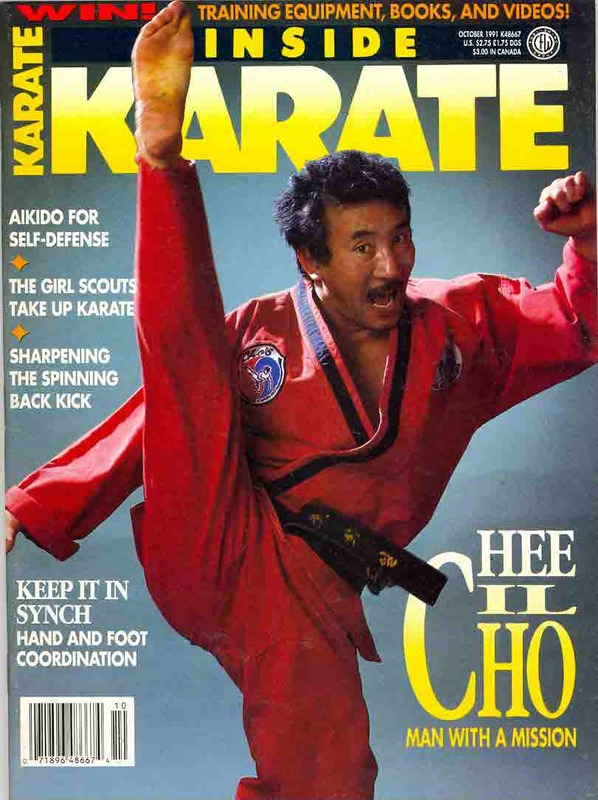 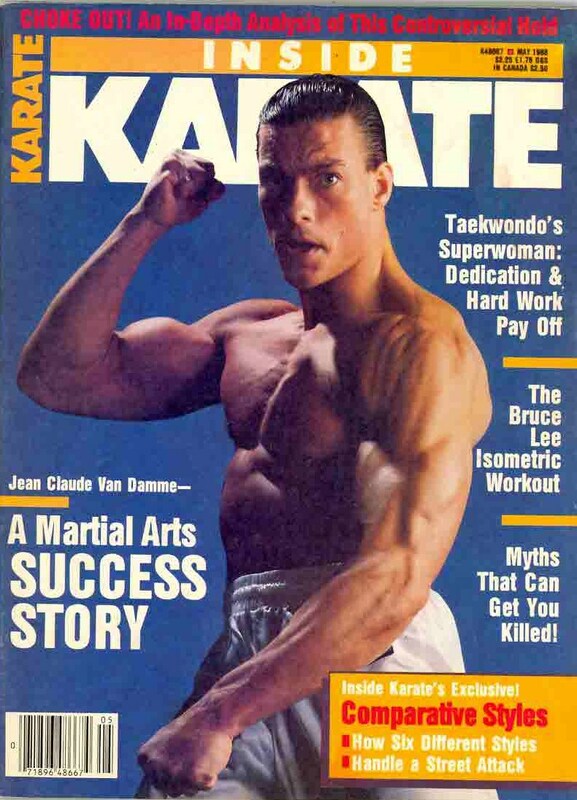 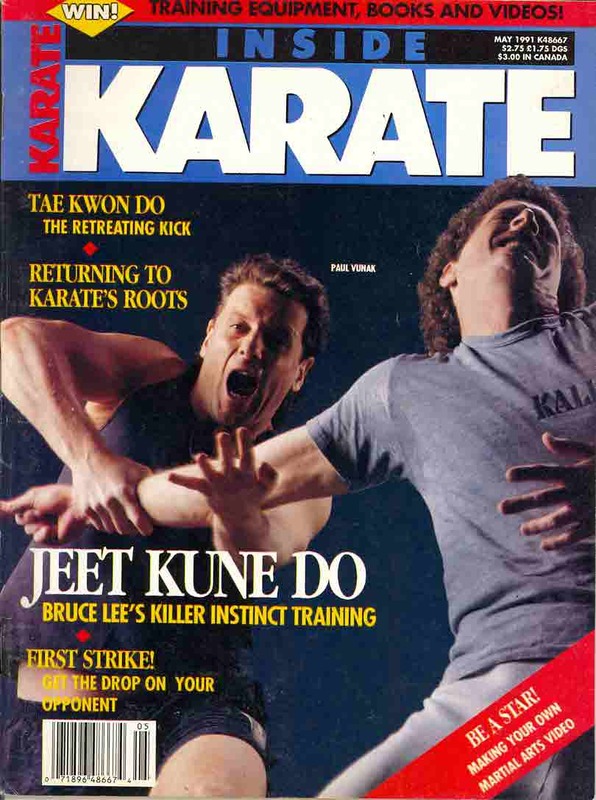 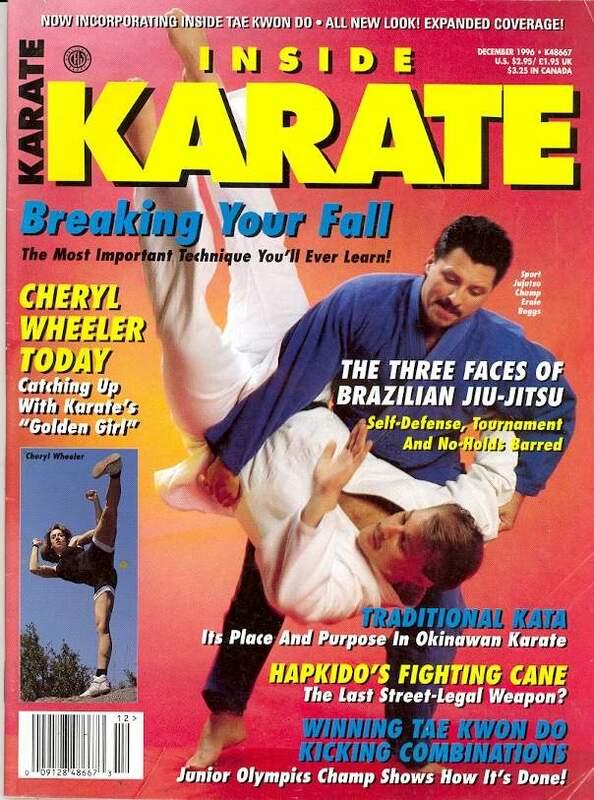 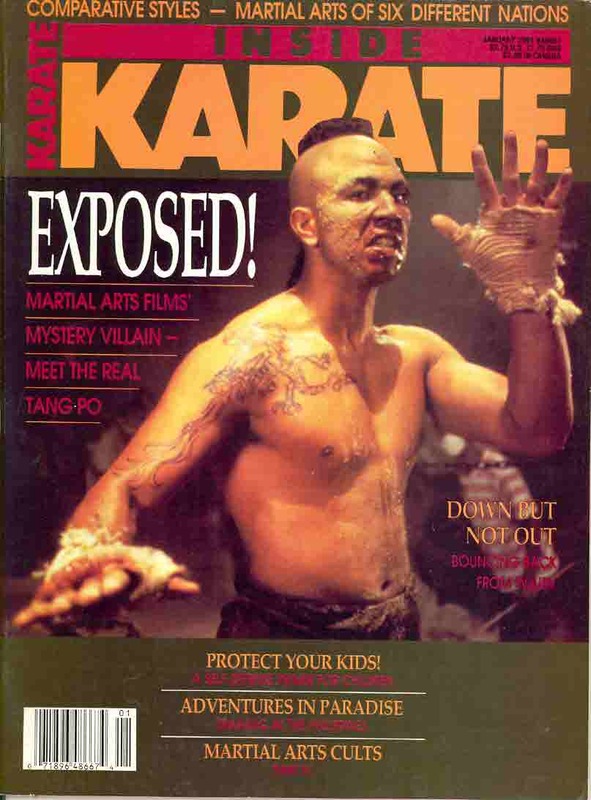 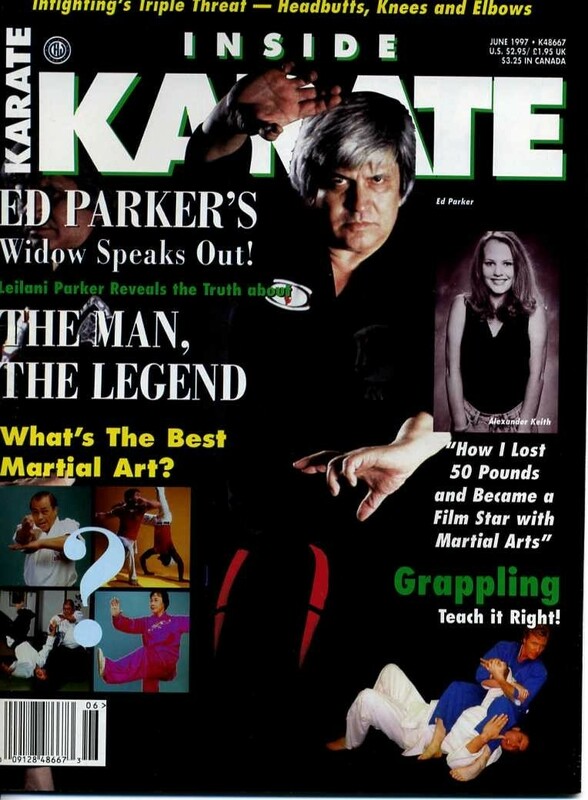 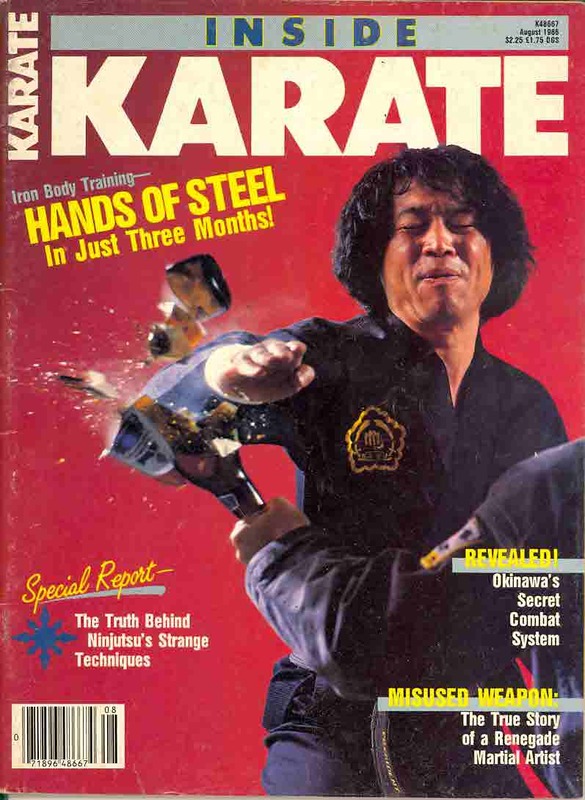 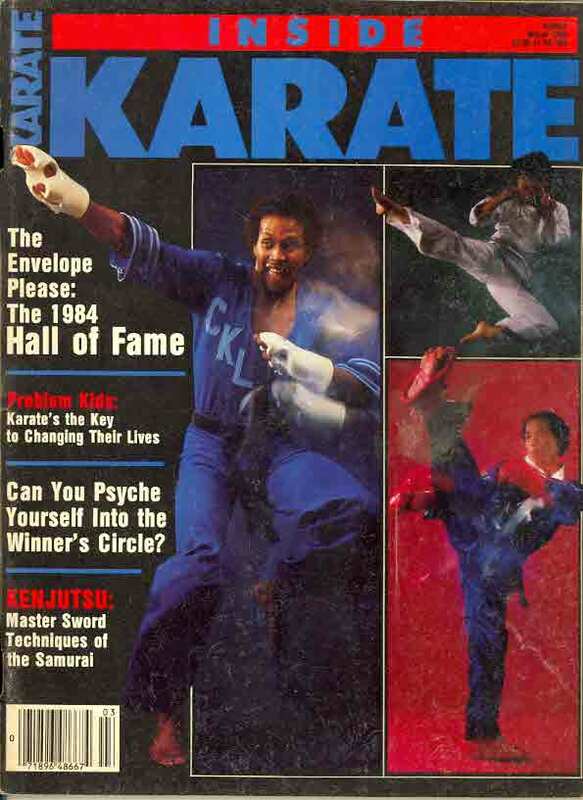 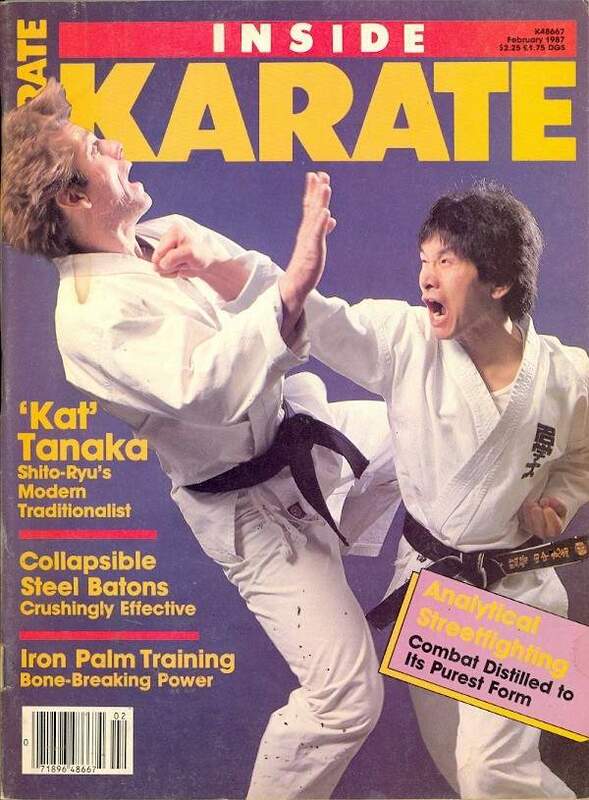 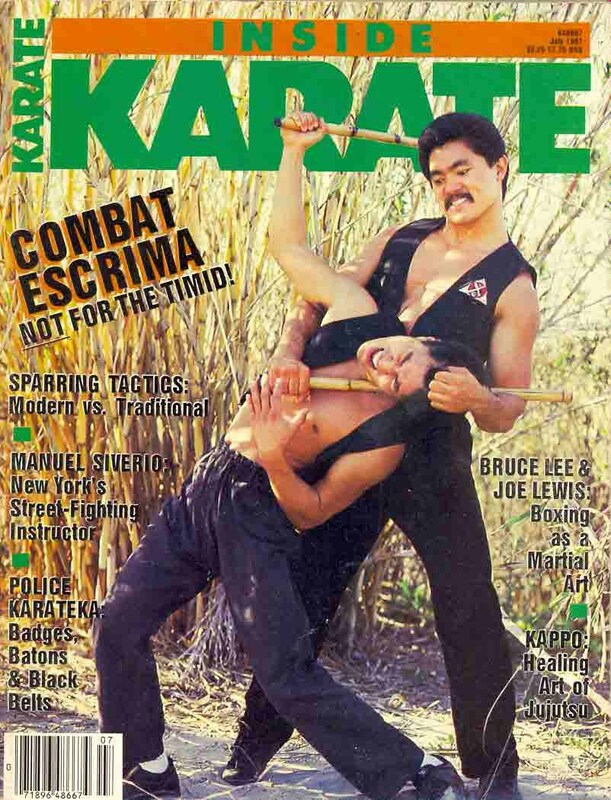 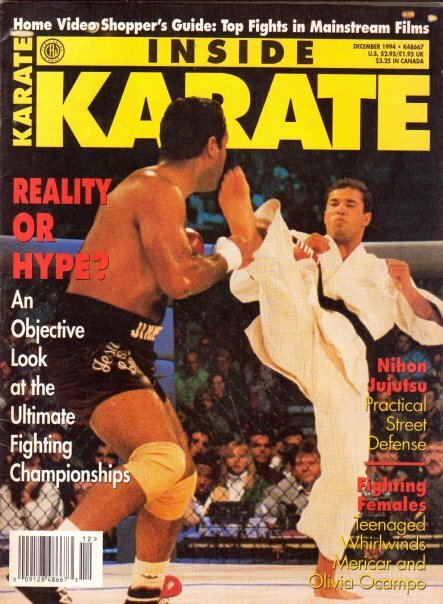 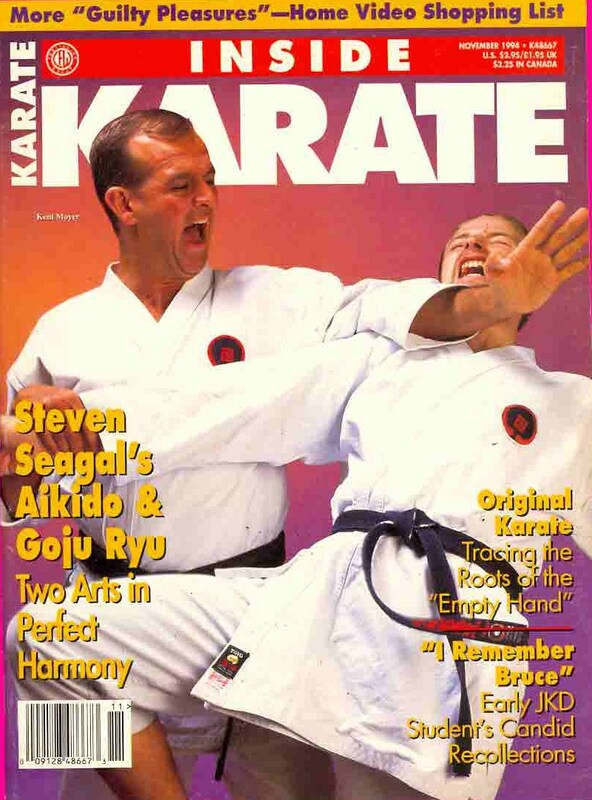 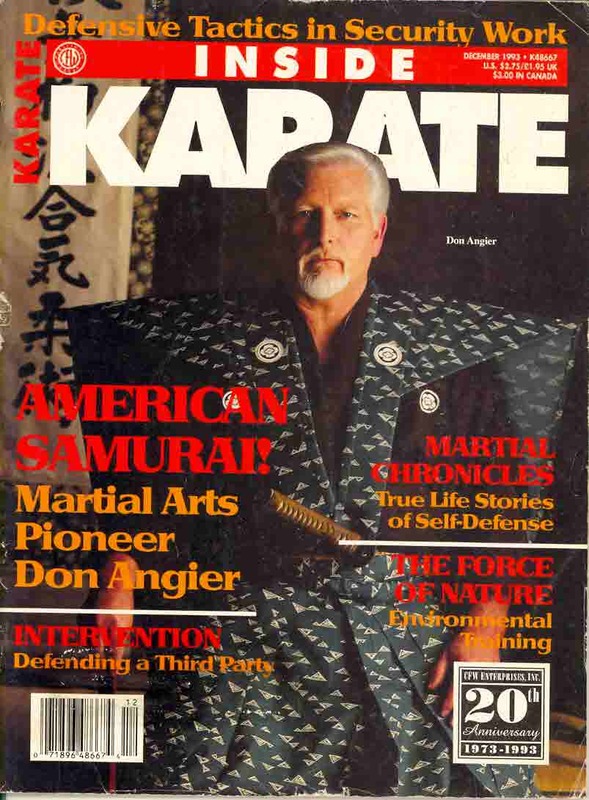 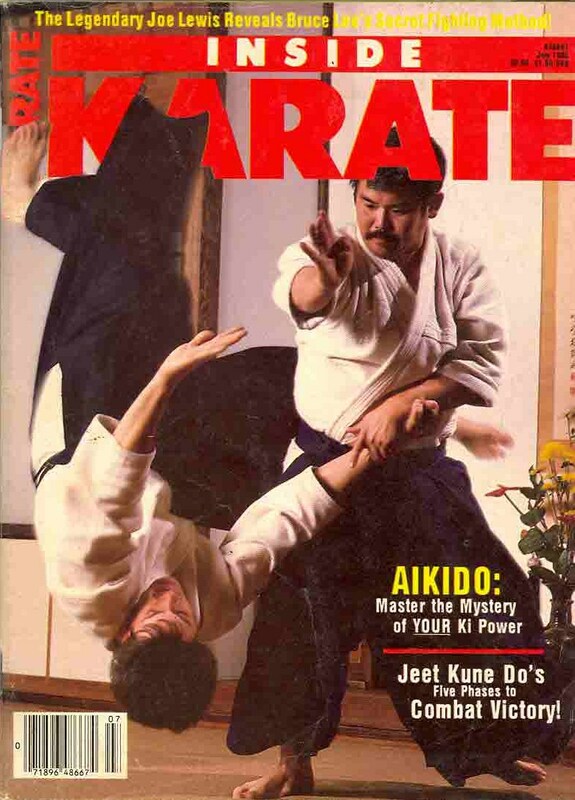 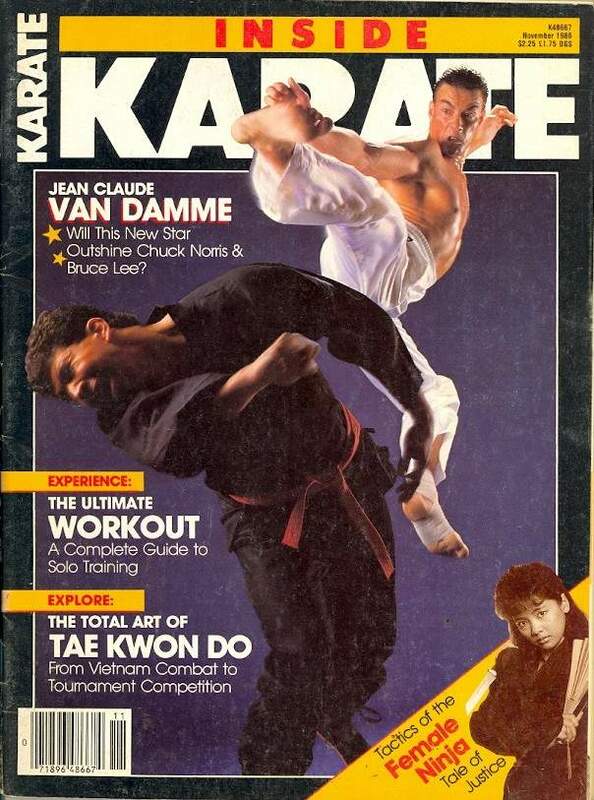 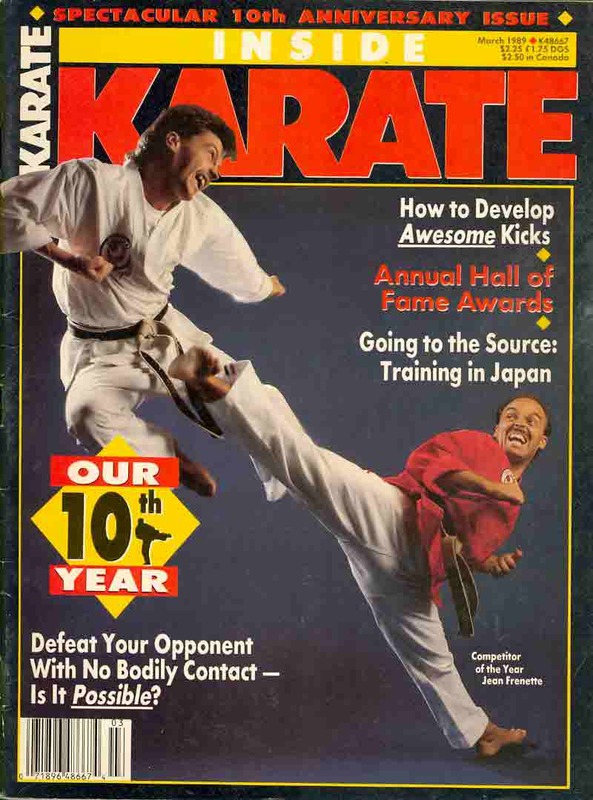 Inside Tae kwon Do magazine became incorporated with the April 1996 issue of Inside Karate.